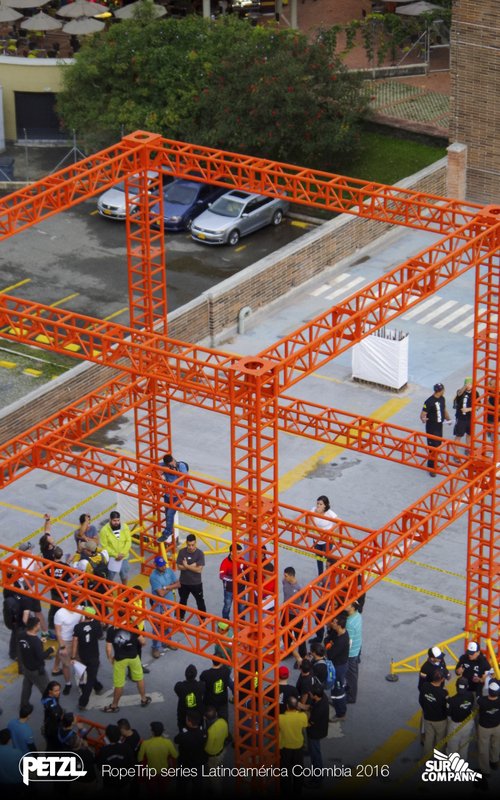 will find some of the stories what we could live during its realization. 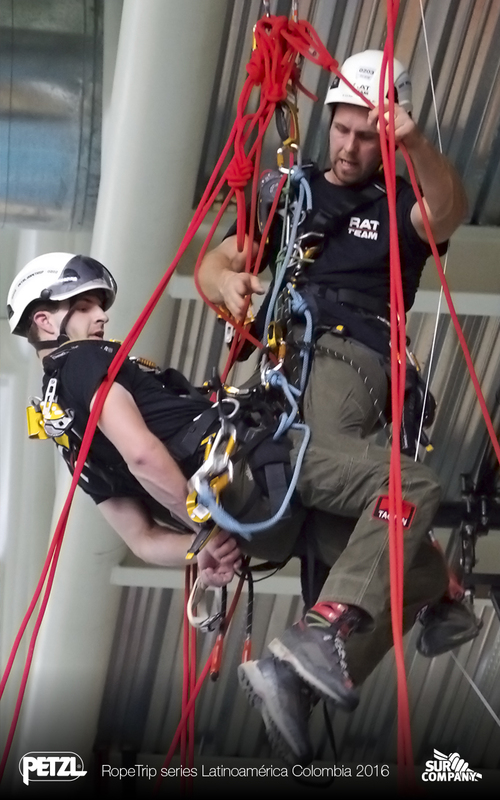 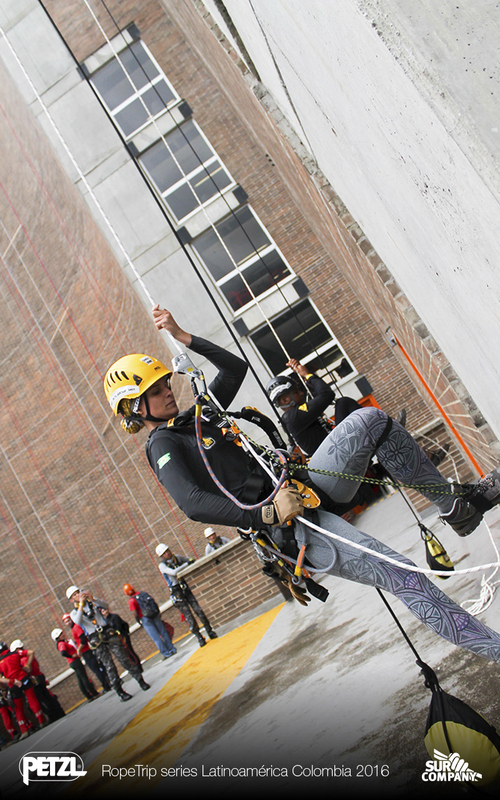 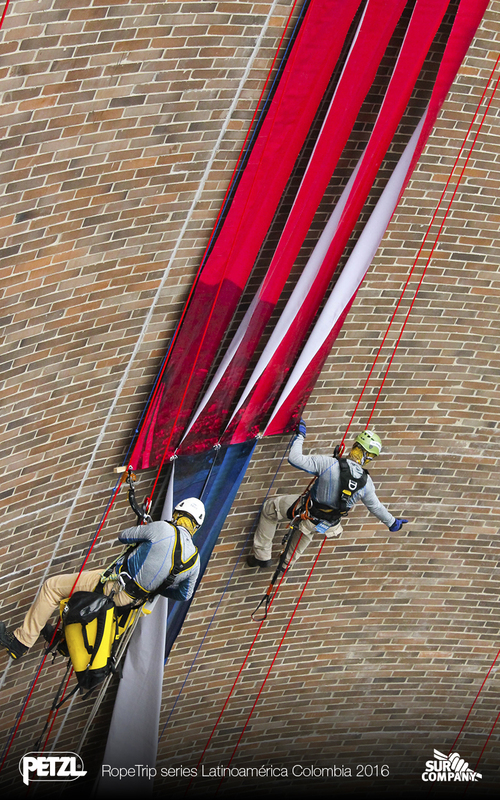 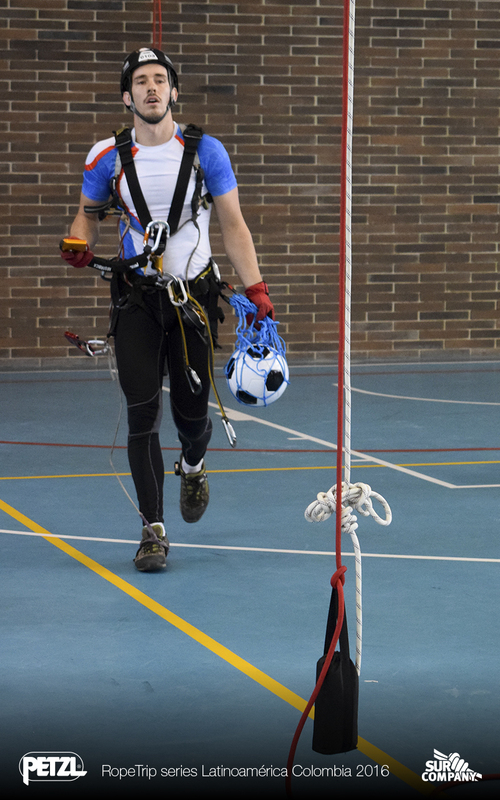 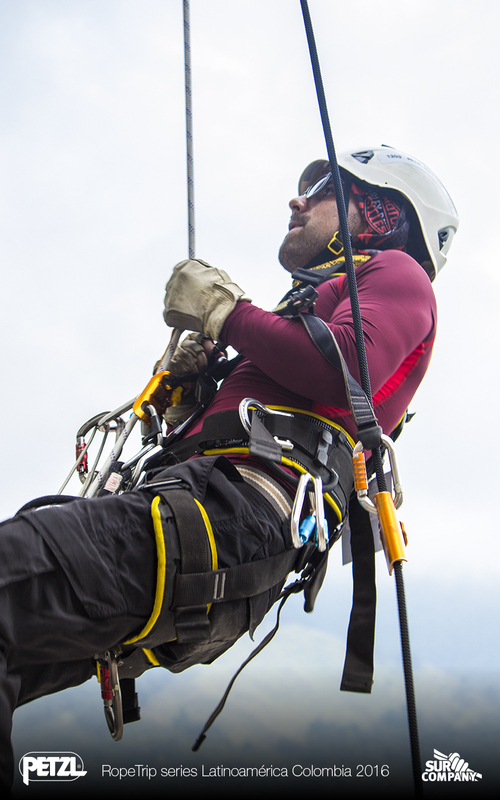 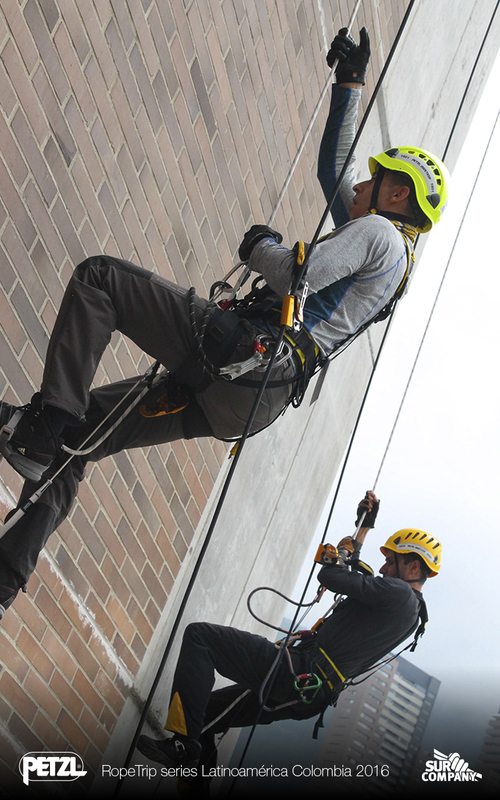 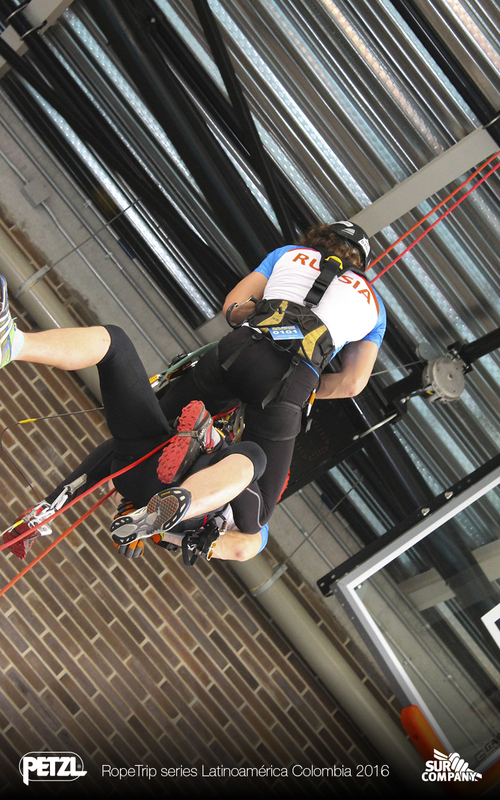 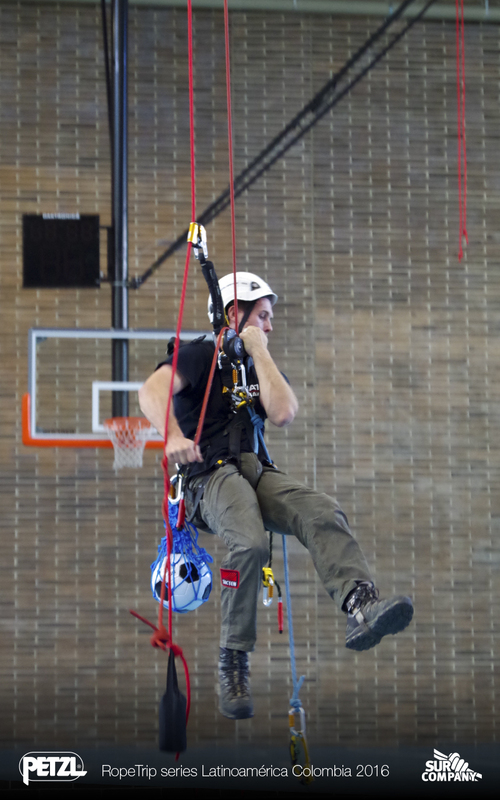 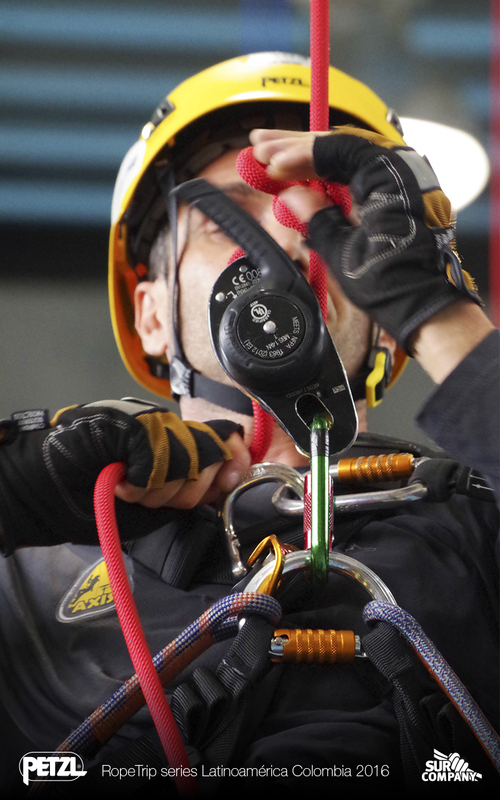 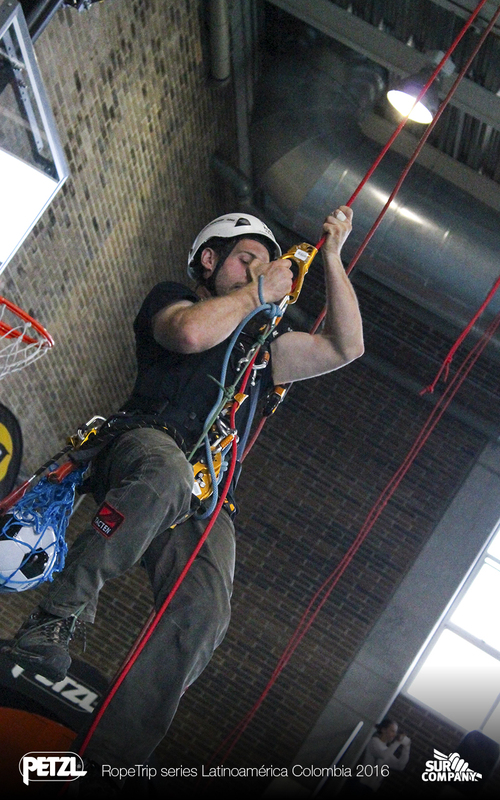 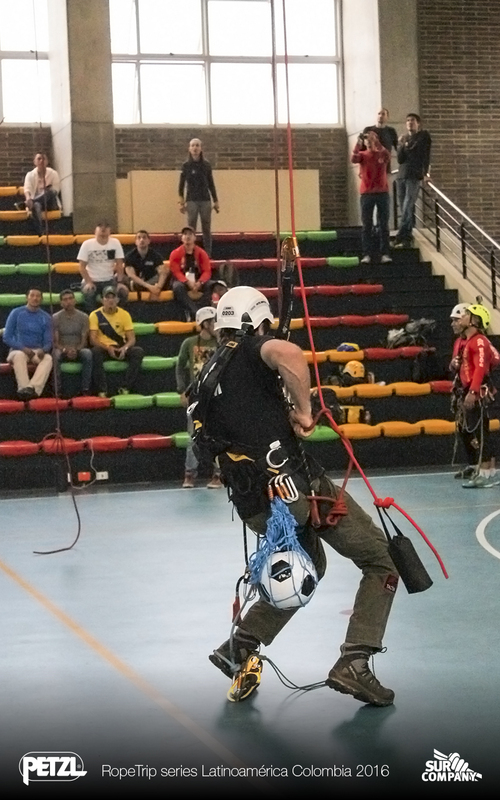 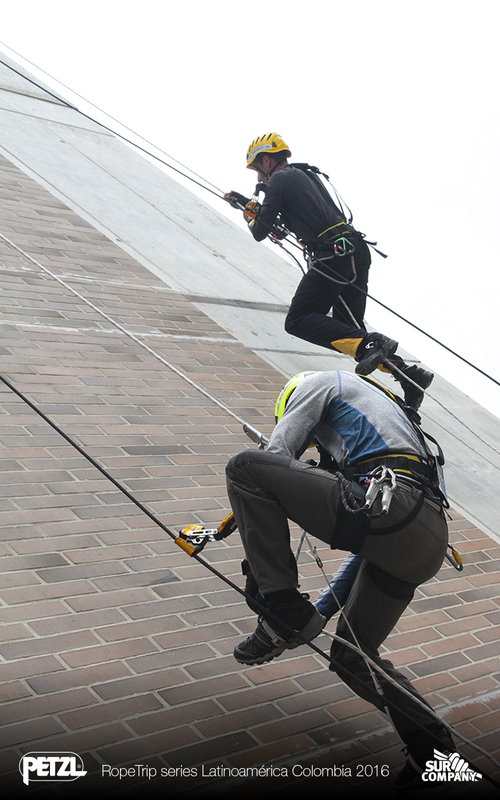 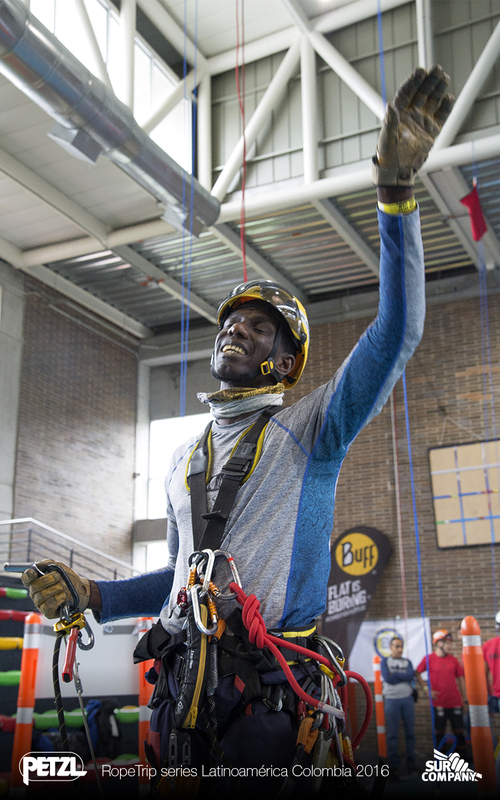 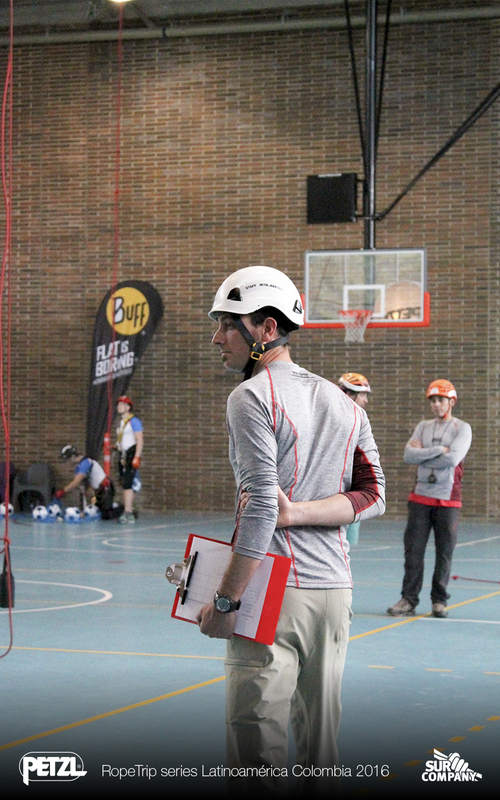 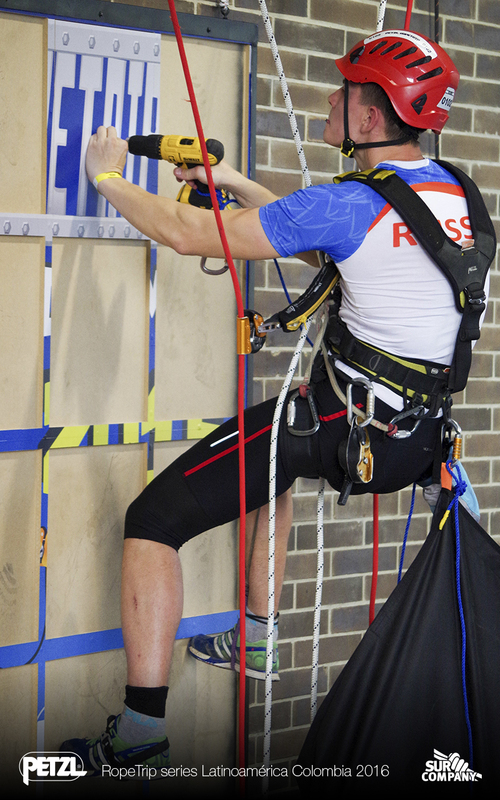 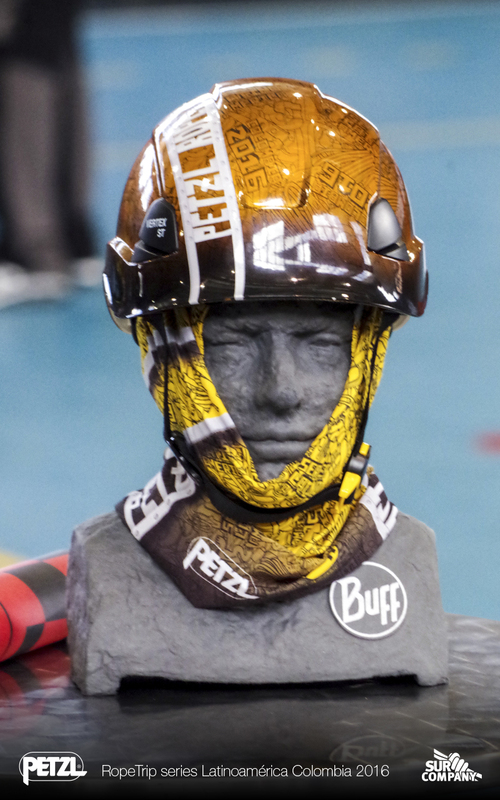 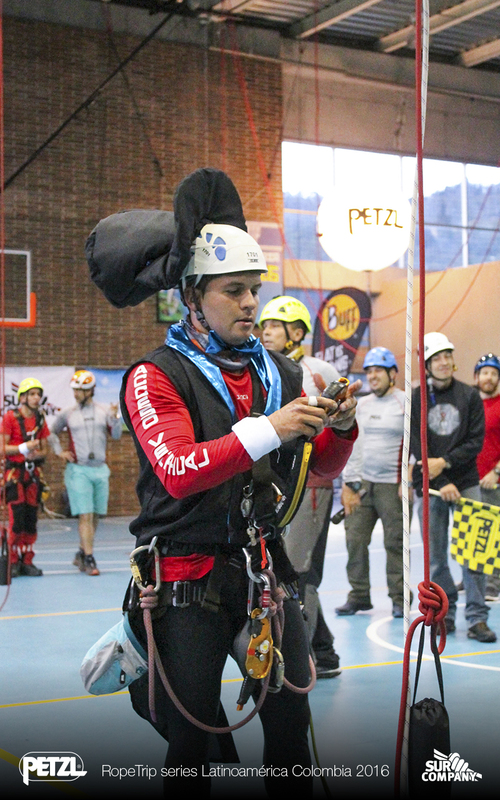 representative of the Petzl vertical work. 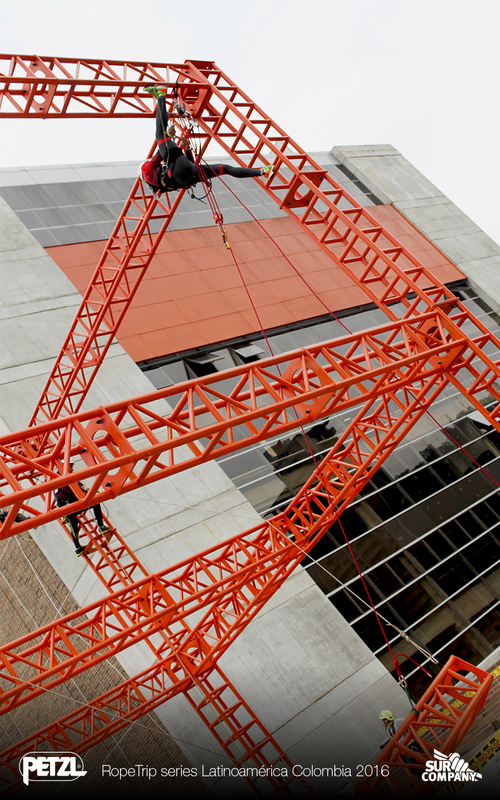 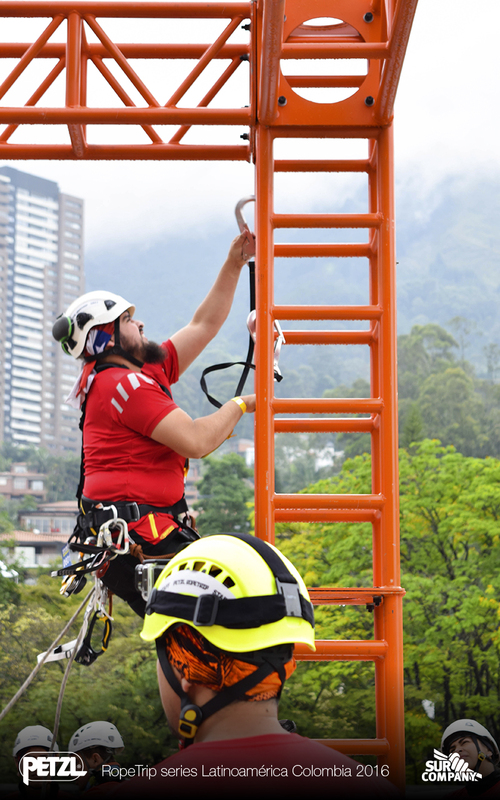 carry out an event of this magnitude..
contribute every day to the growth of the sector, promoting safety and providing Solutions with the last Technology for performing high risk jobs. 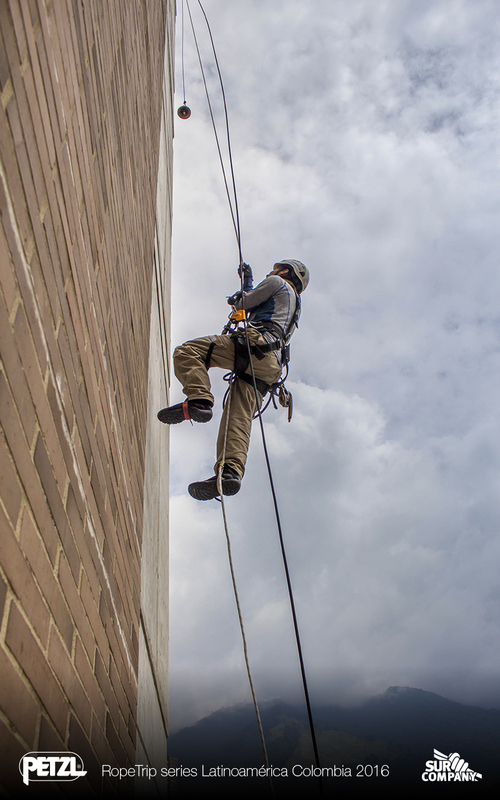 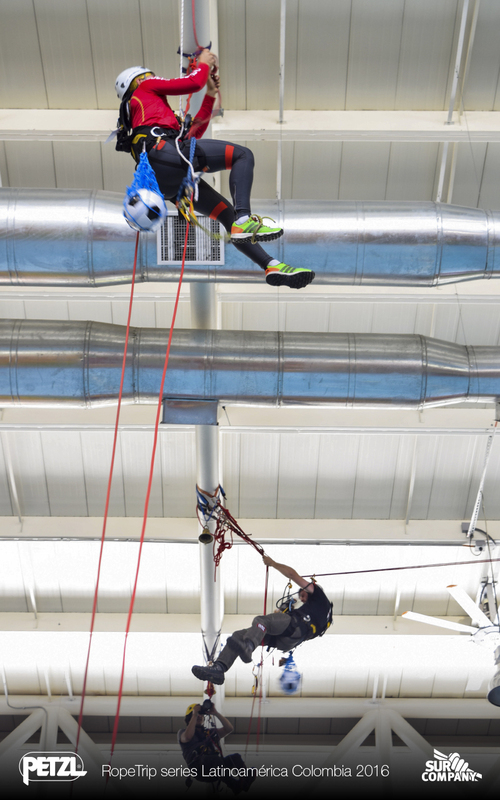 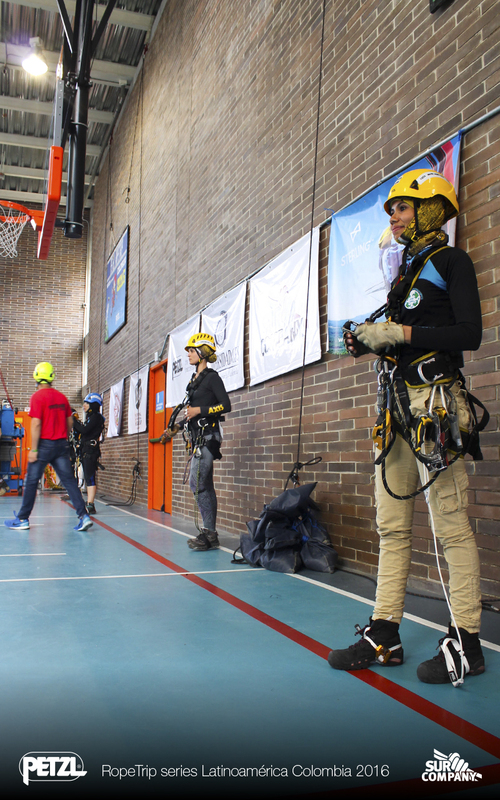 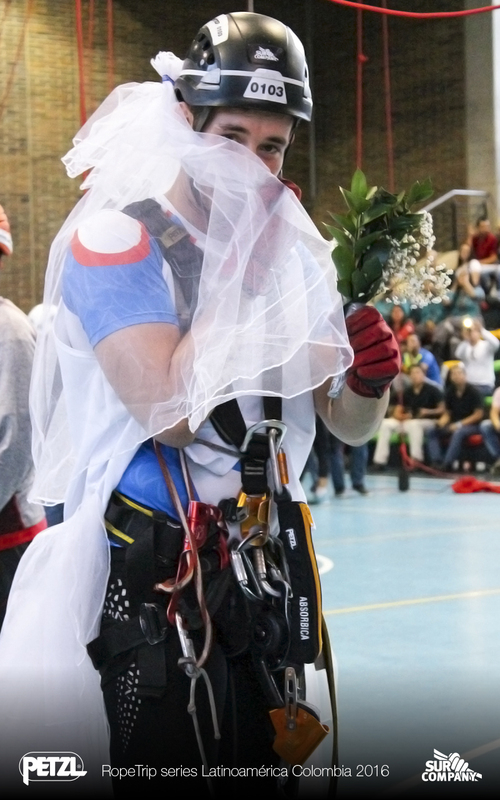 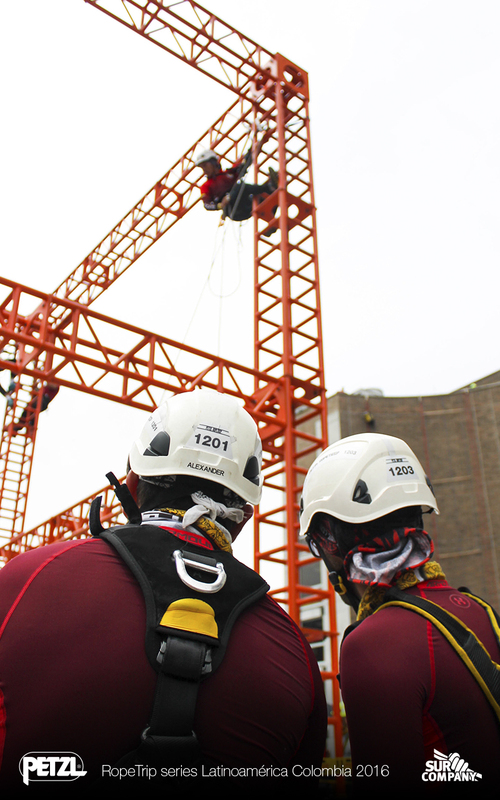 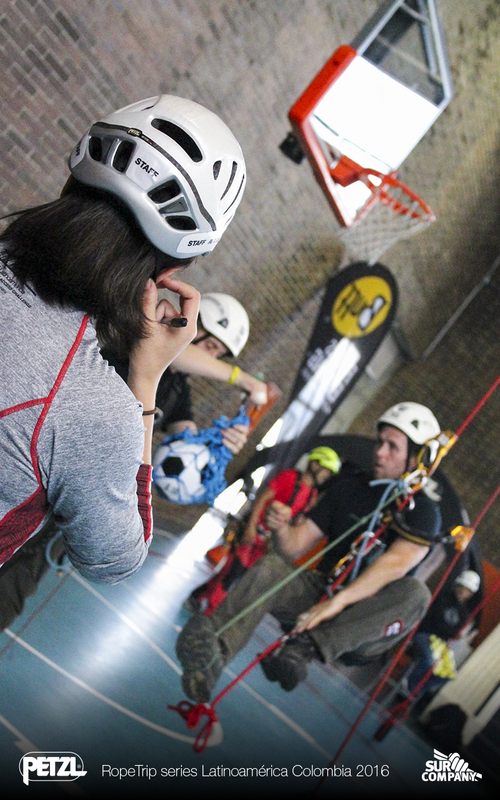 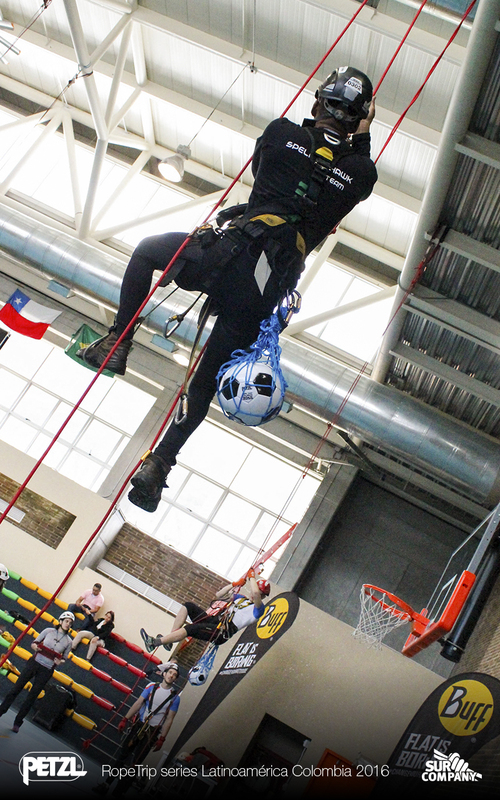 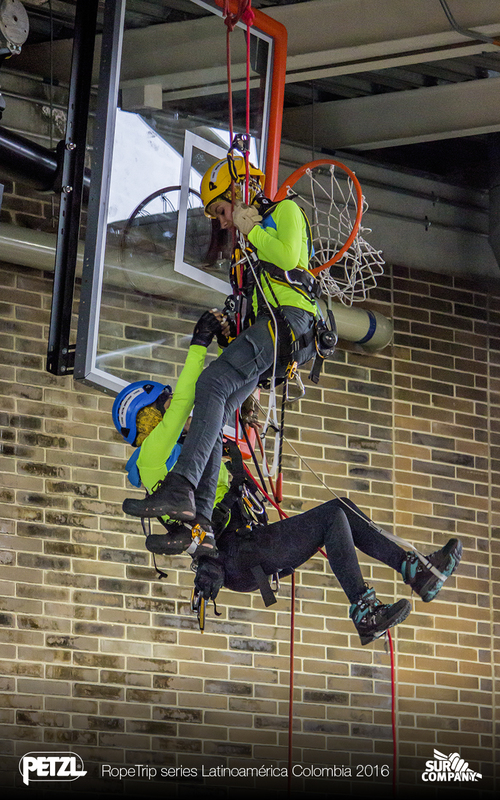 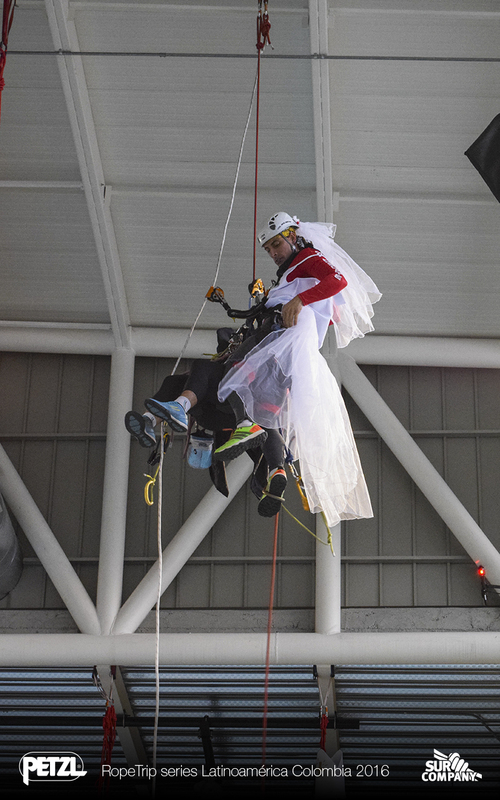 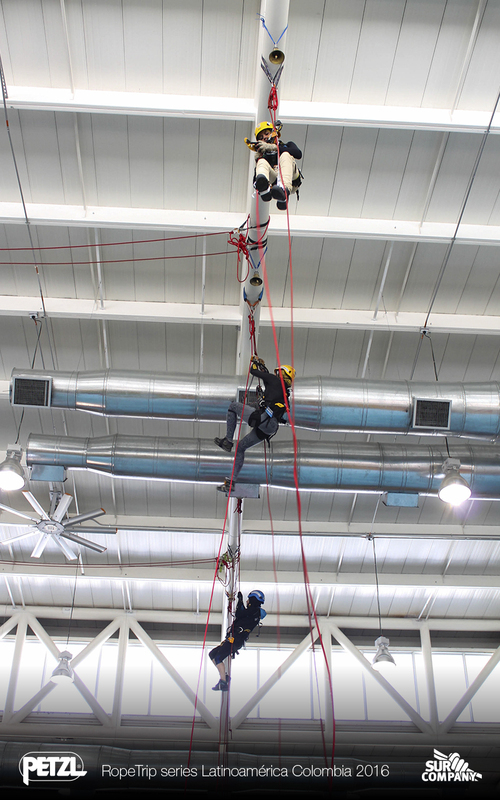 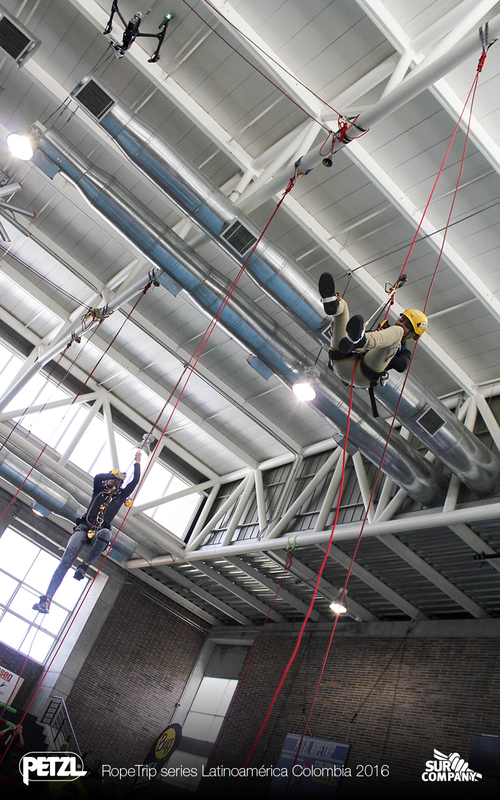 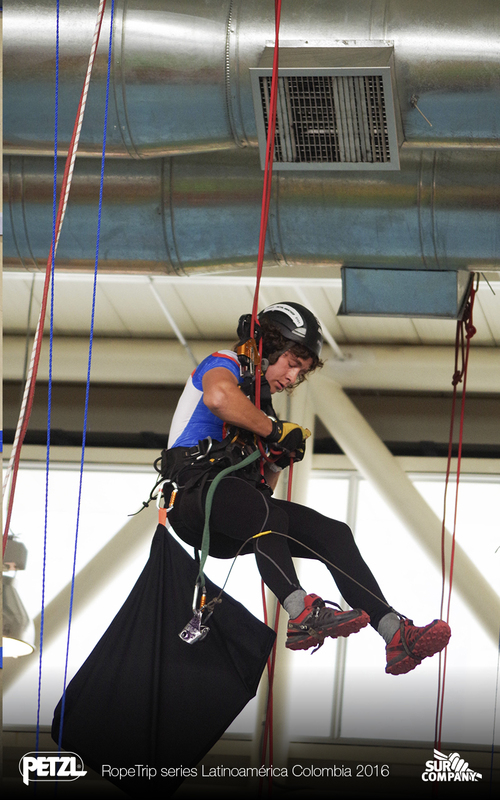 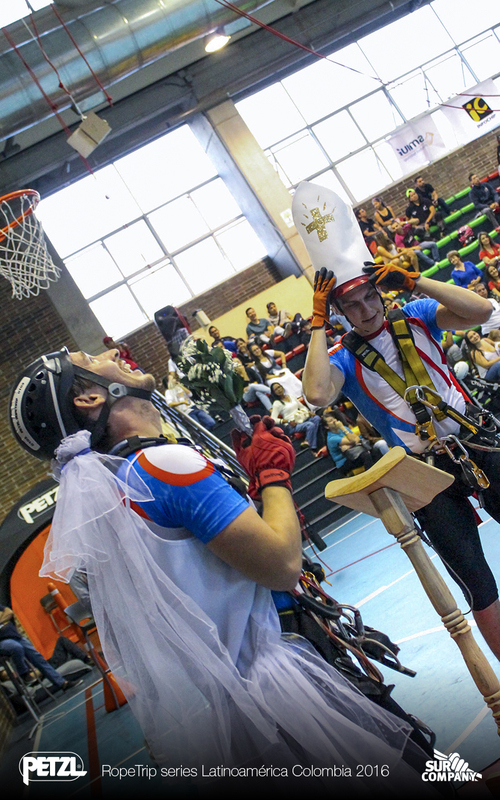 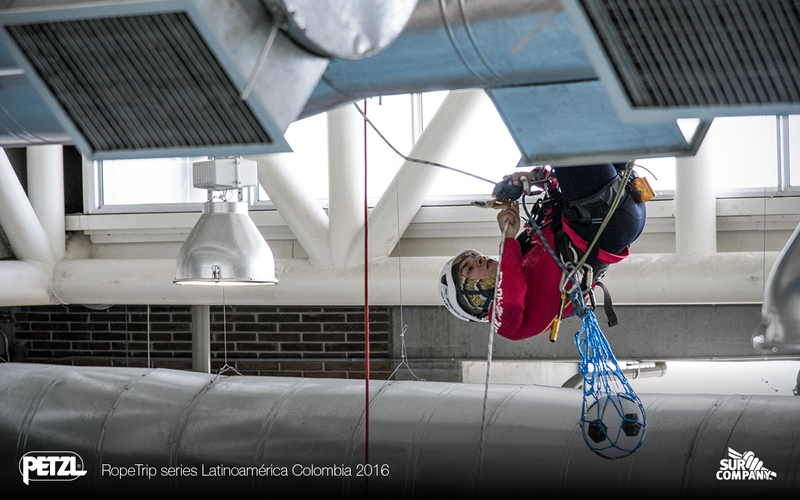 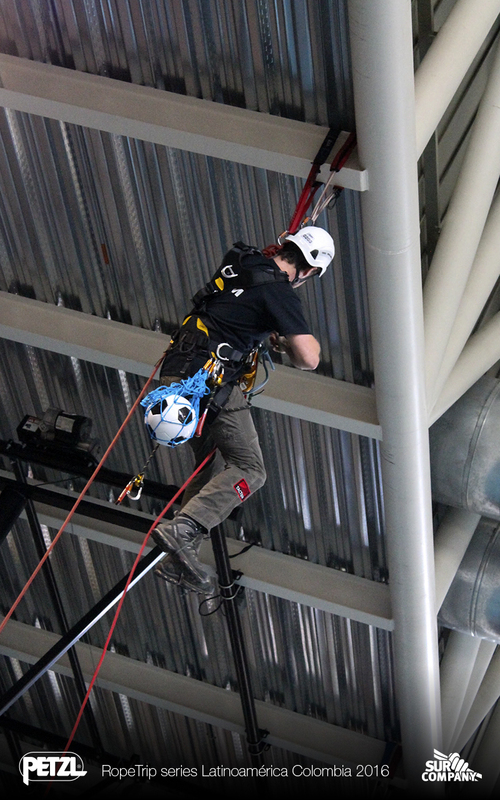 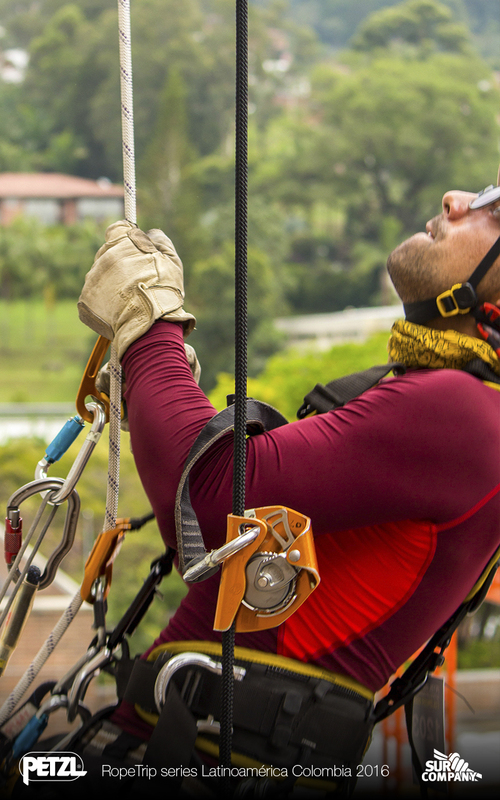 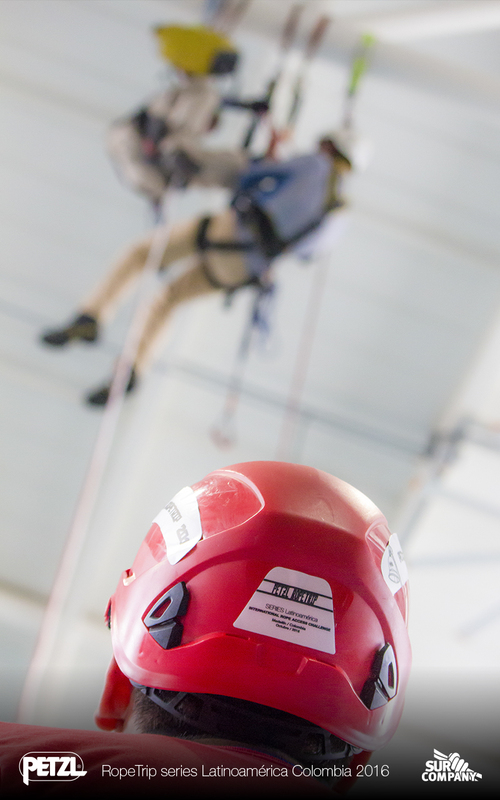 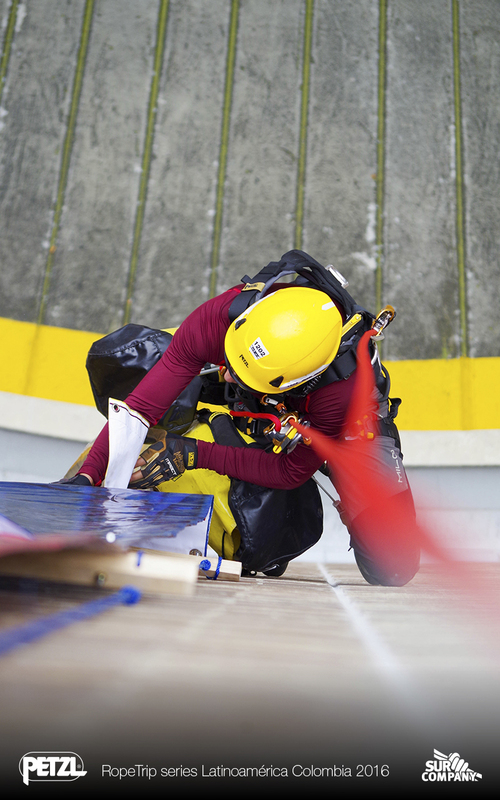 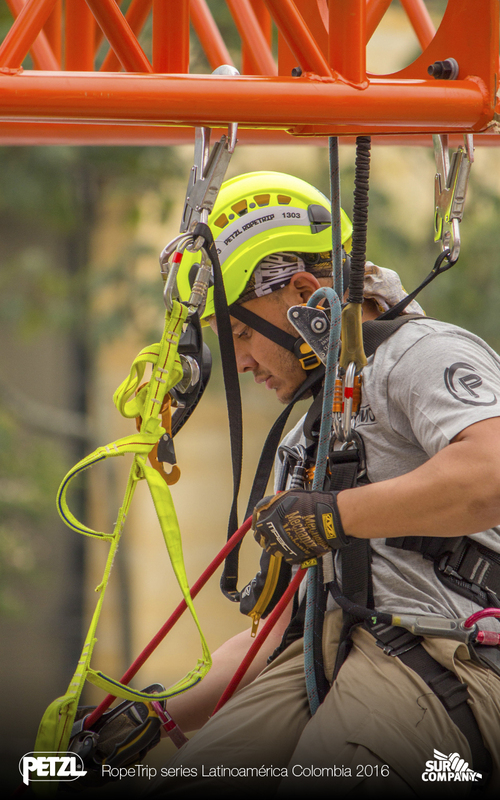 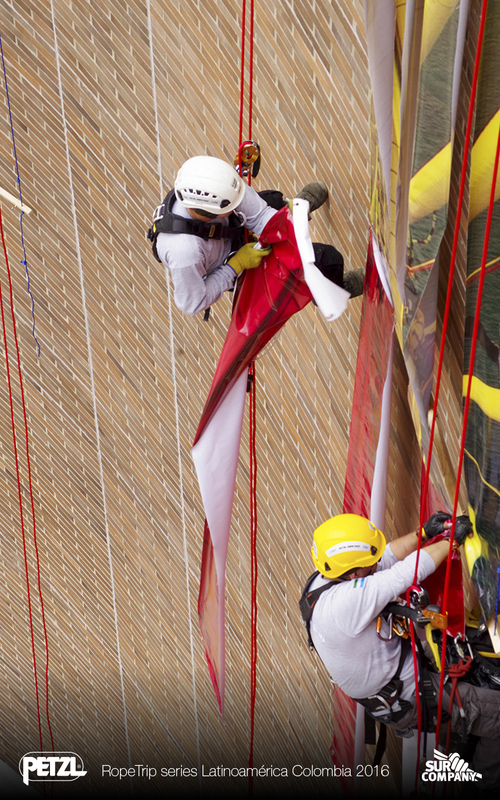 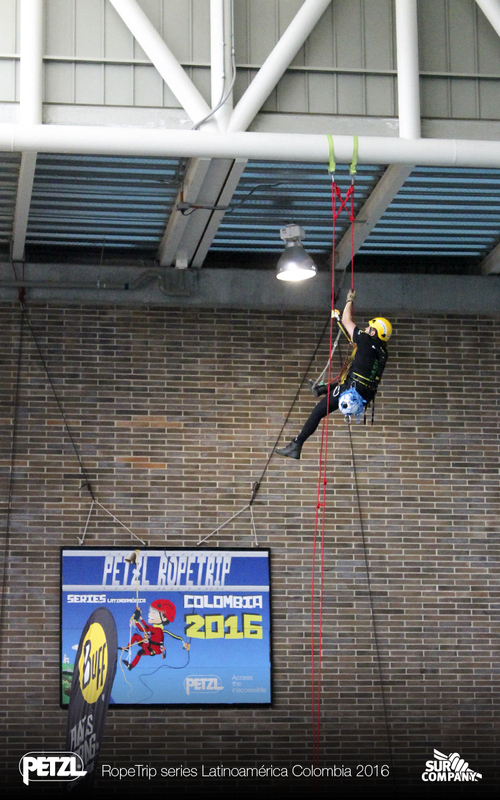 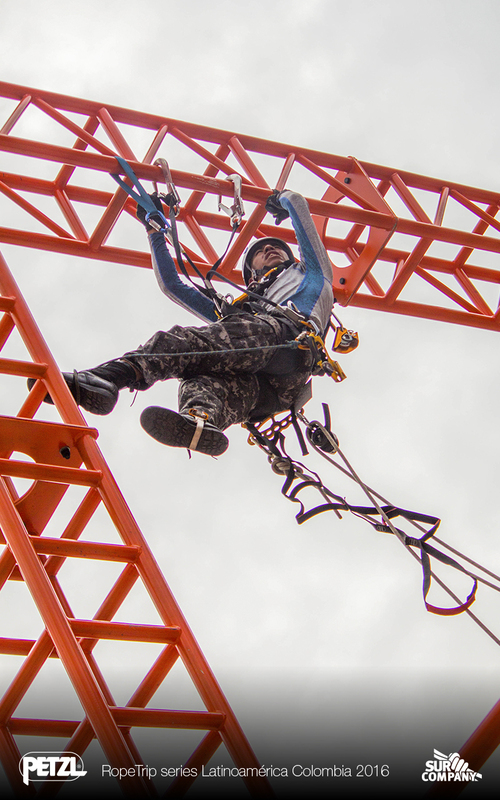 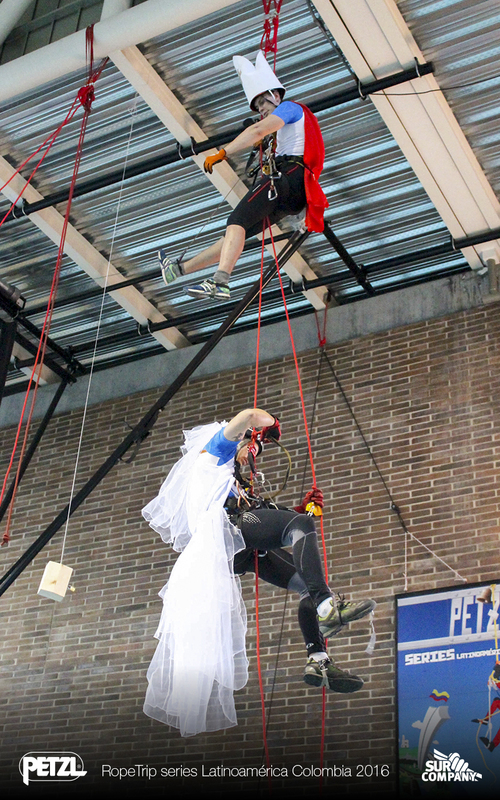 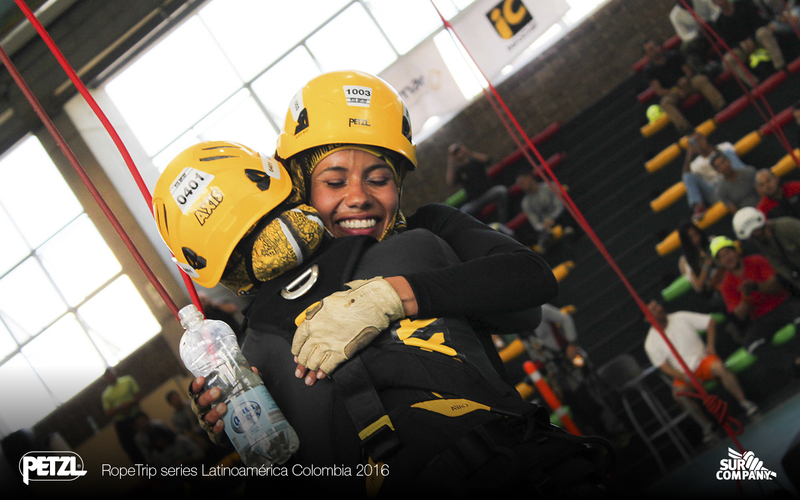 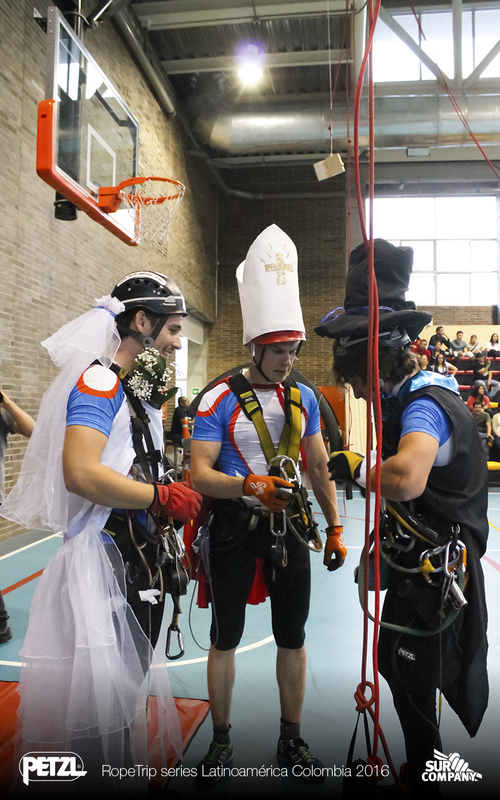 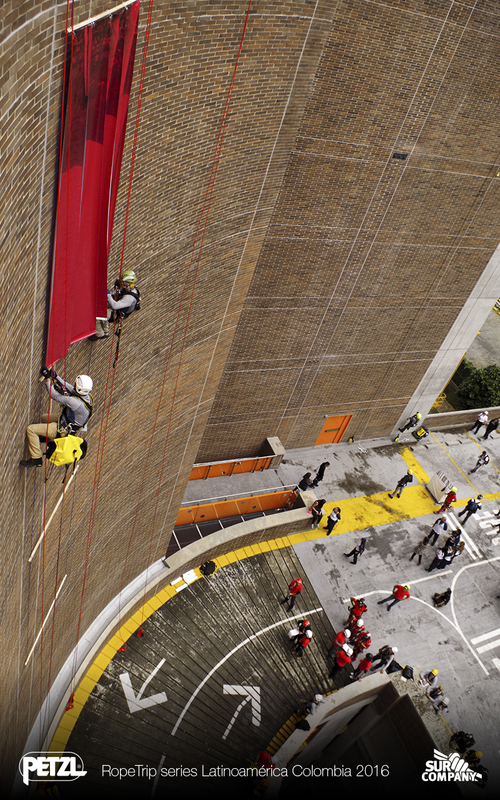 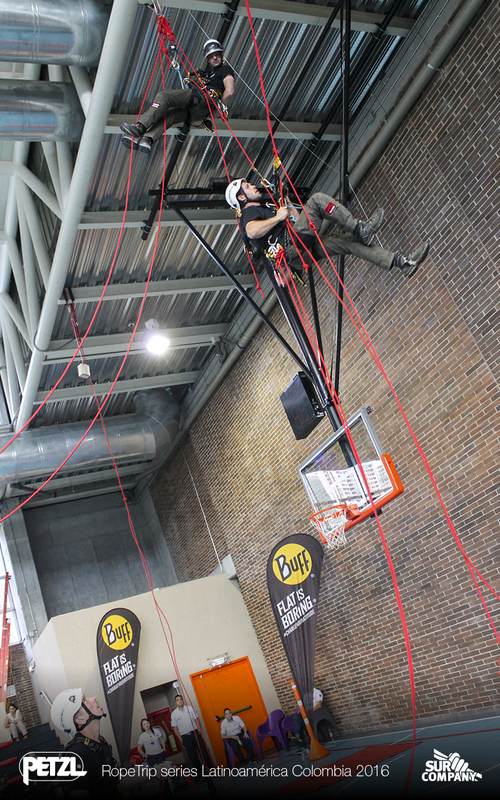 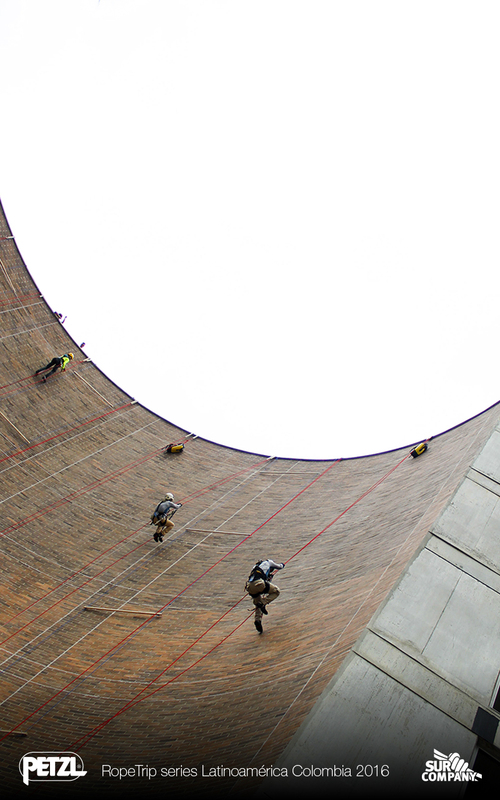 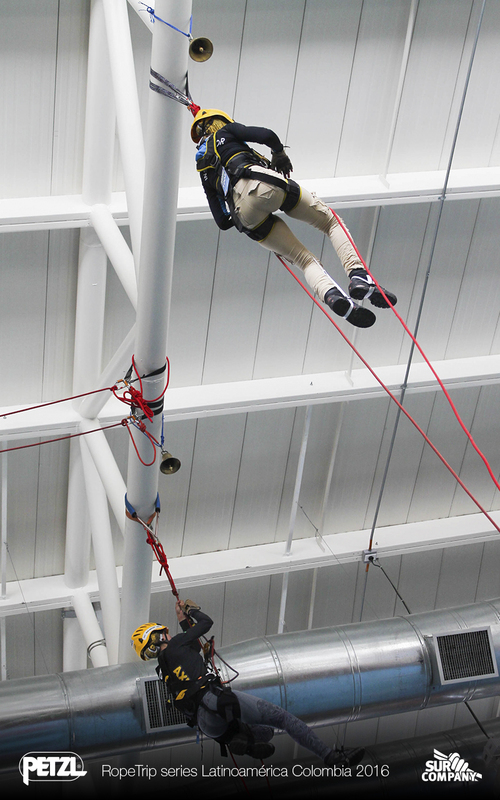 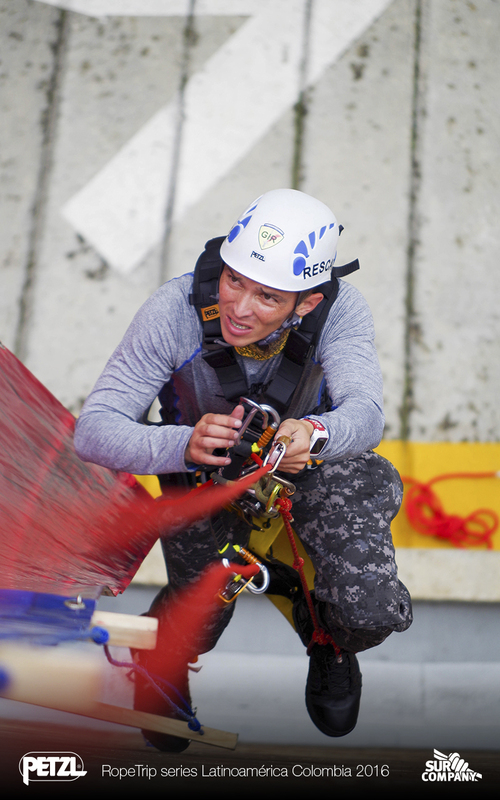 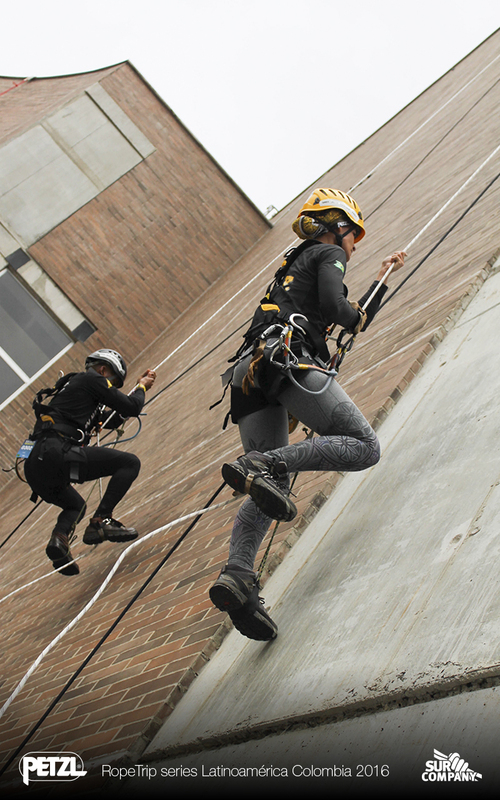 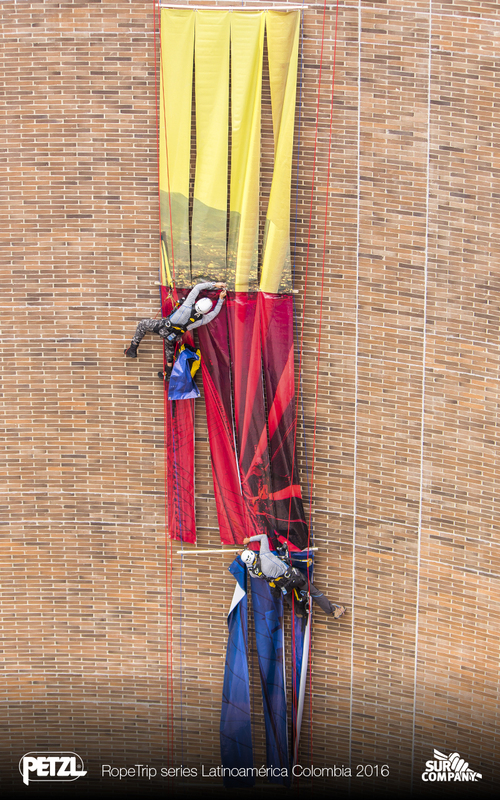 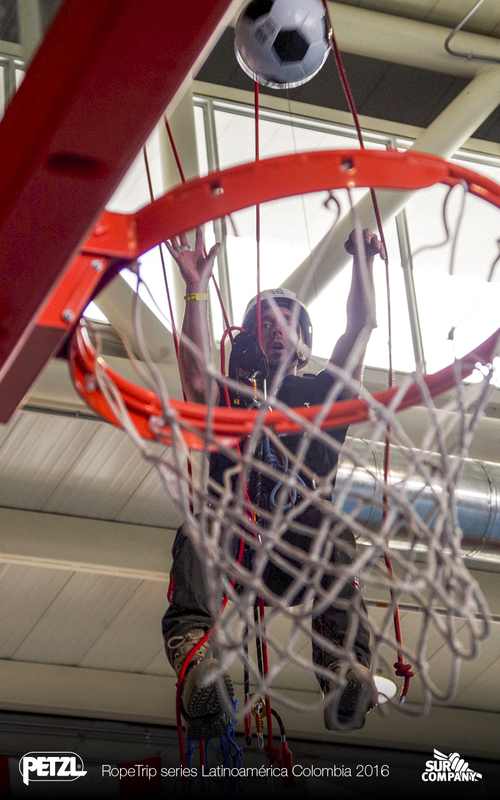 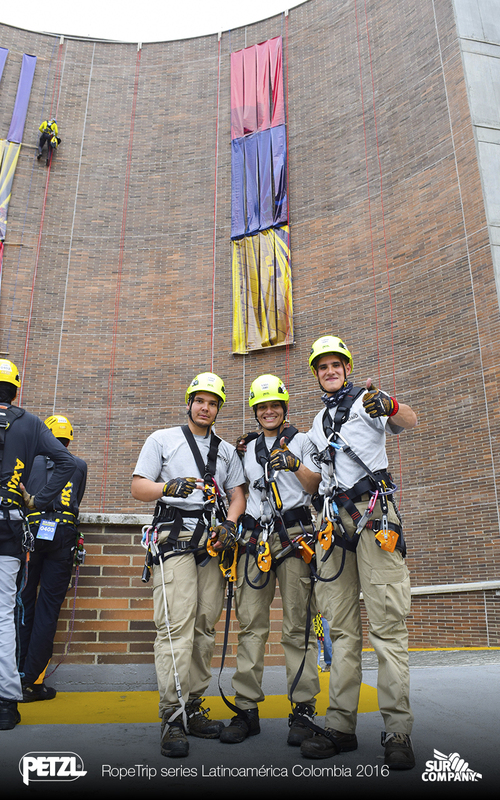 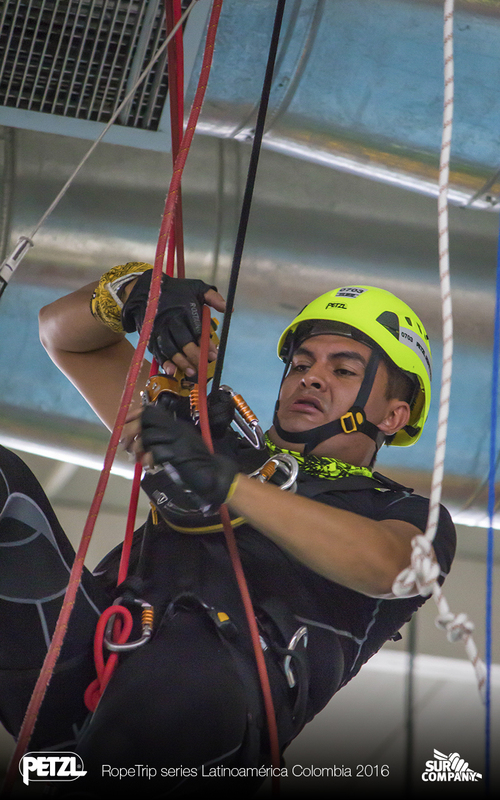 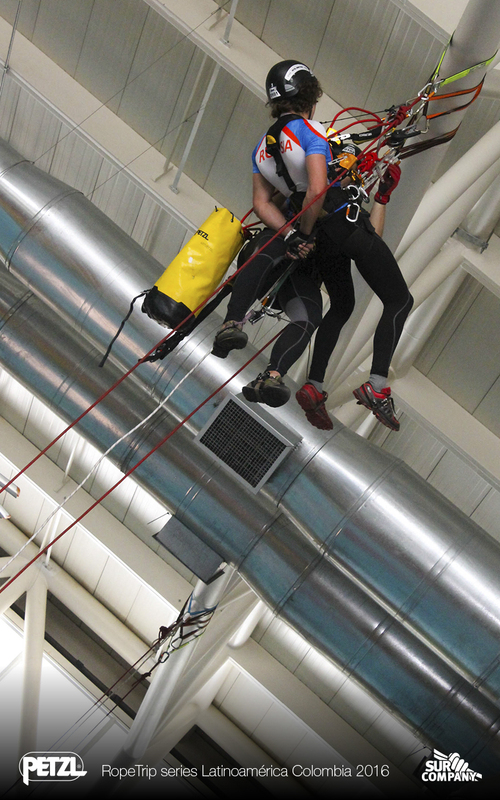 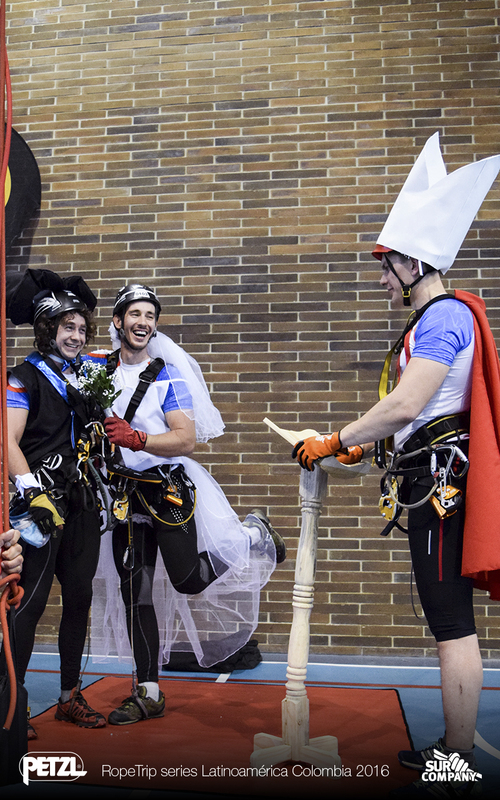 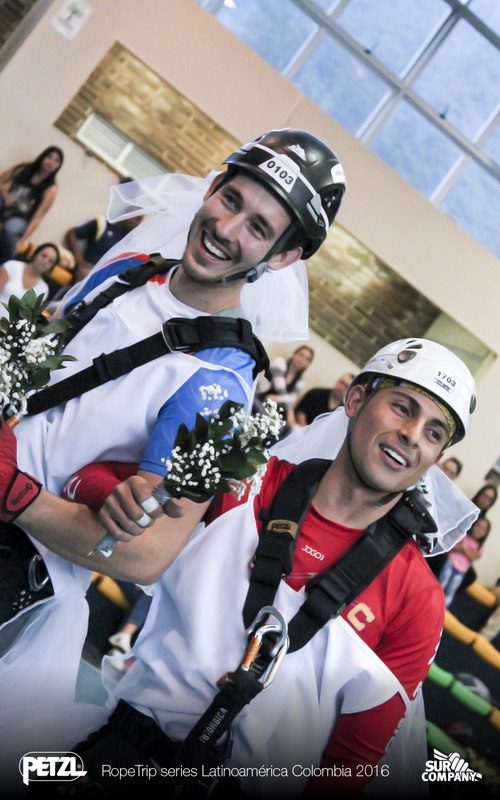 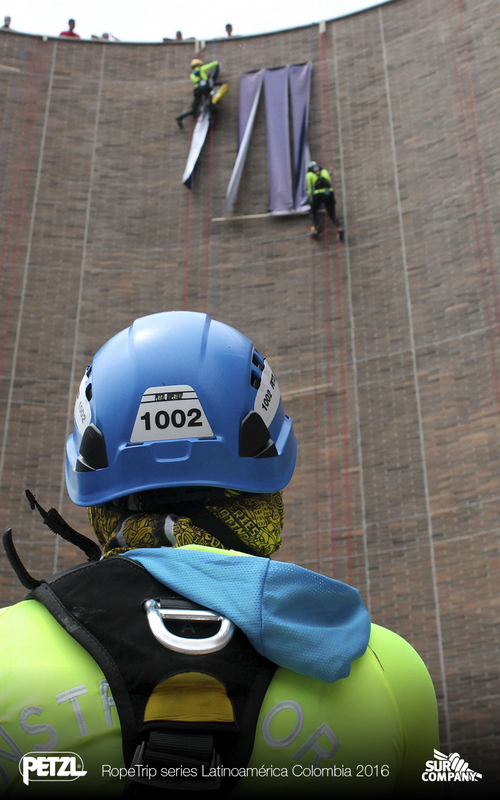 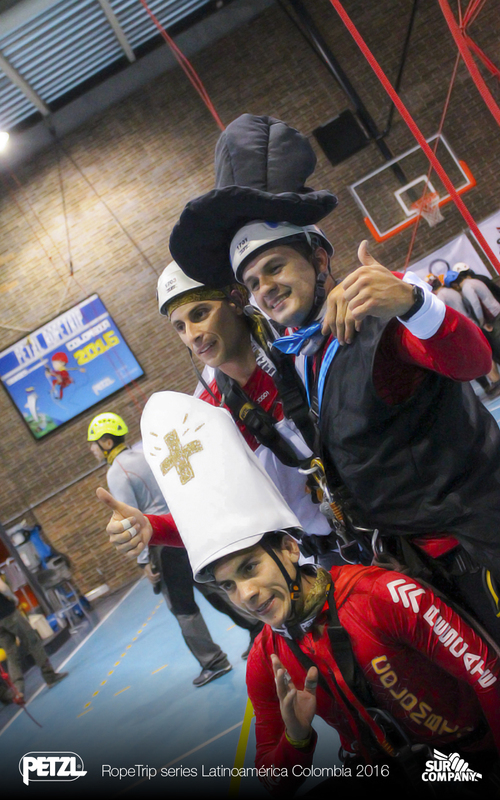 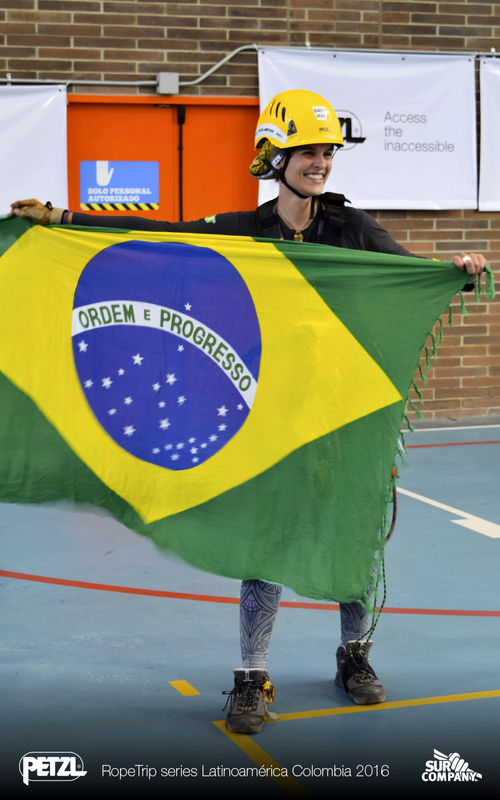 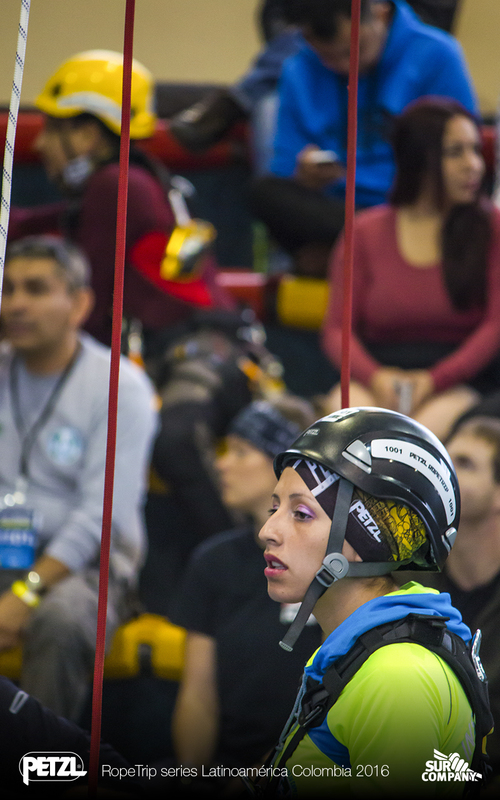 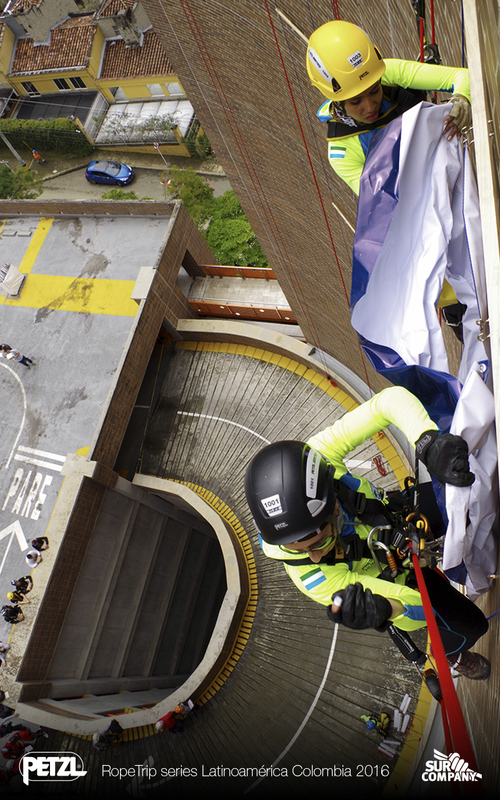 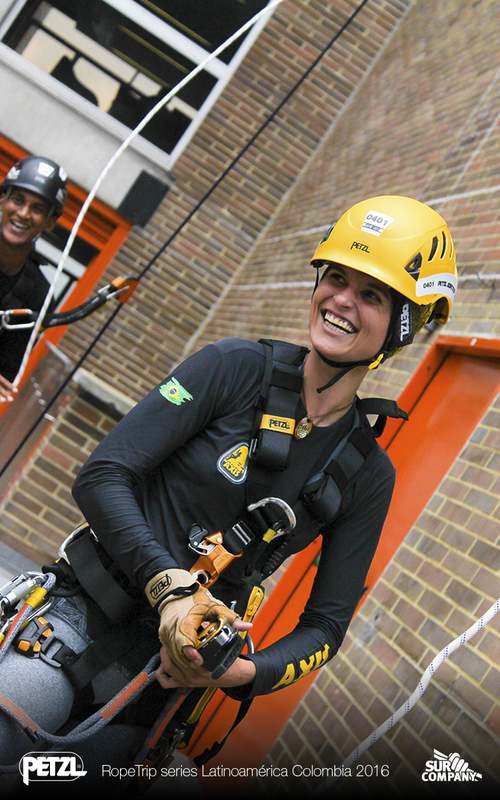 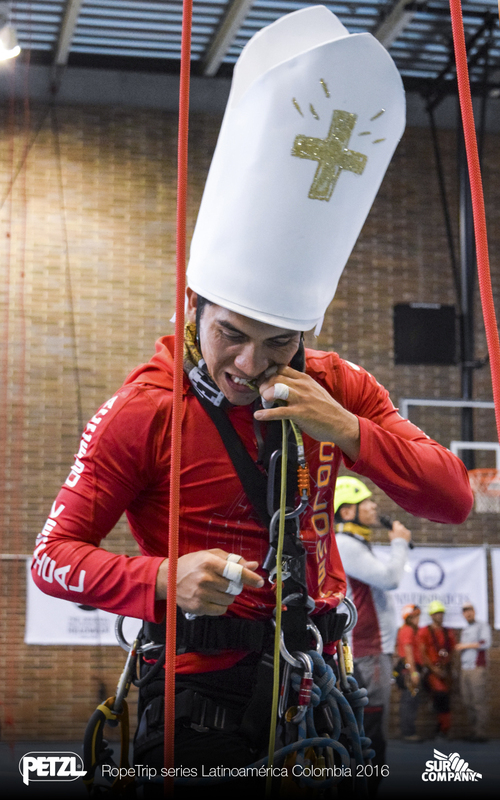 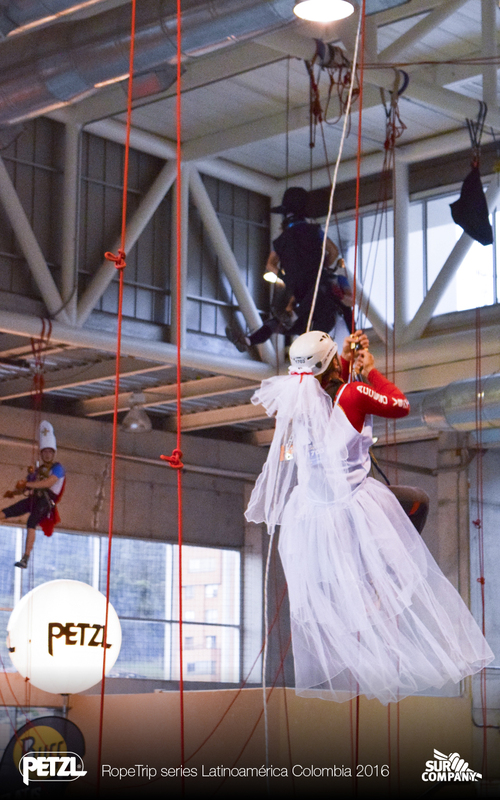 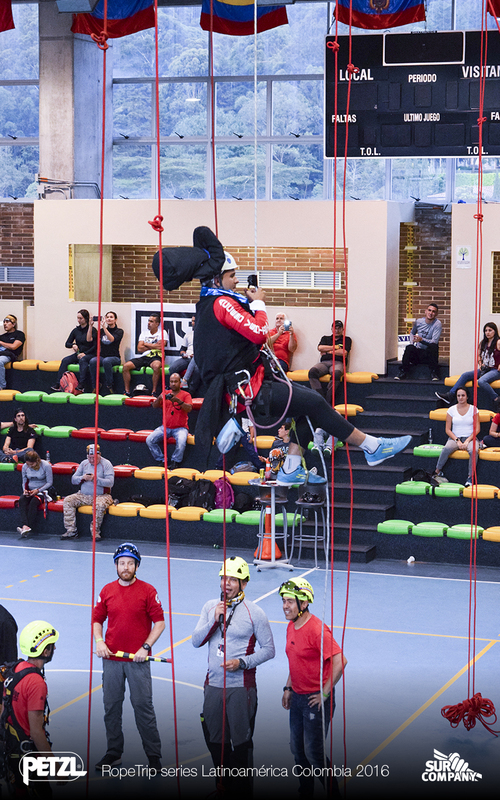 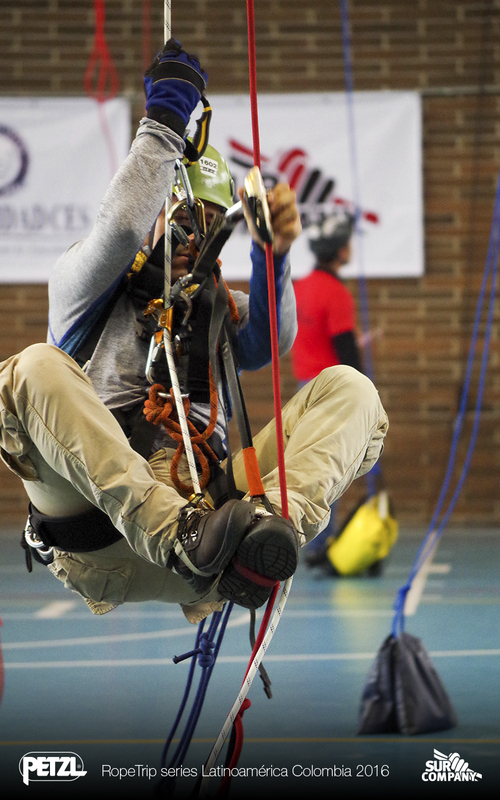 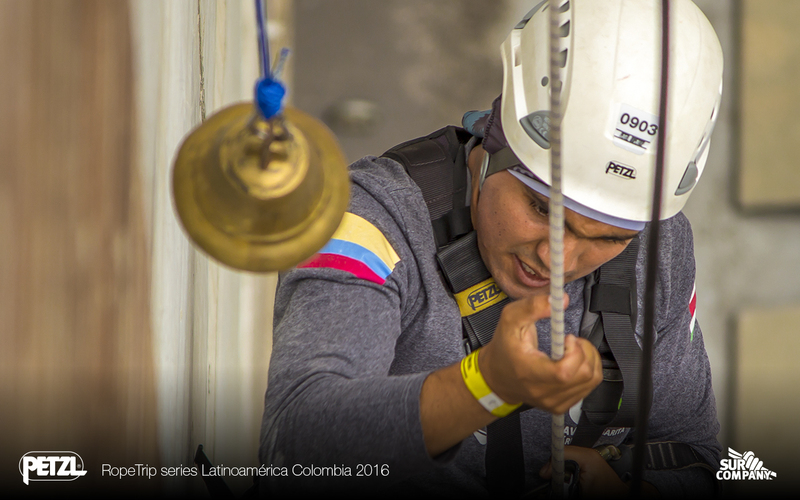 cultures and languages in one language: safe work at heights, passion for the ropes and one of the most relevant events, the participation of one team composed entirely of women. 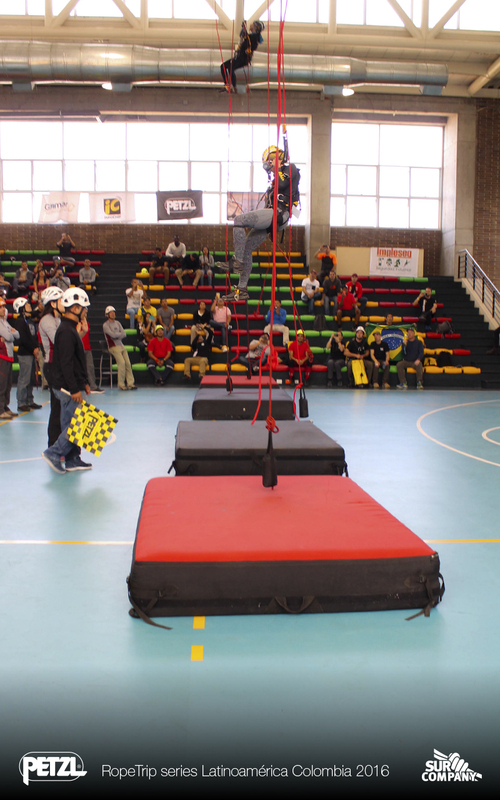 sections of 3 banners (segmented one in sections of 50cm x 4m), on a stage with multiple competition scenario with 3 teams participating simultaneously. 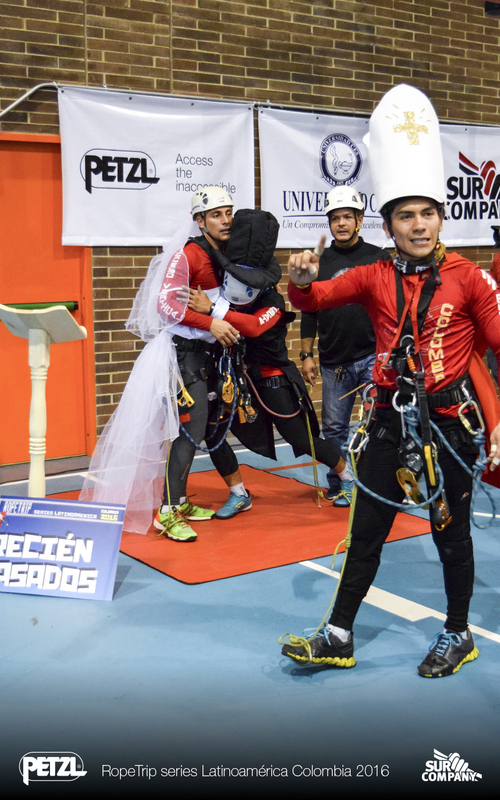 Participants should (in the first instance) access the pieces of the puzzle, then they should pass them to their partner, who would be in charge of placing them correctly on the board to complete the image. 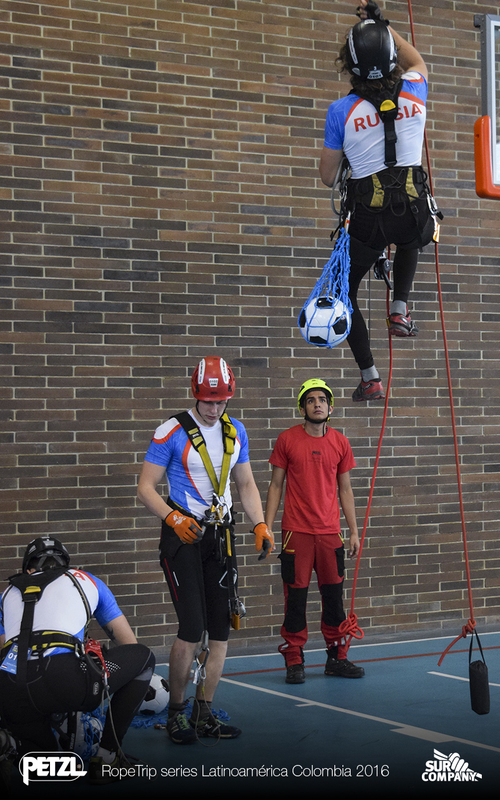 In this exercise they had a limited number of tools, and the slightest technical error could mean a penalty..
a distance was not easy activity. 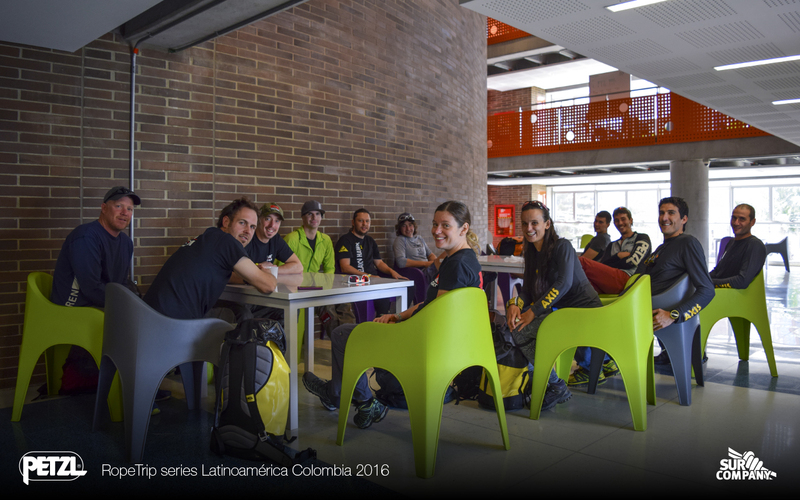 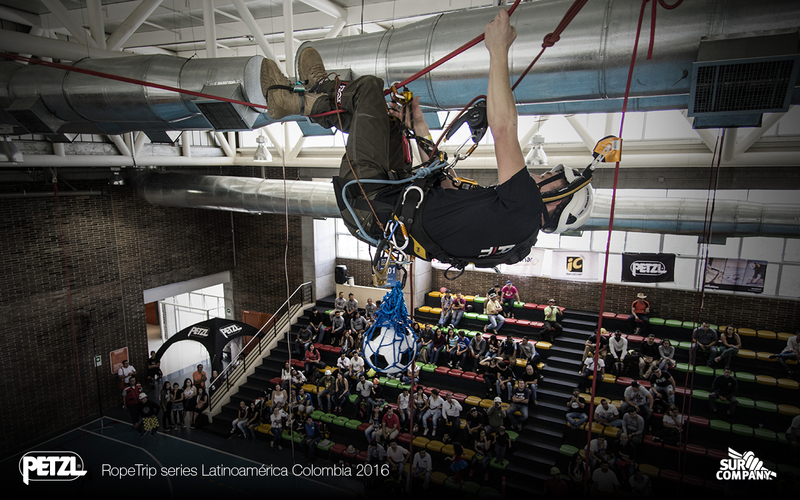 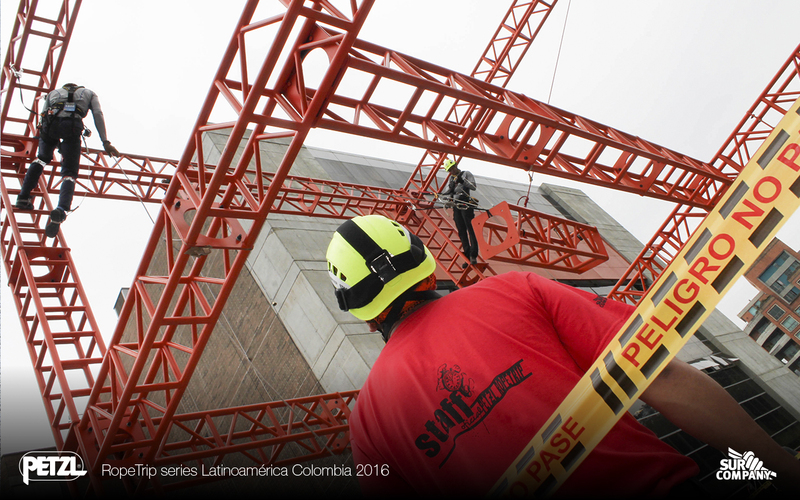 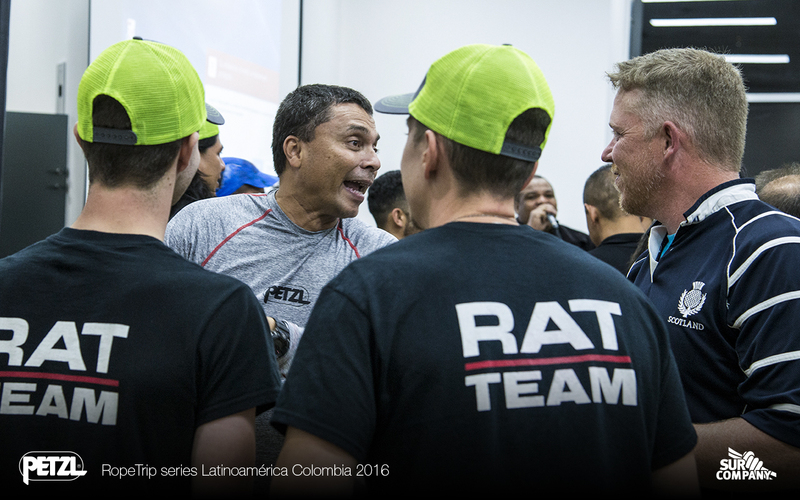 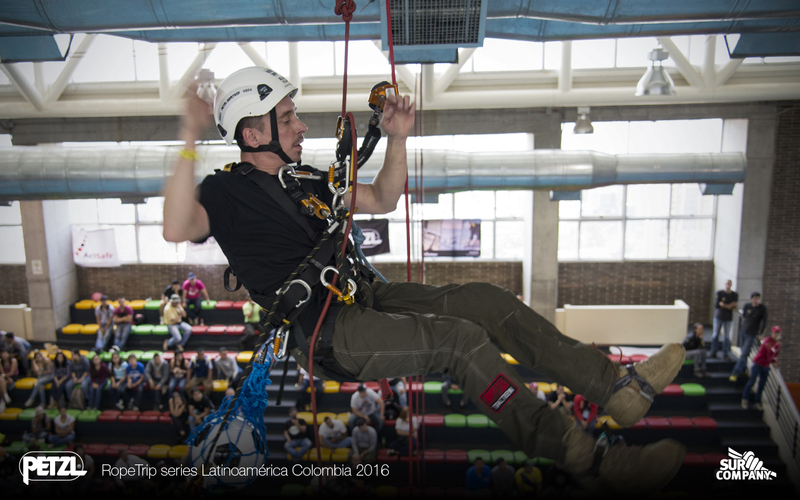 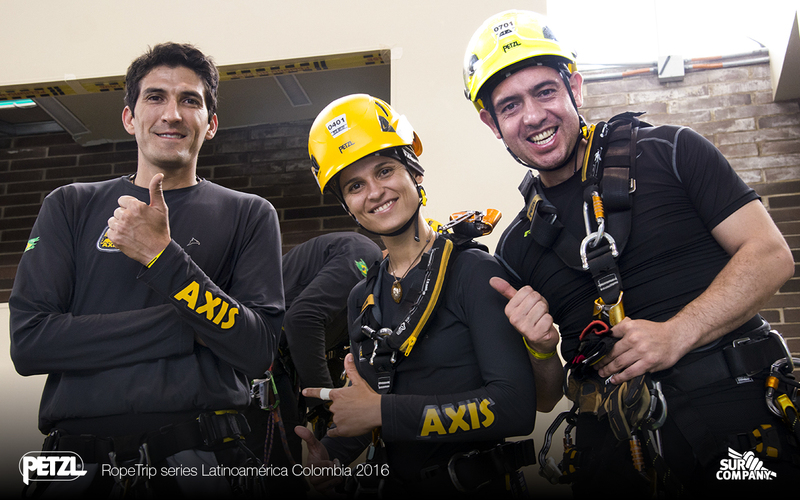 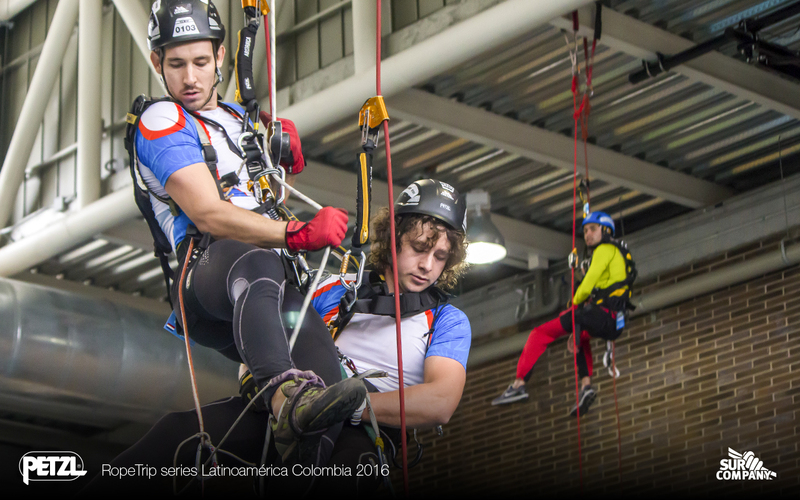 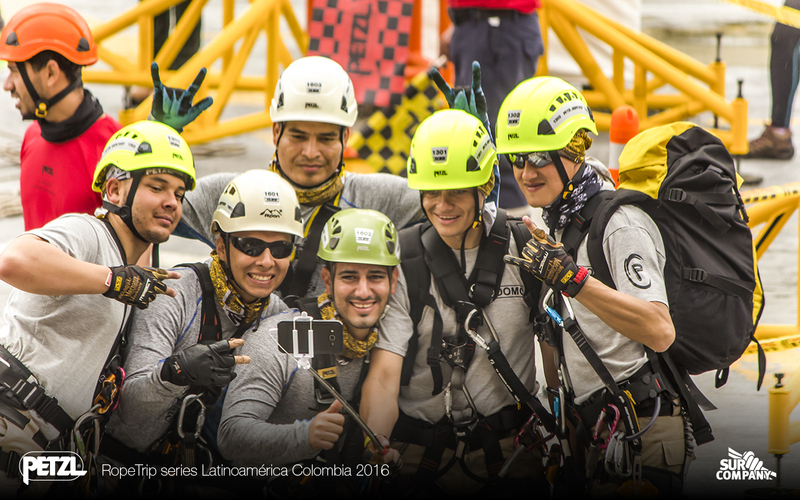 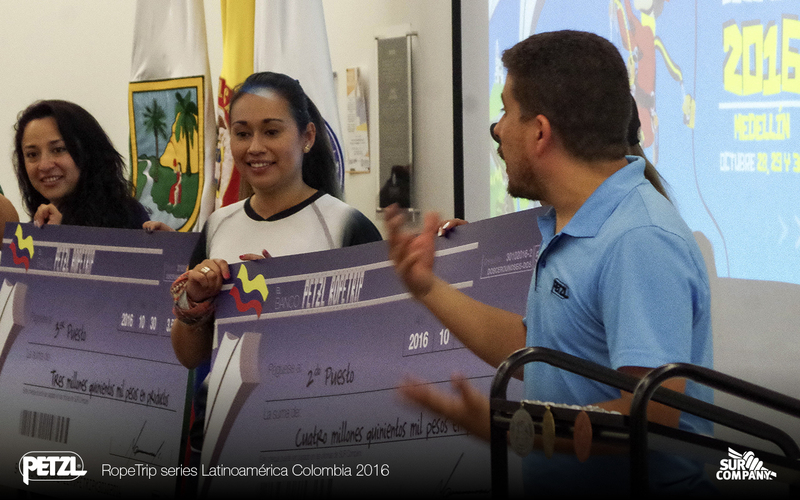 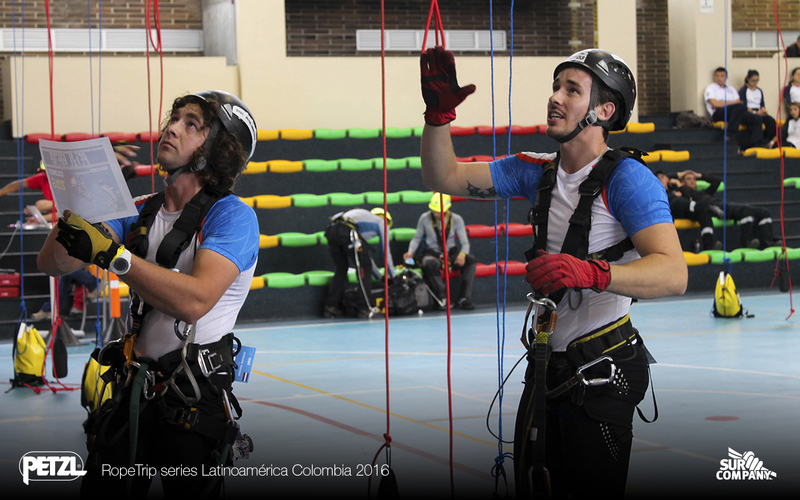 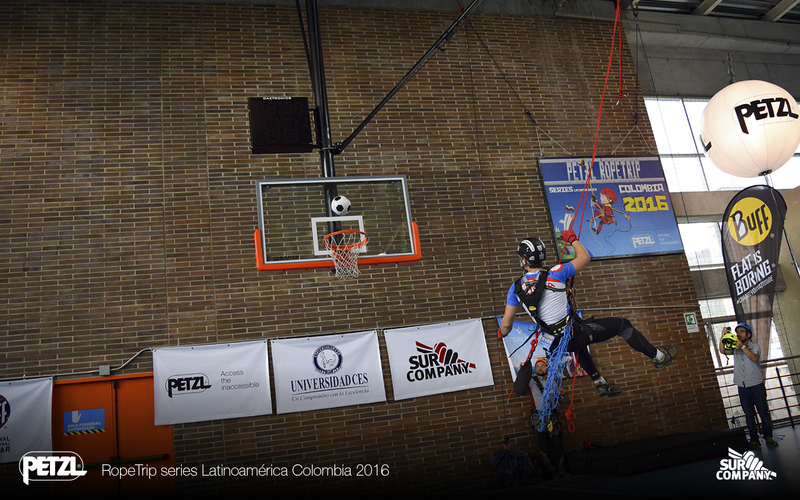 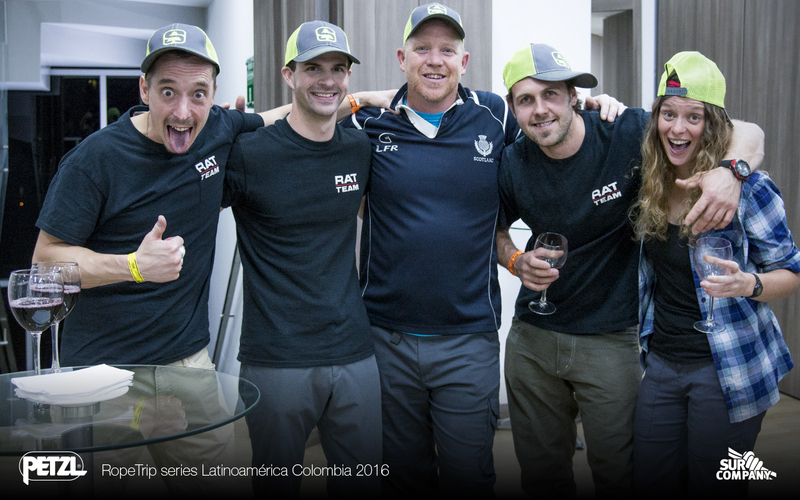 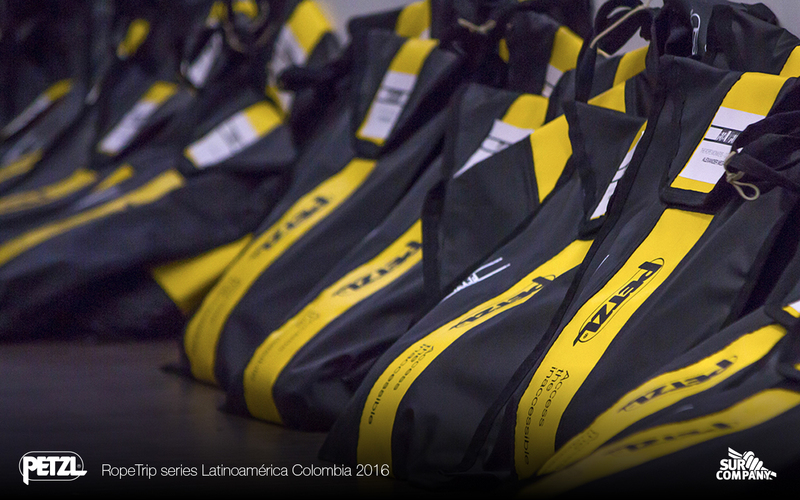 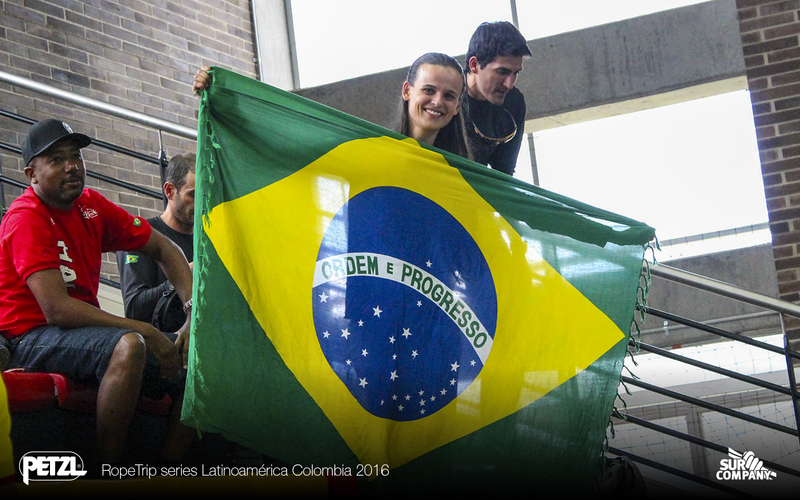 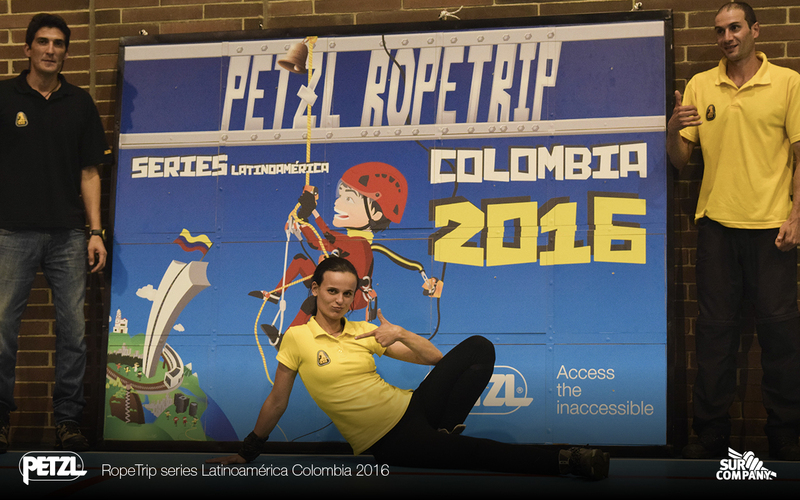 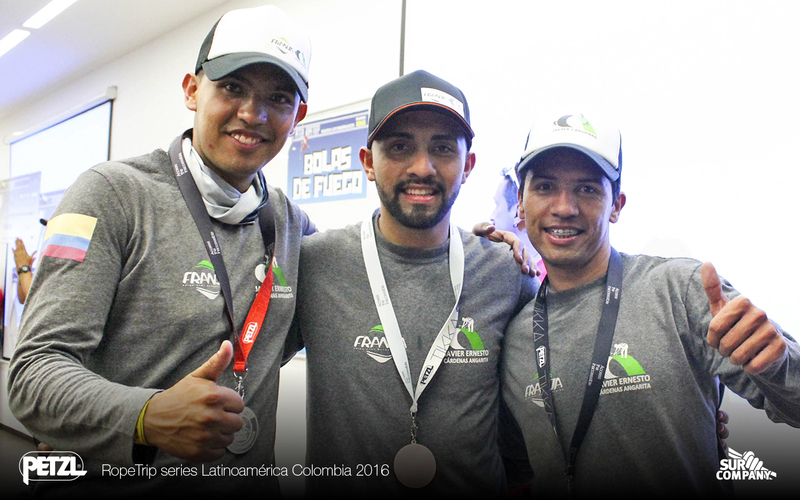 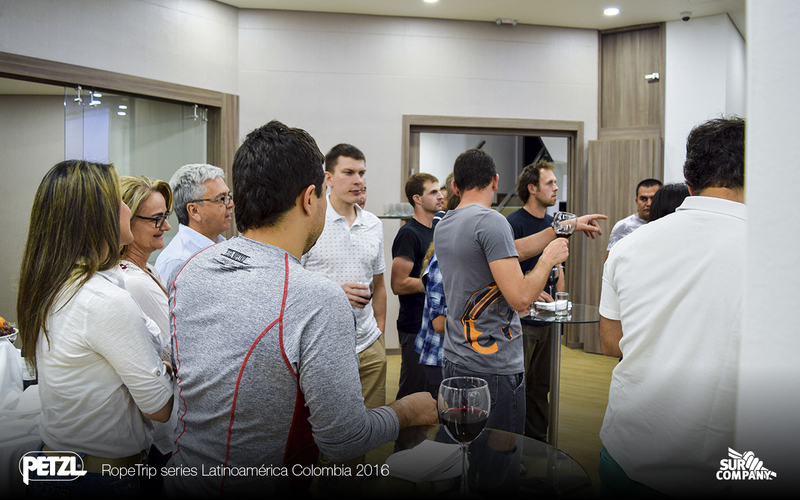 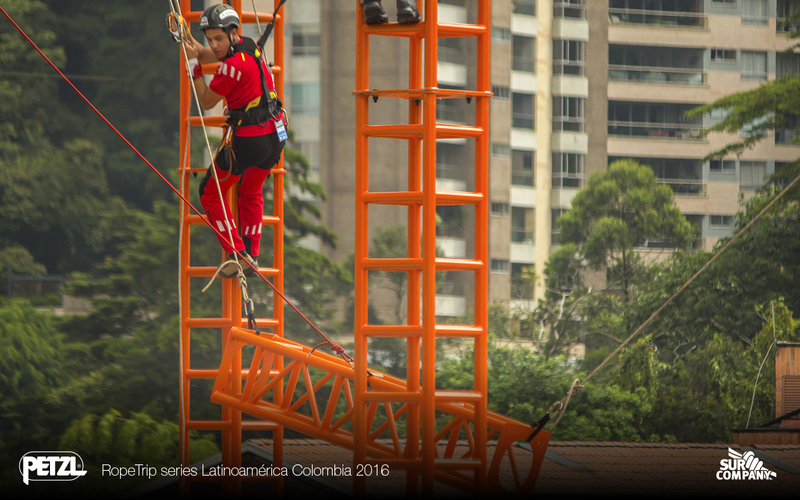 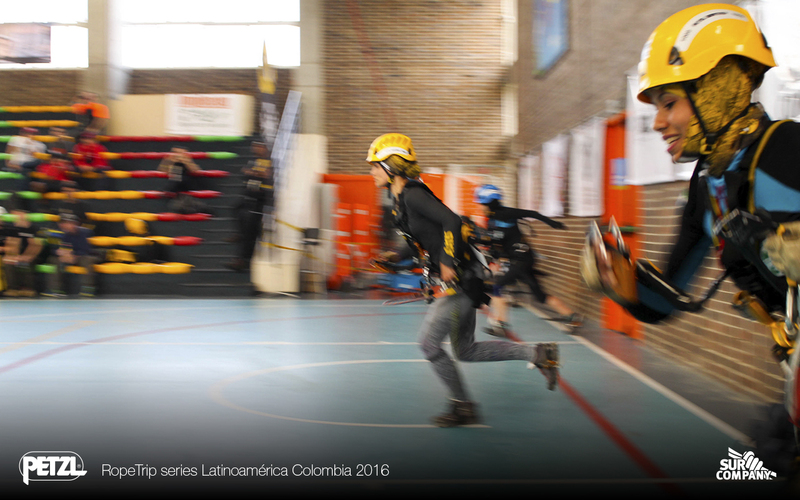 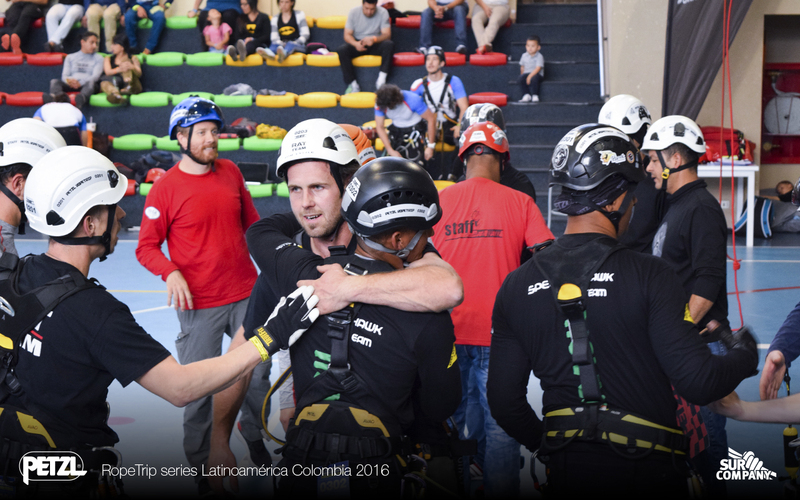 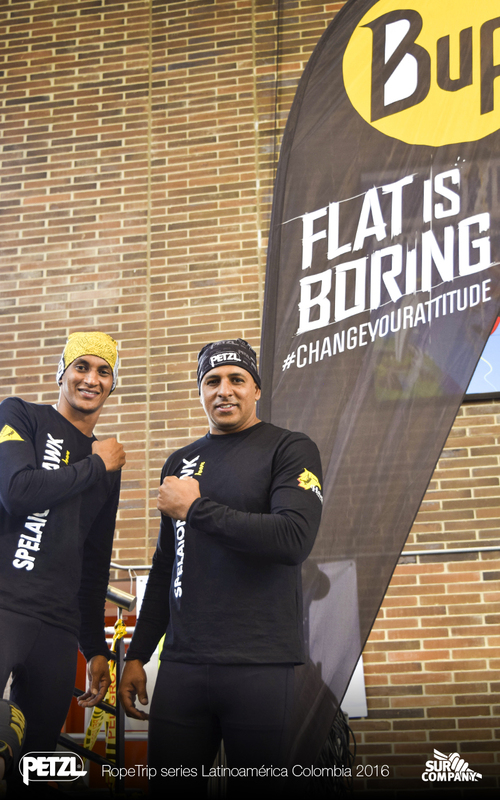 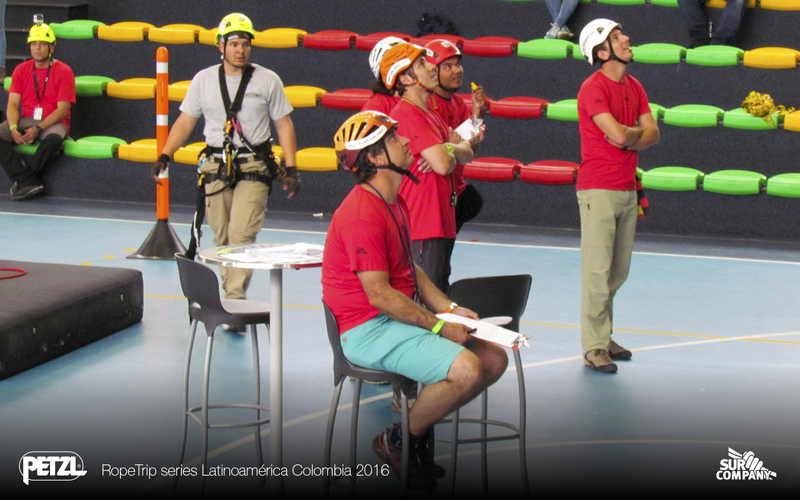 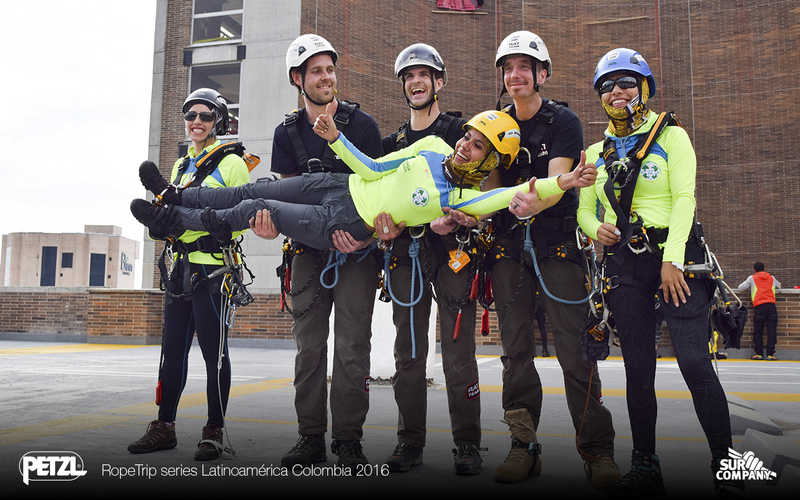 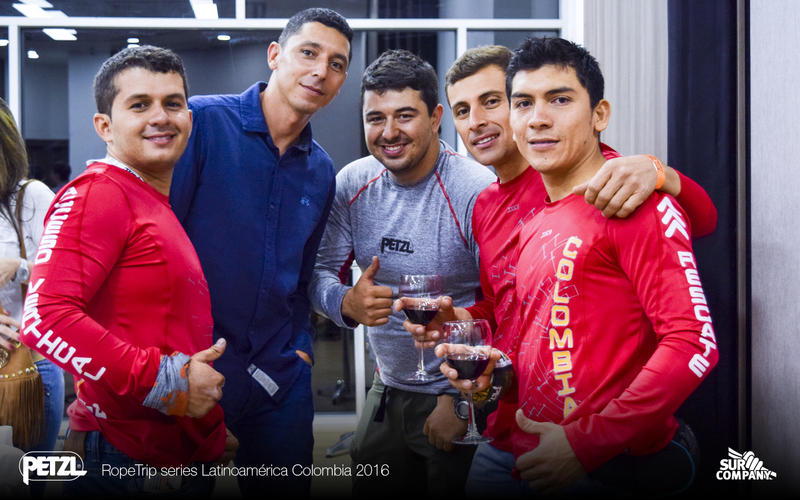 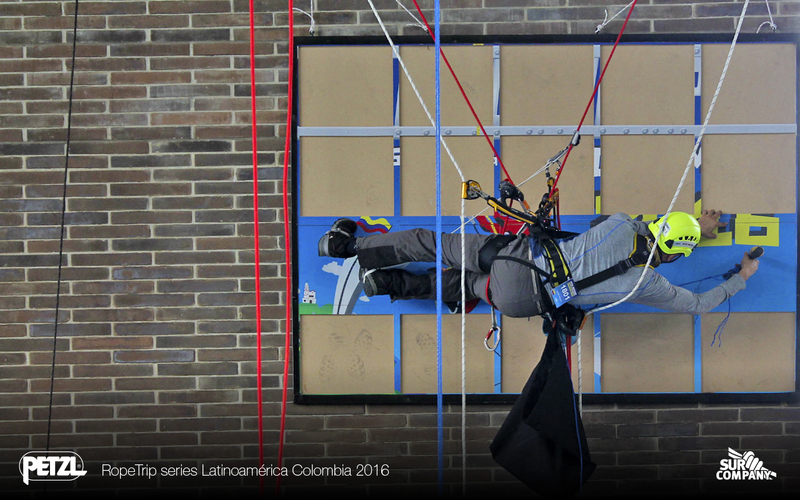 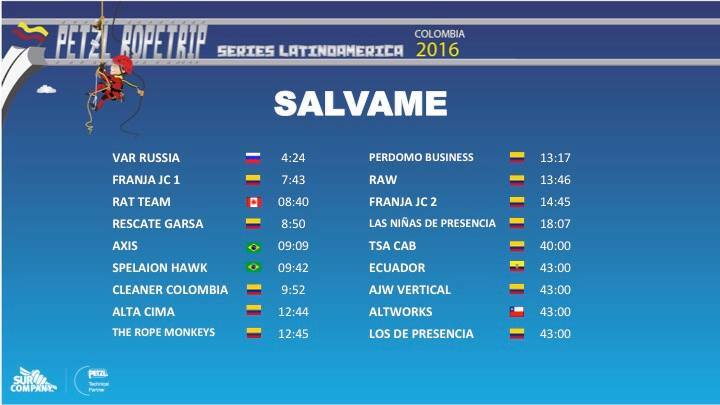 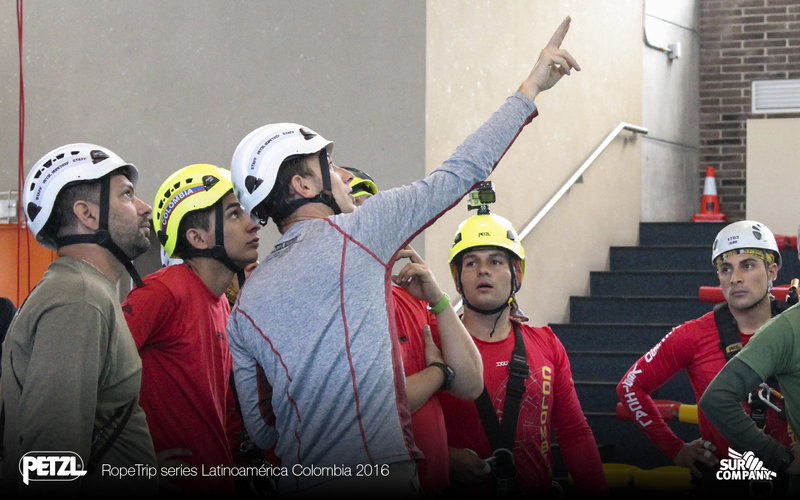 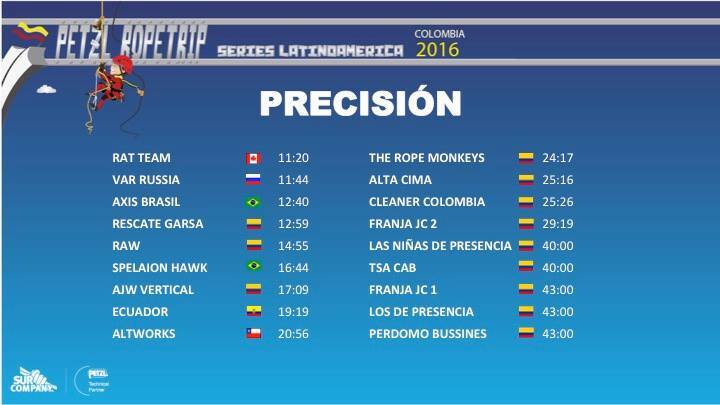 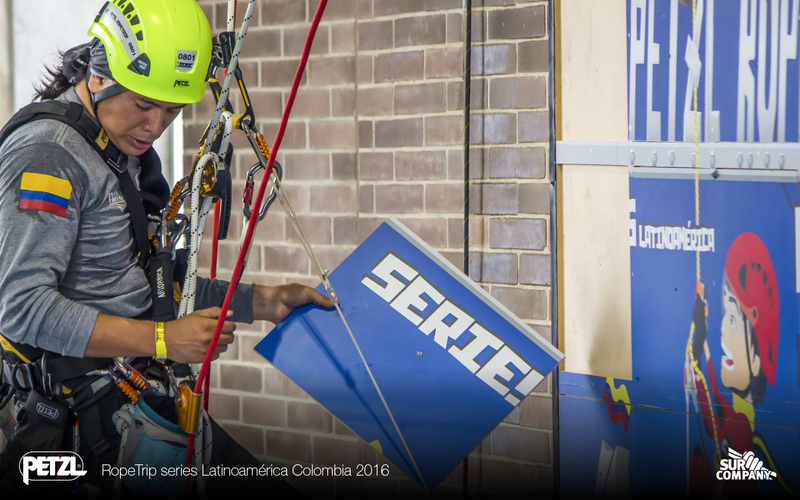 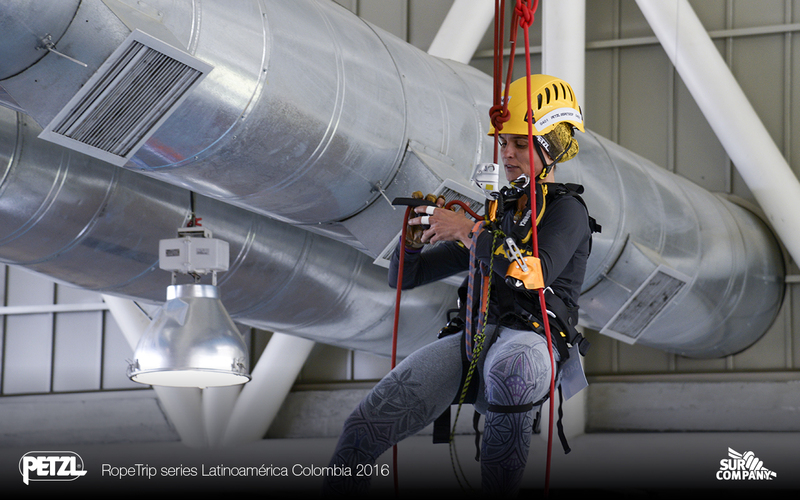 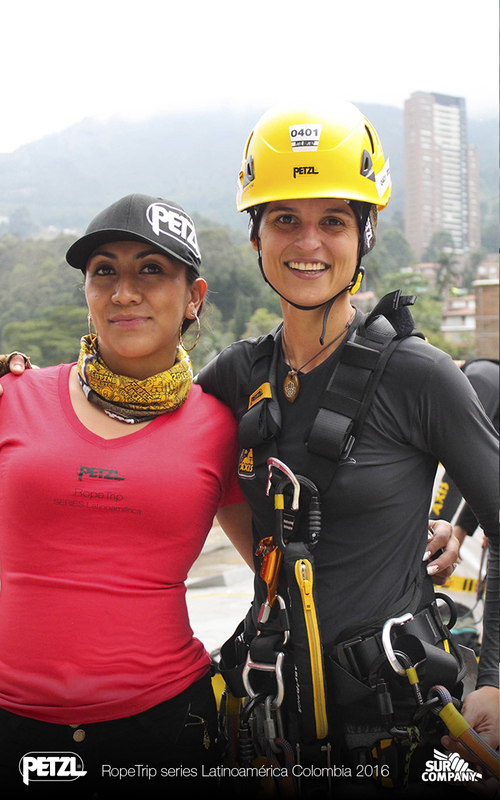 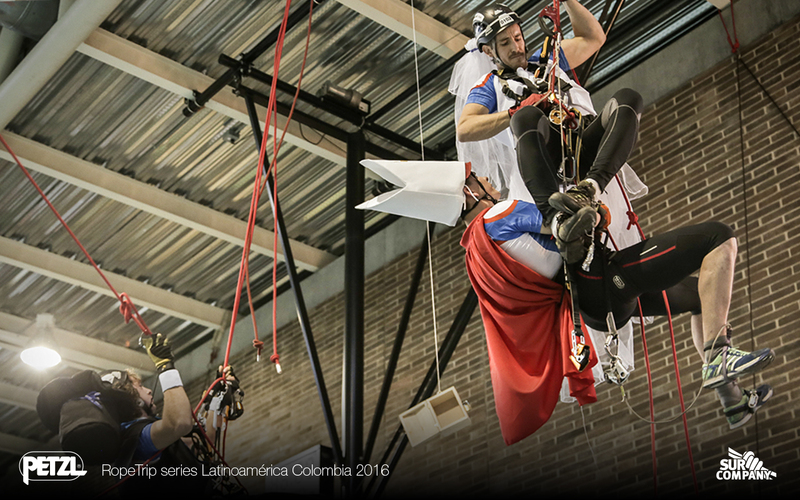 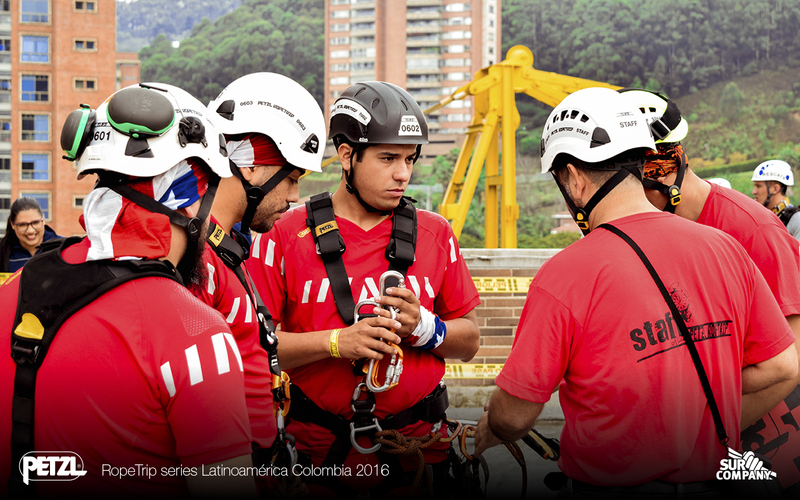 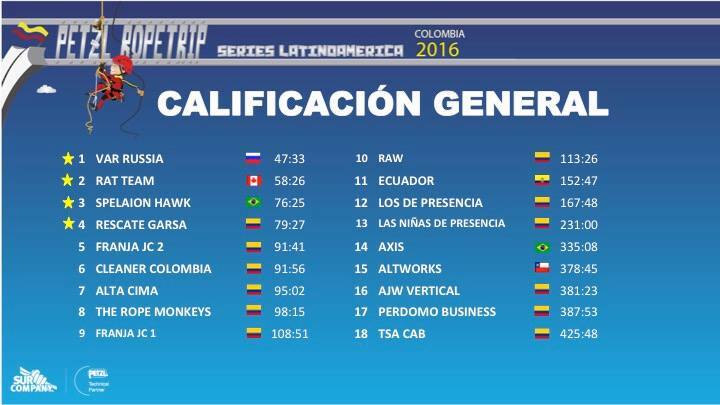 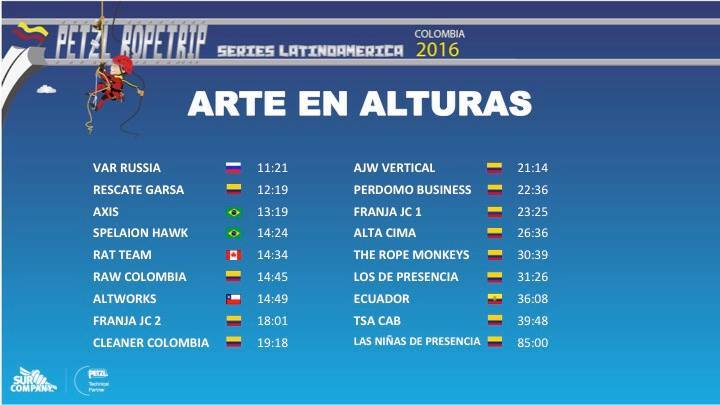 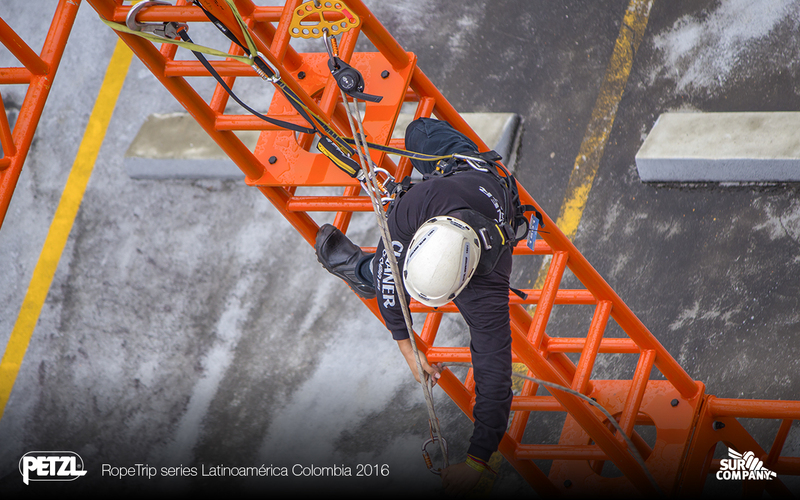 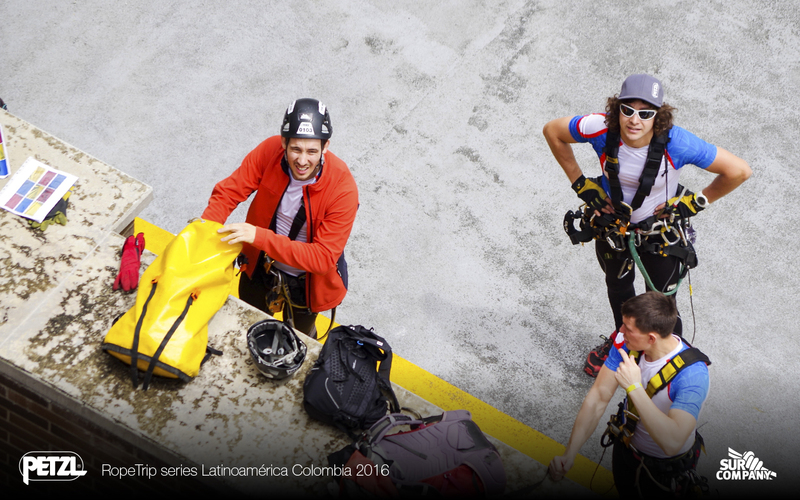 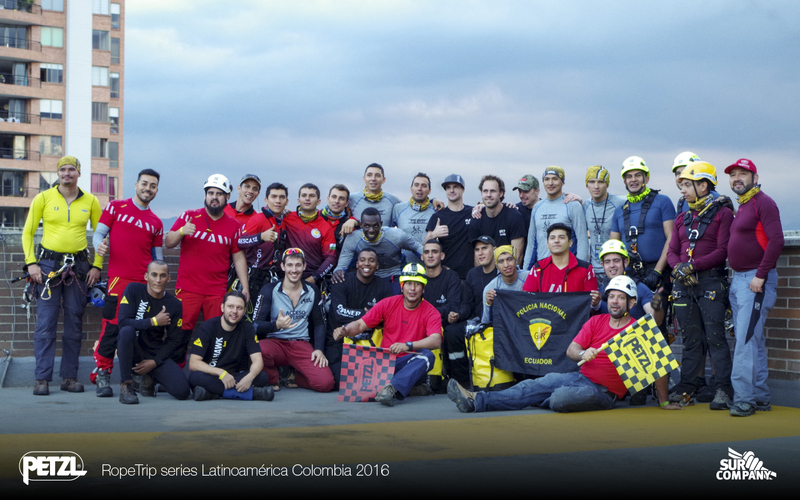 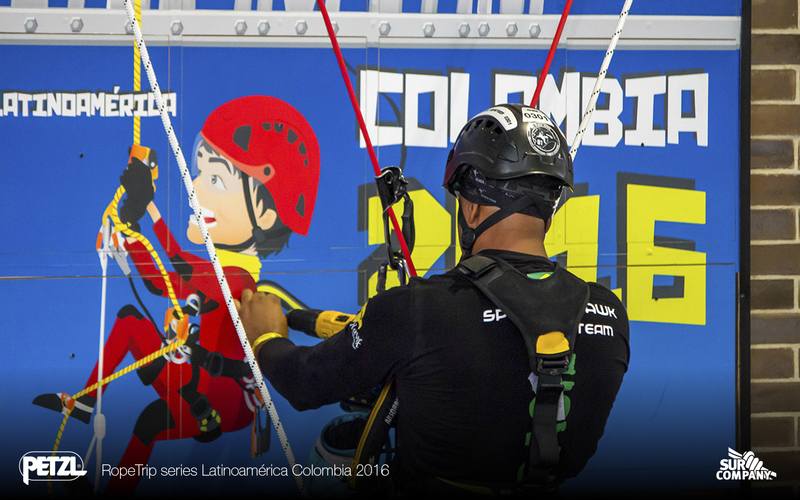 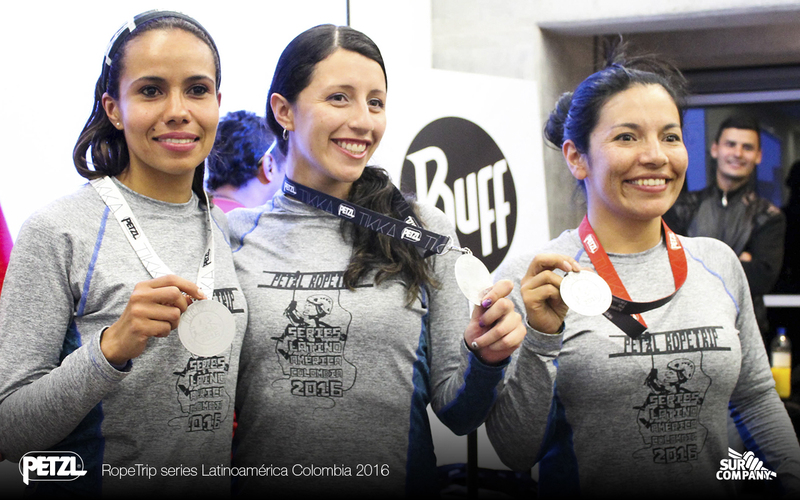 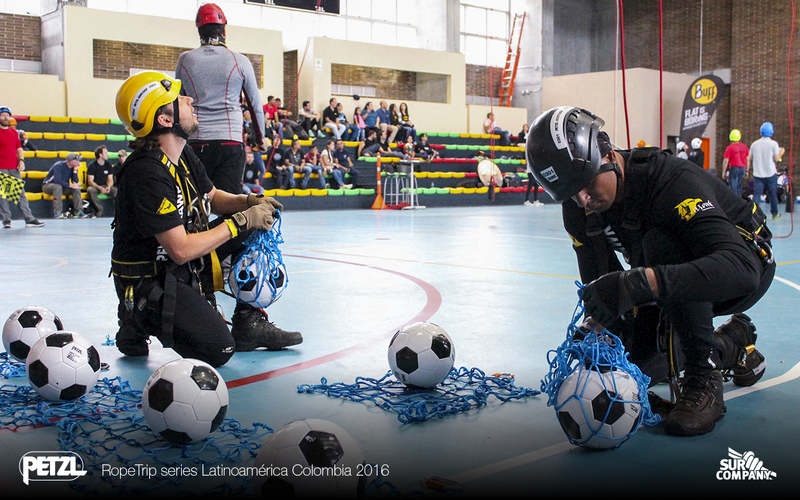 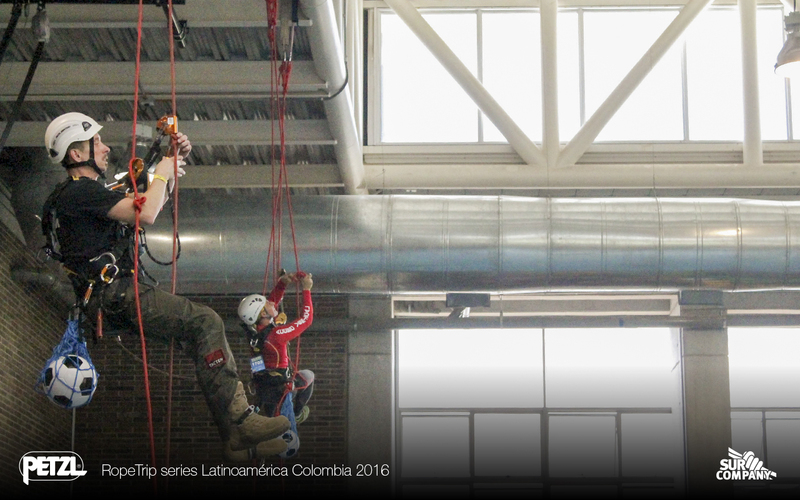 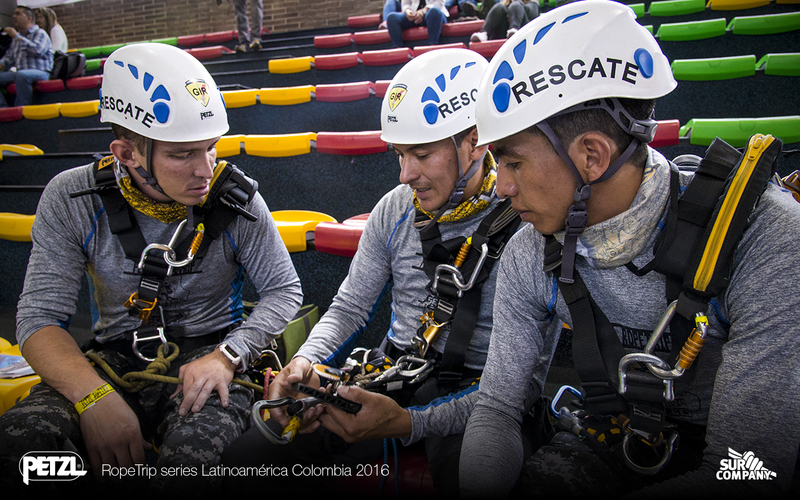 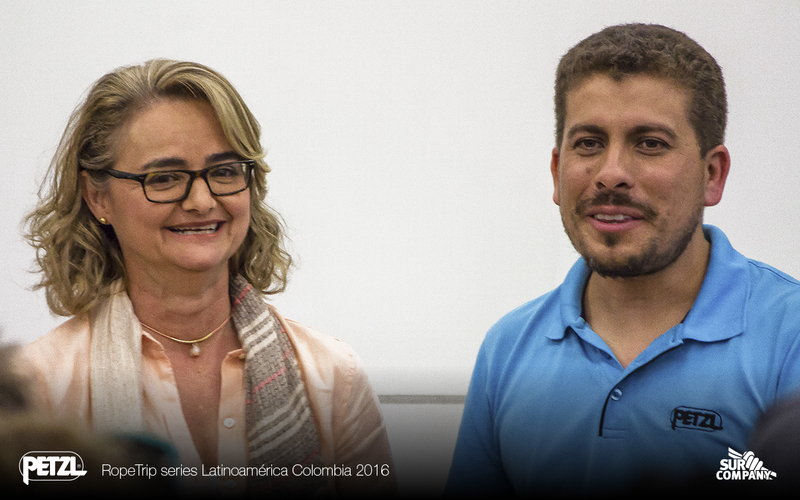 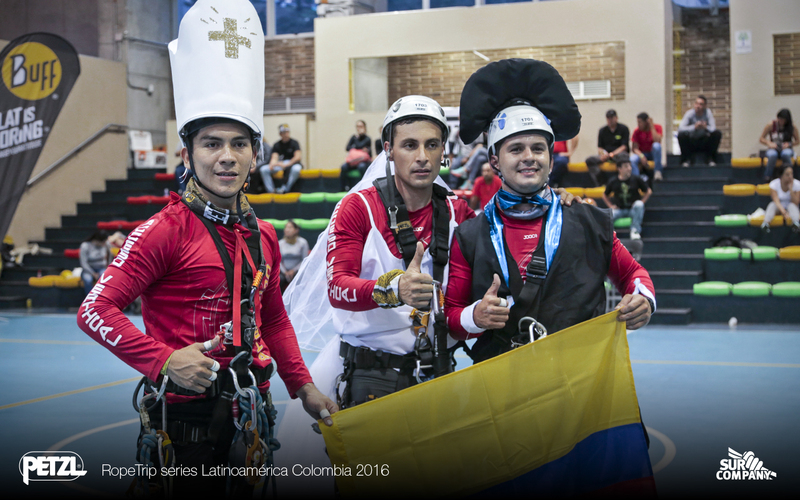 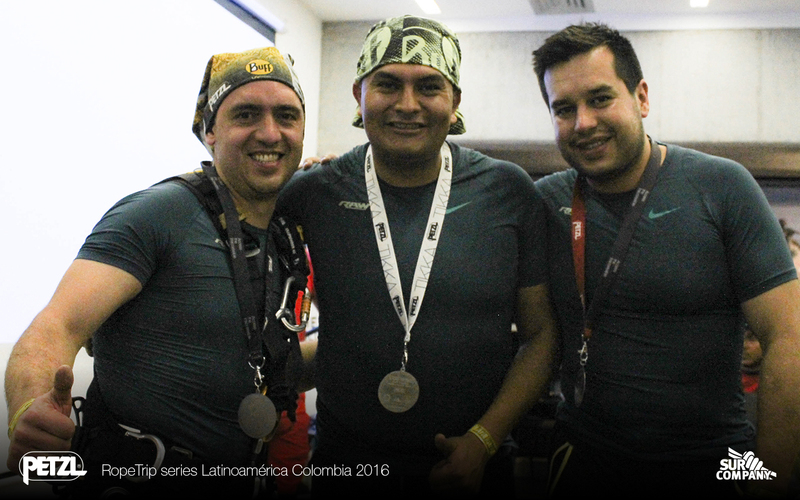 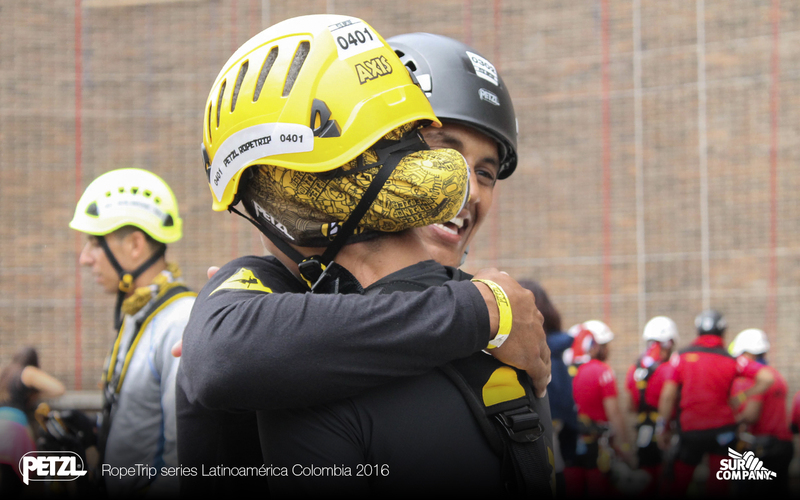 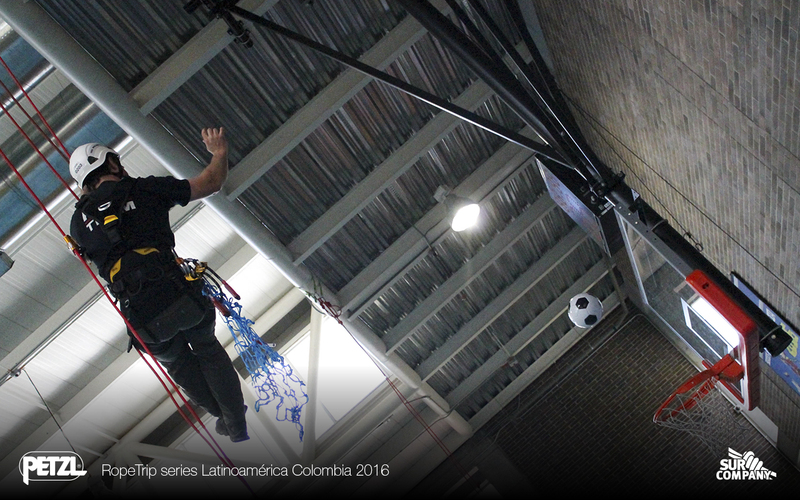 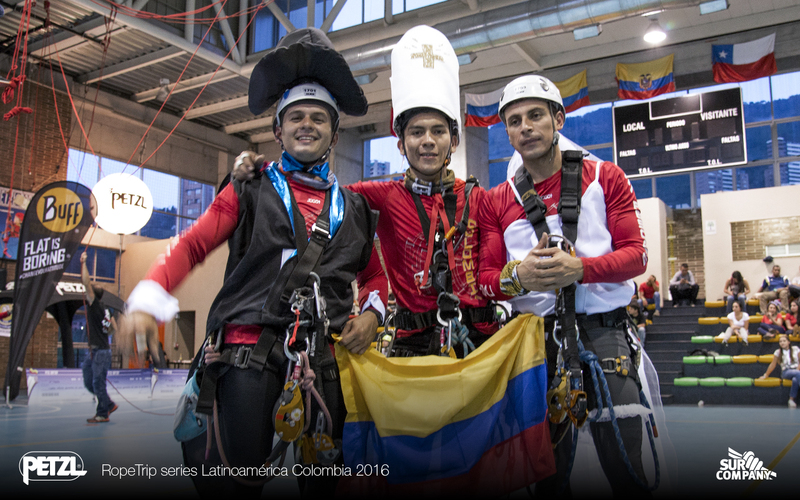 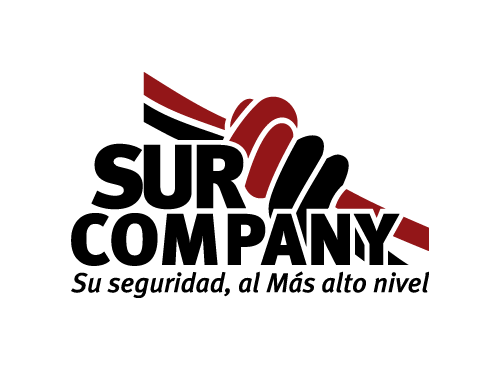 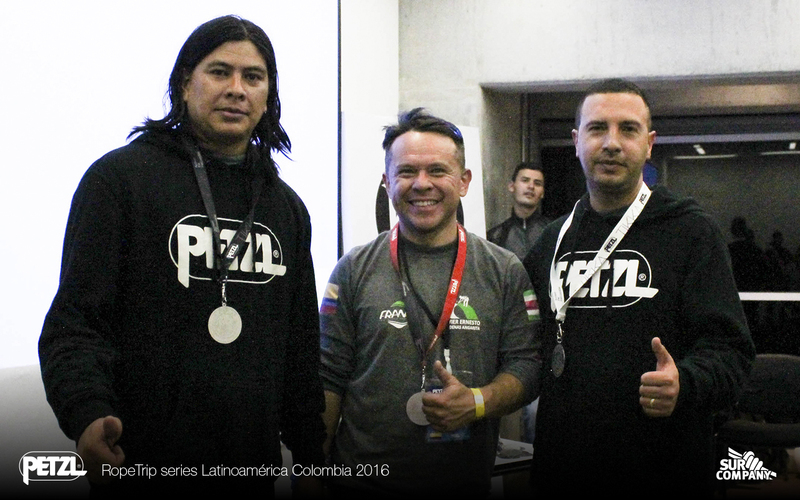 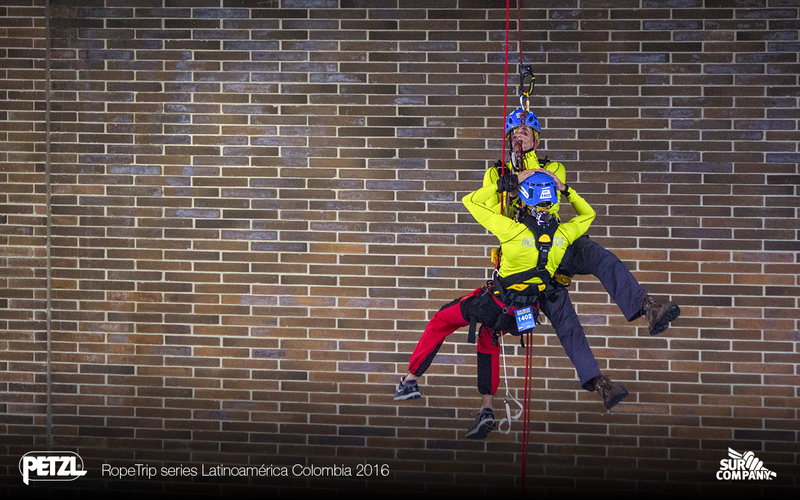 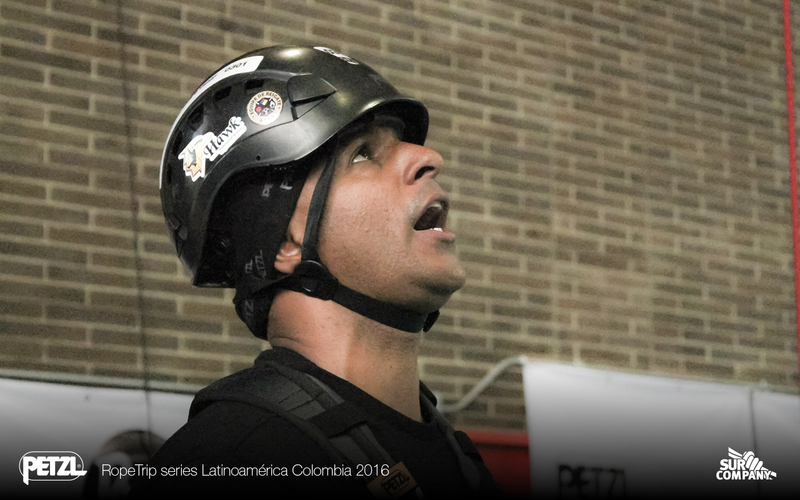 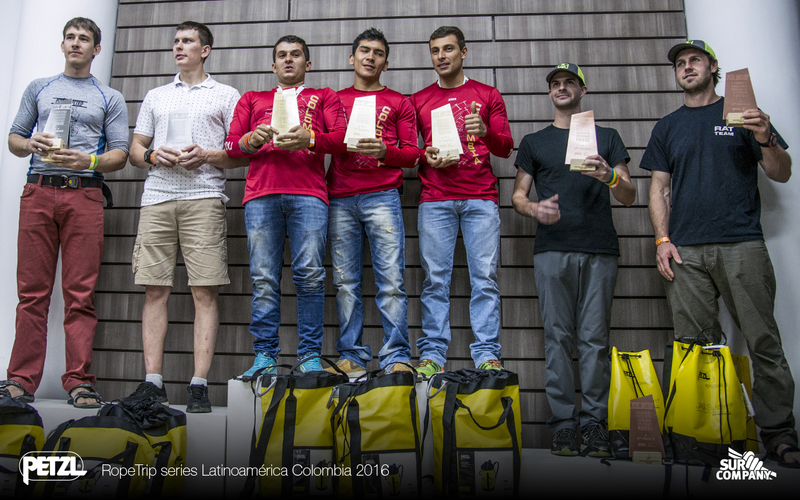 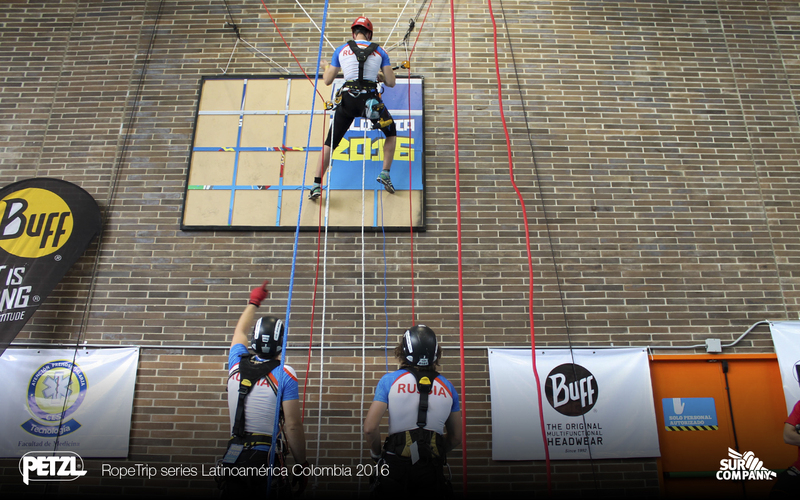 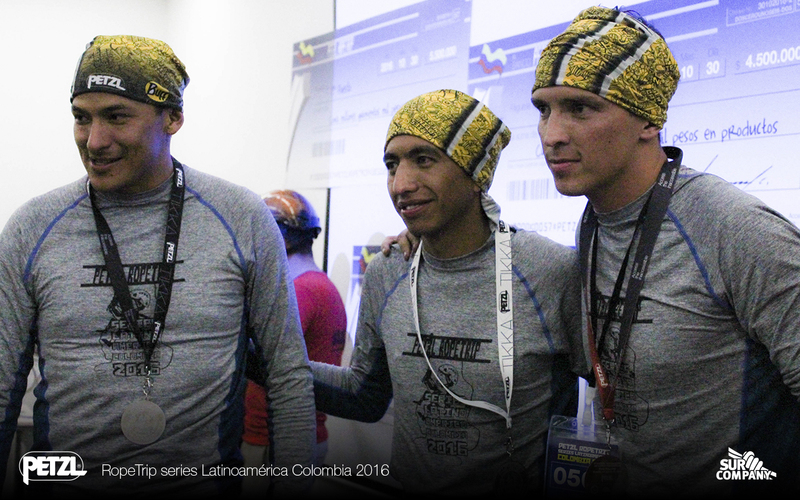 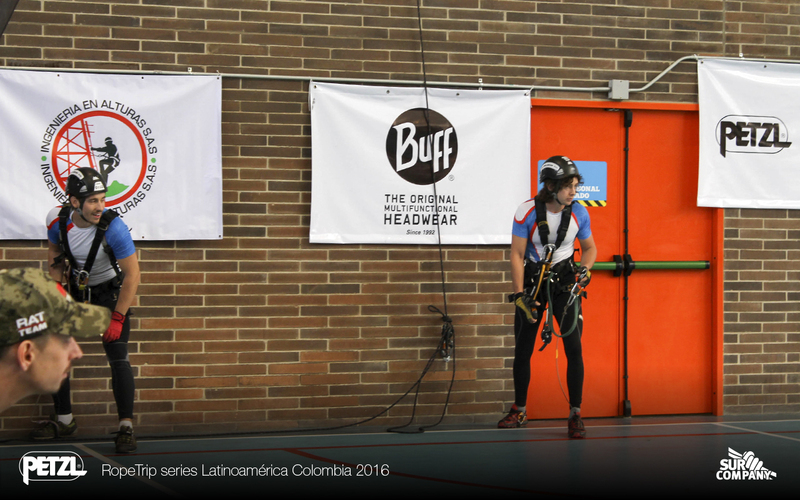 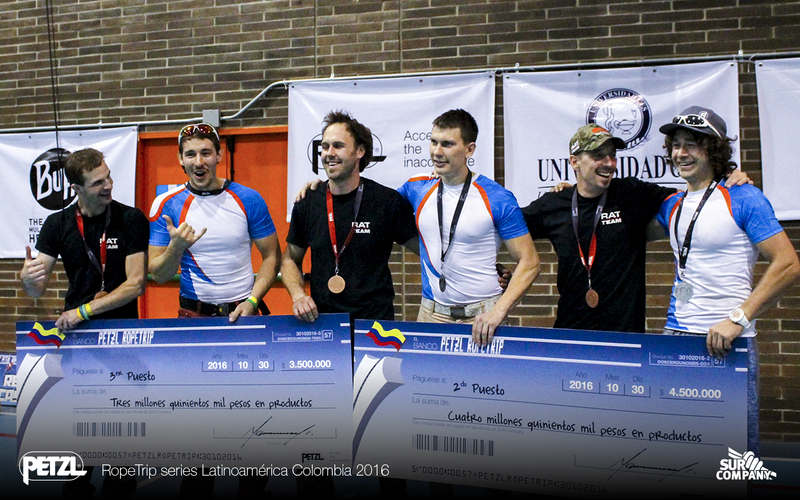 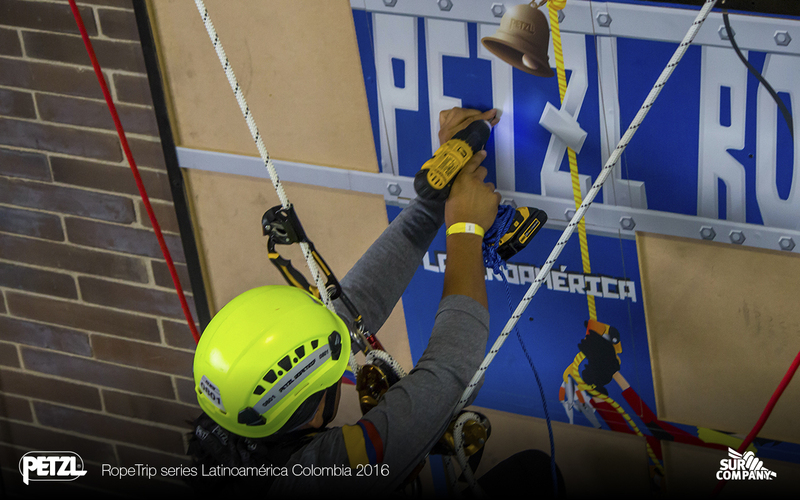 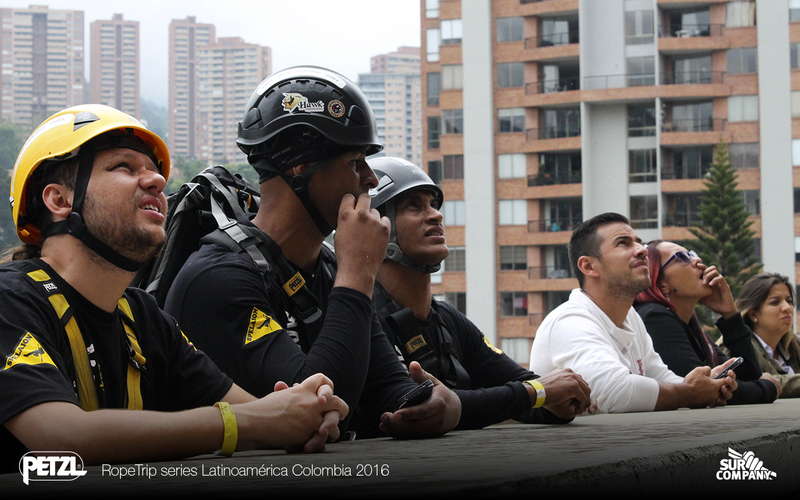 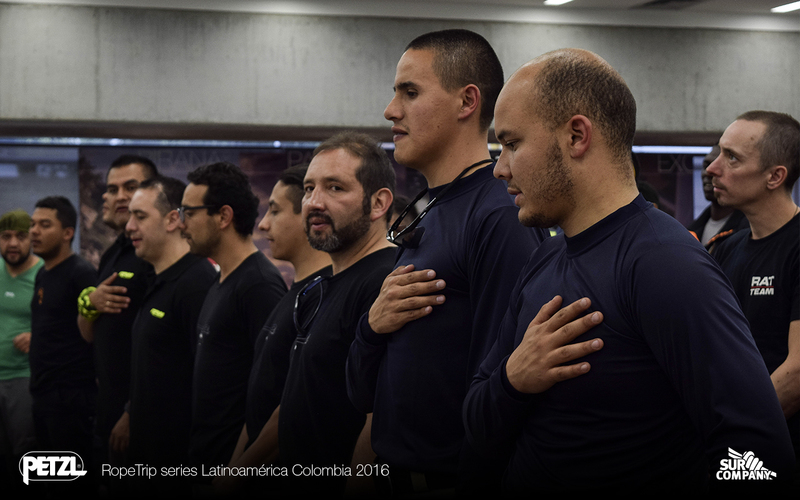 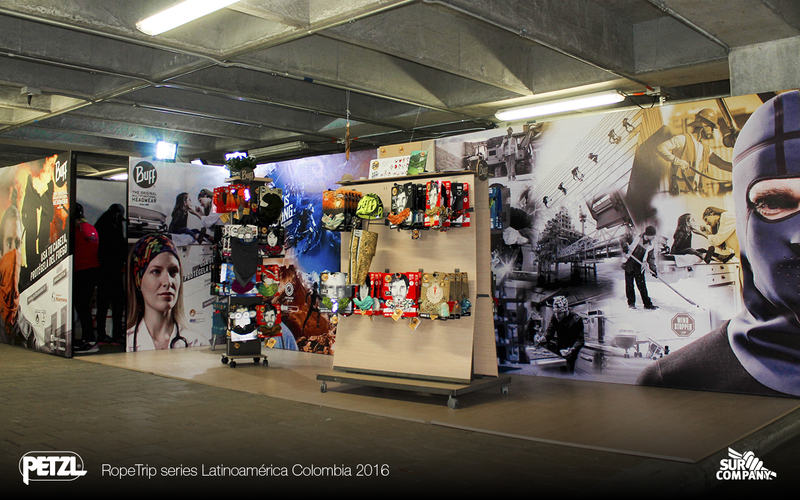 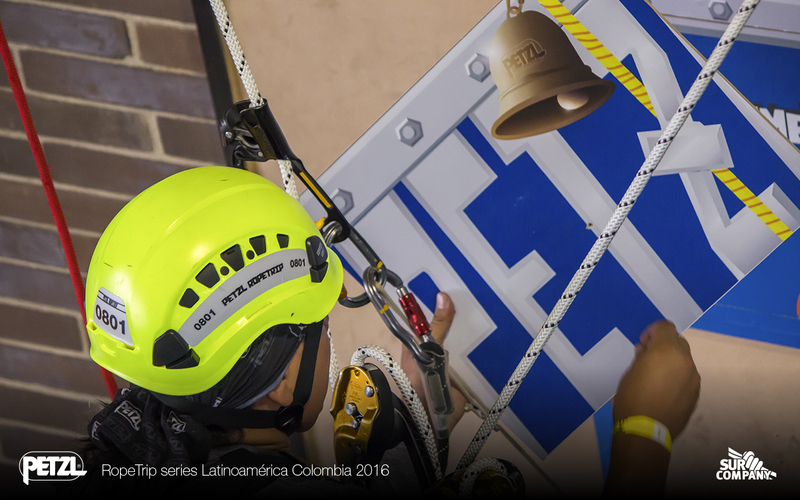 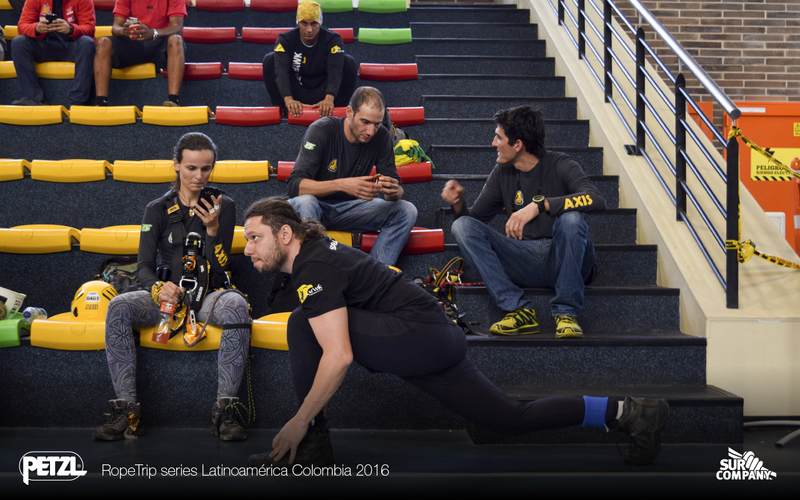 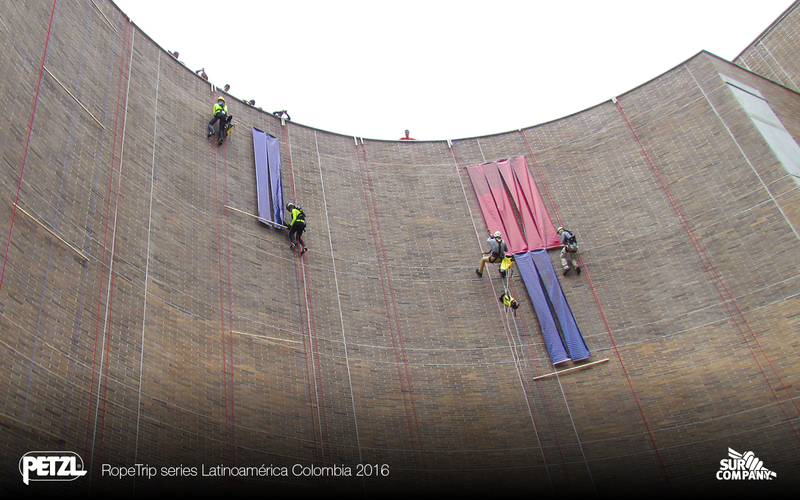 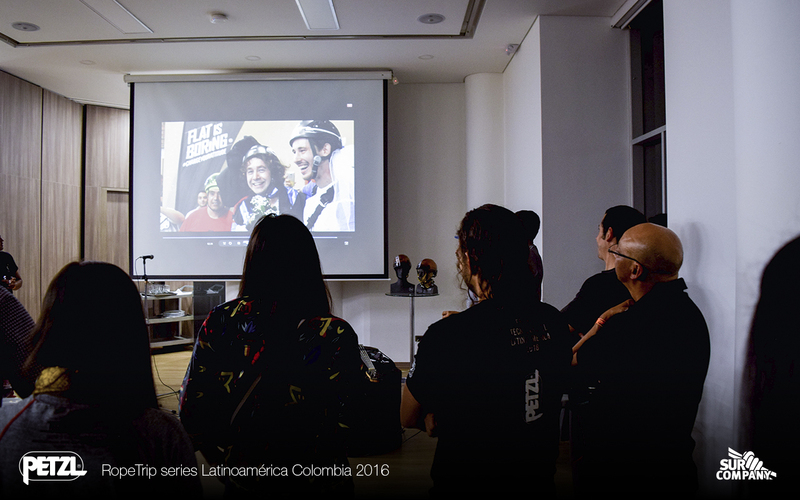 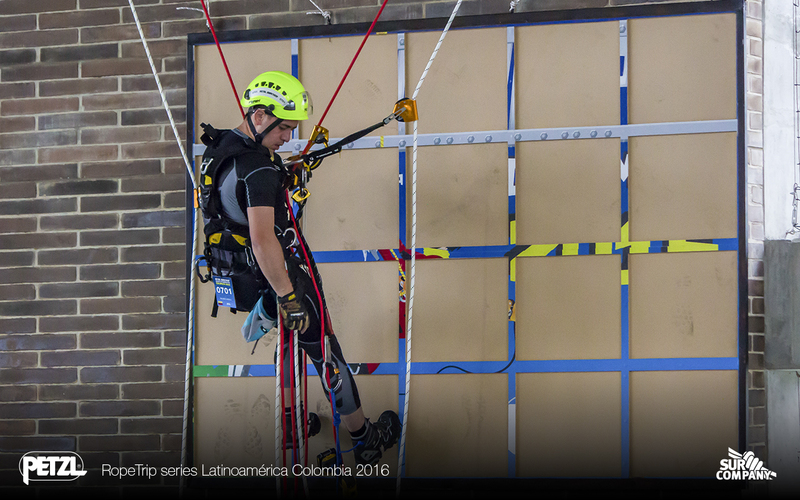 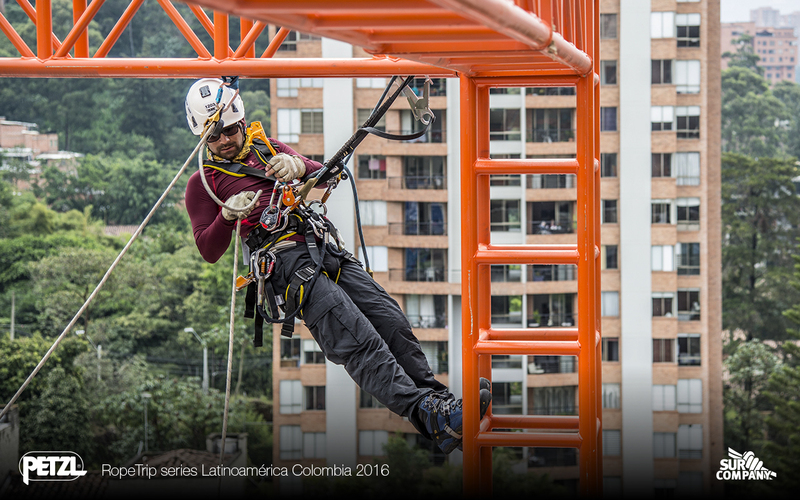 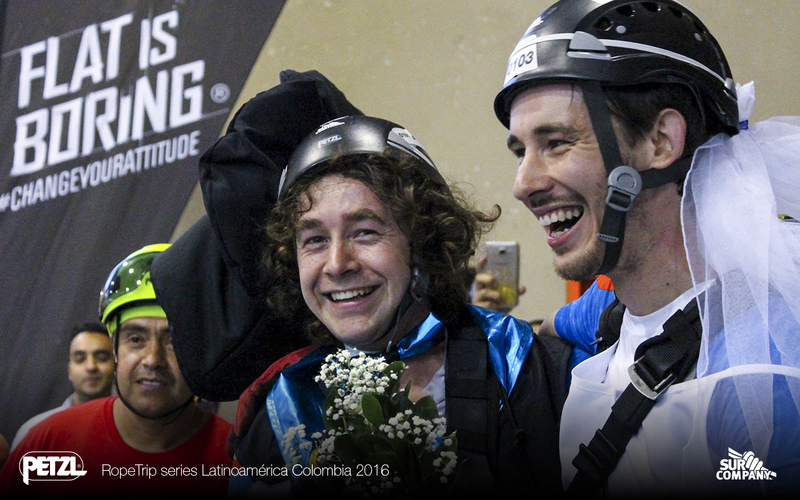 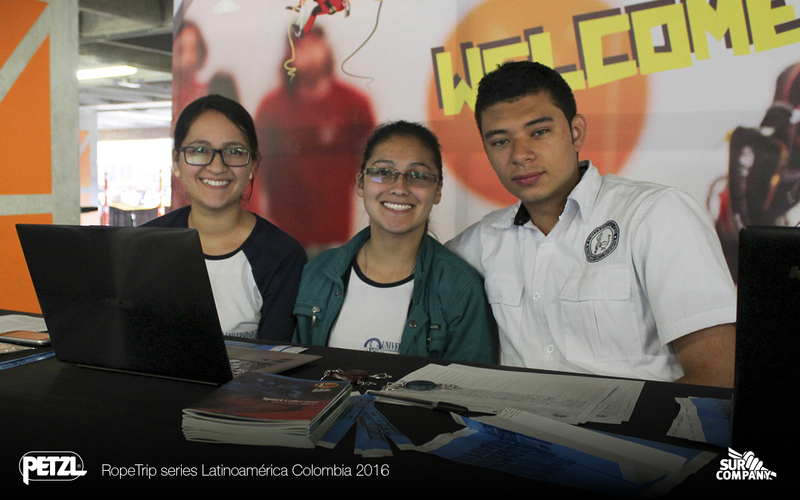 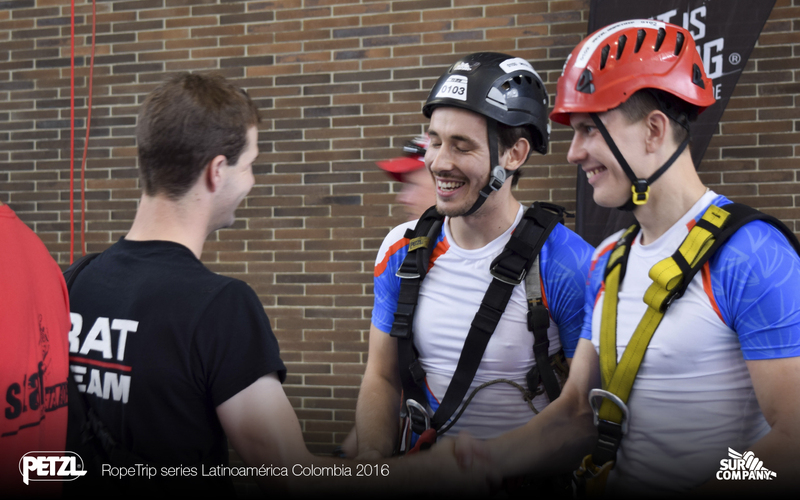 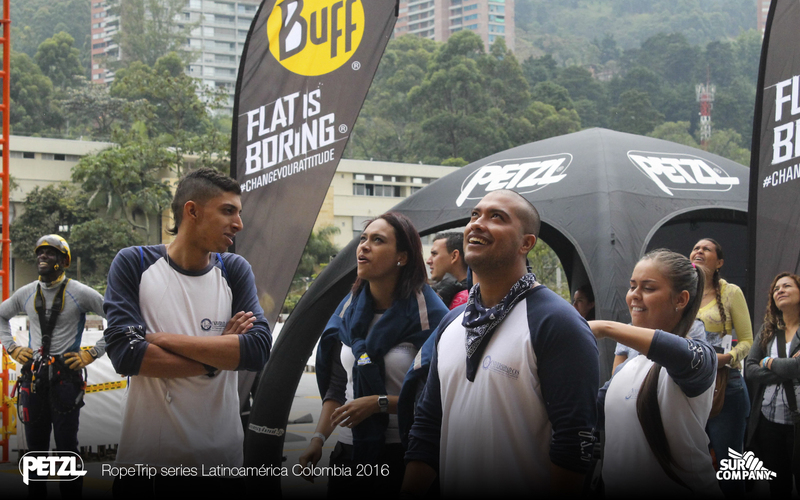 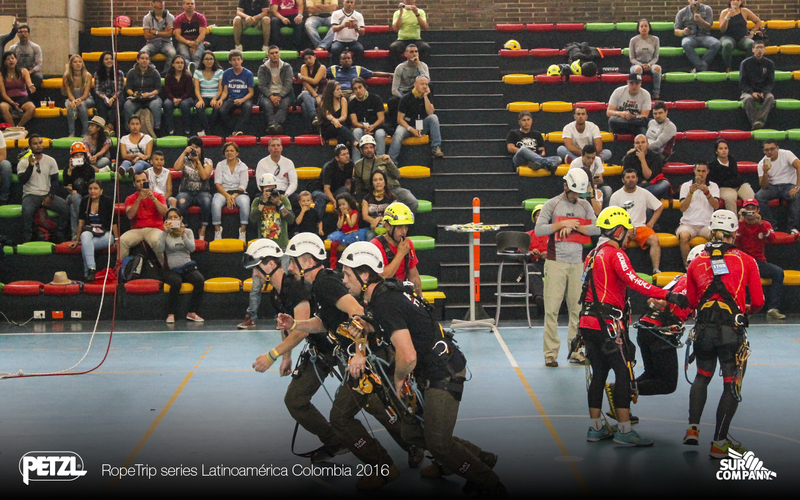 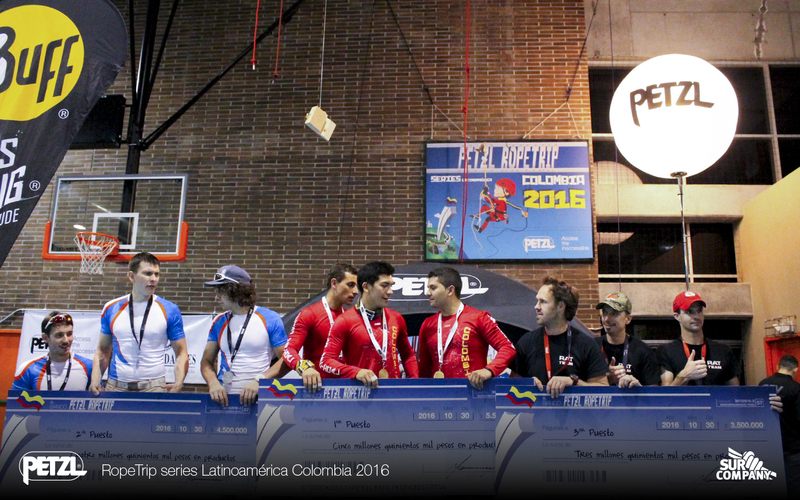 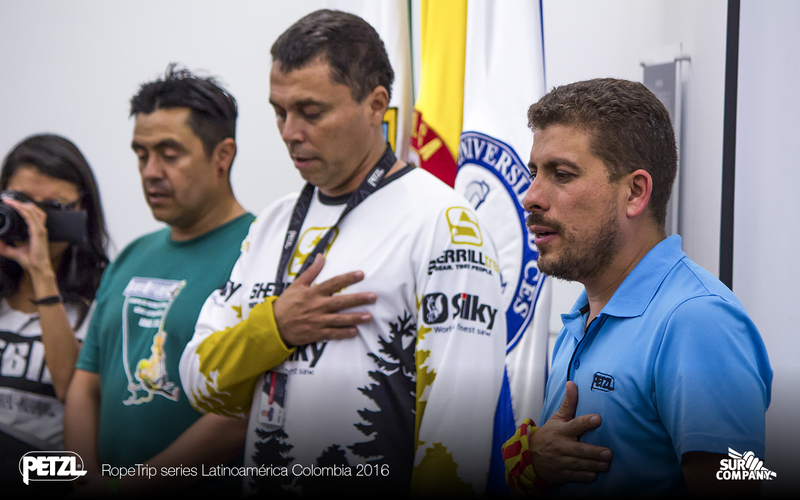 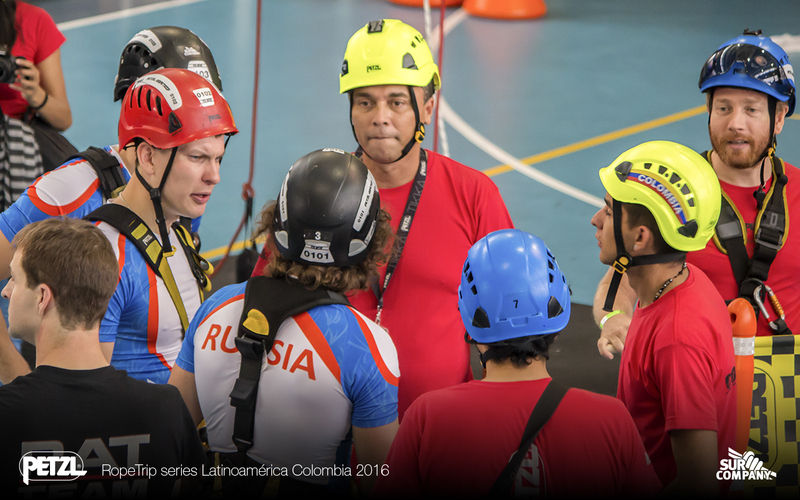 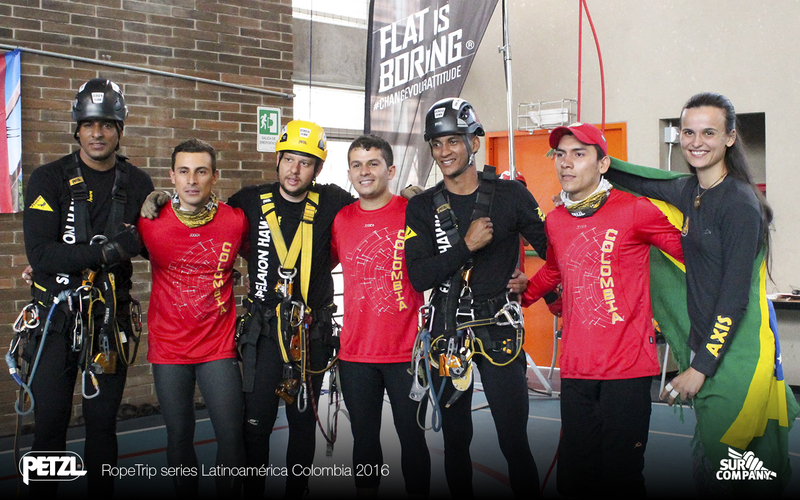 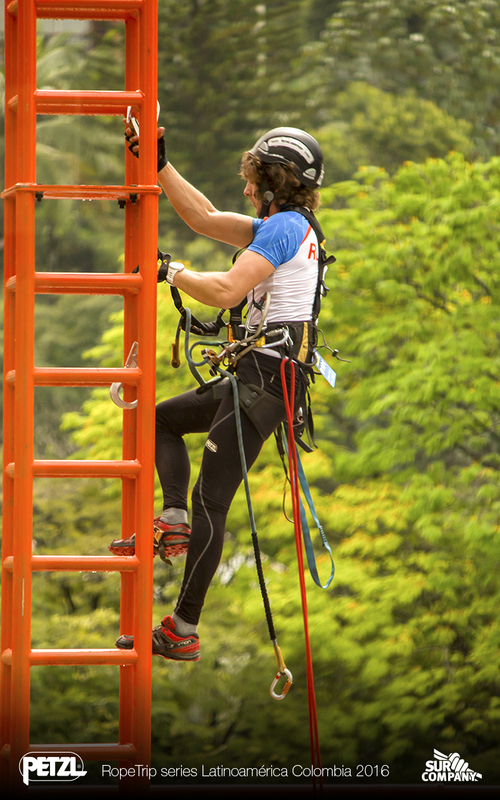 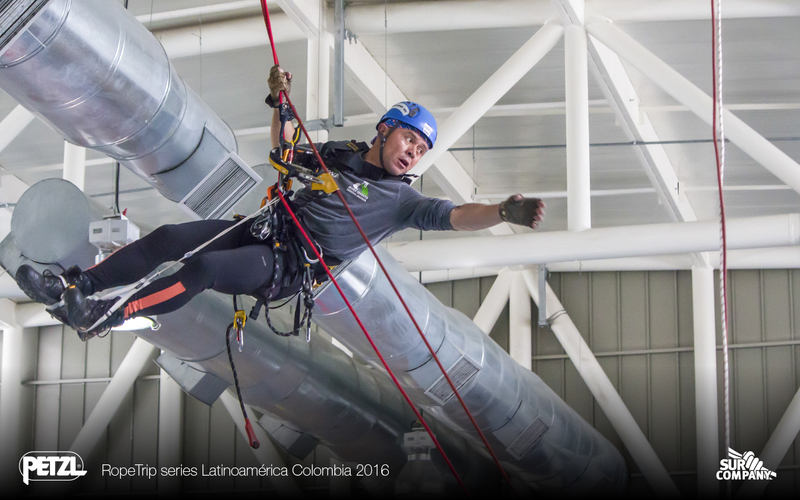 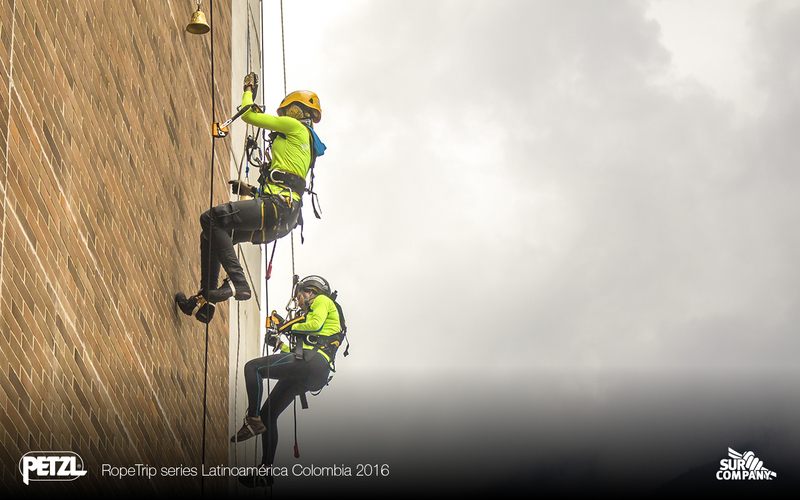 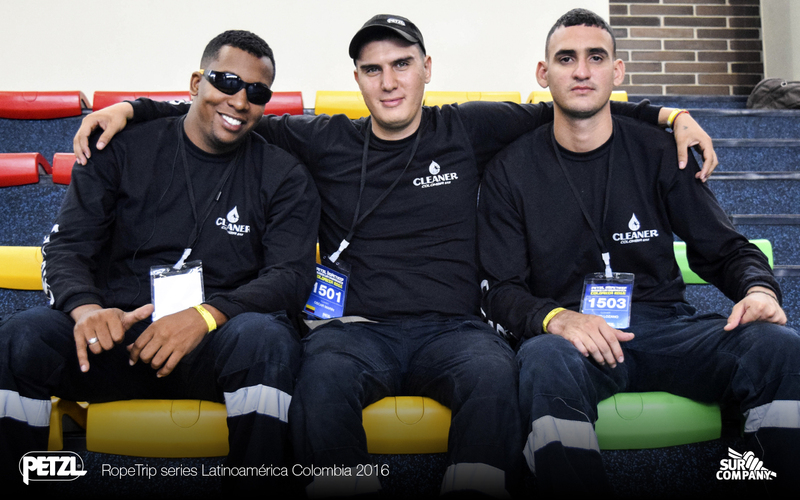 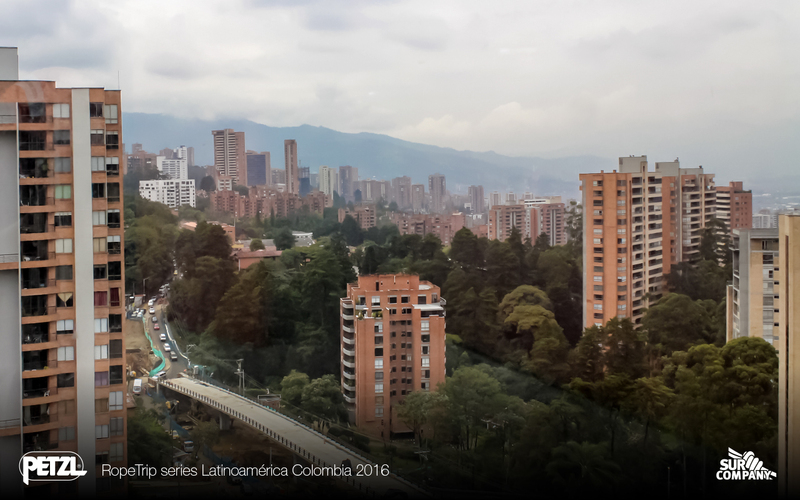 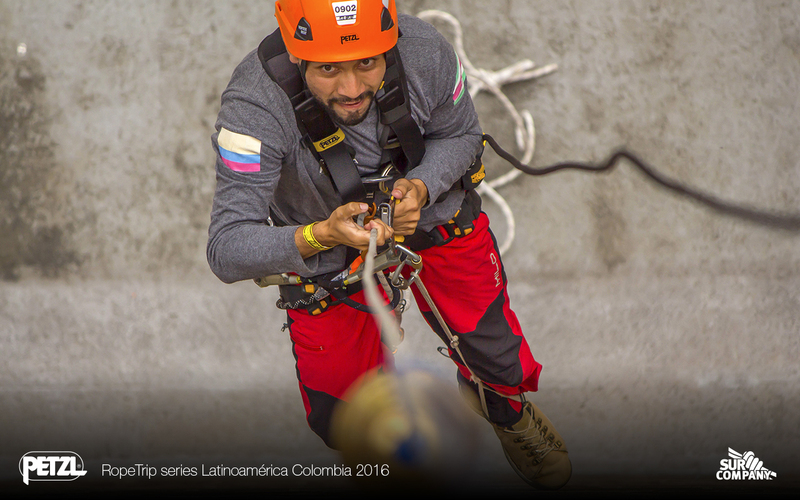 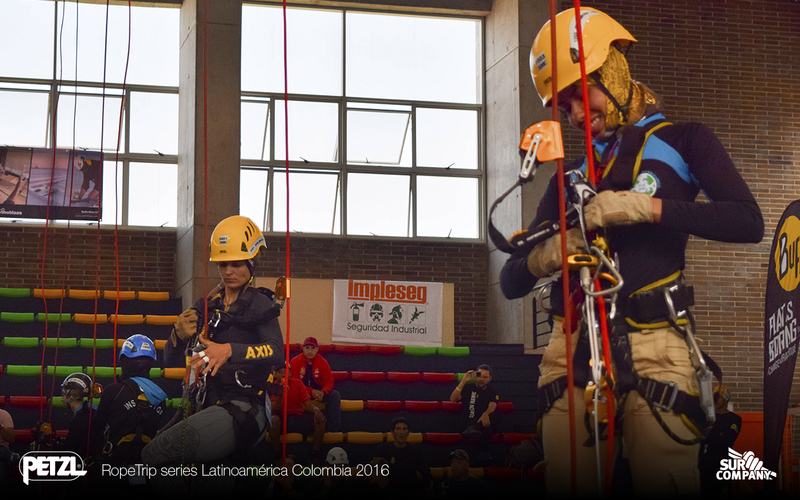 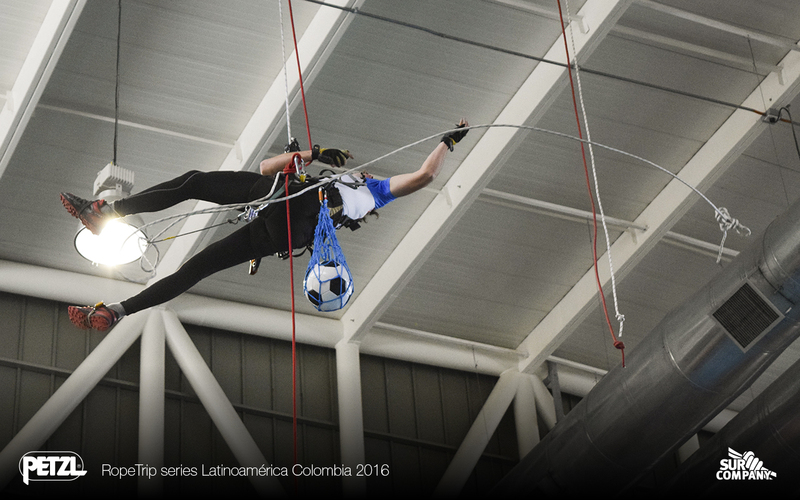 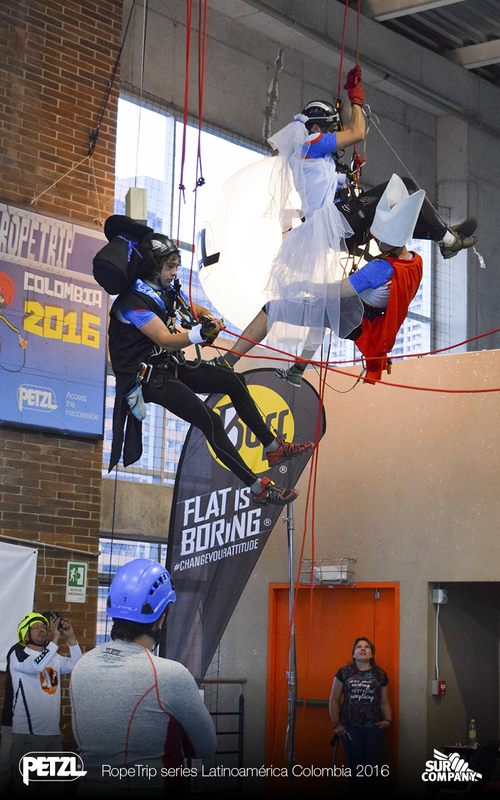 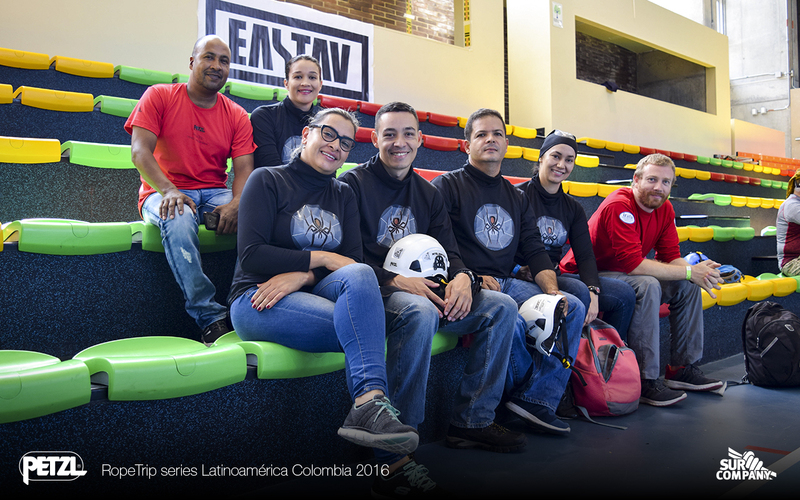 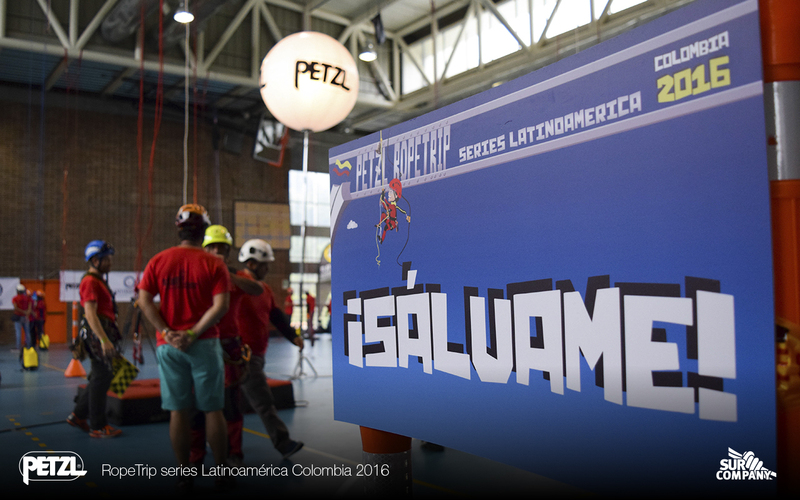 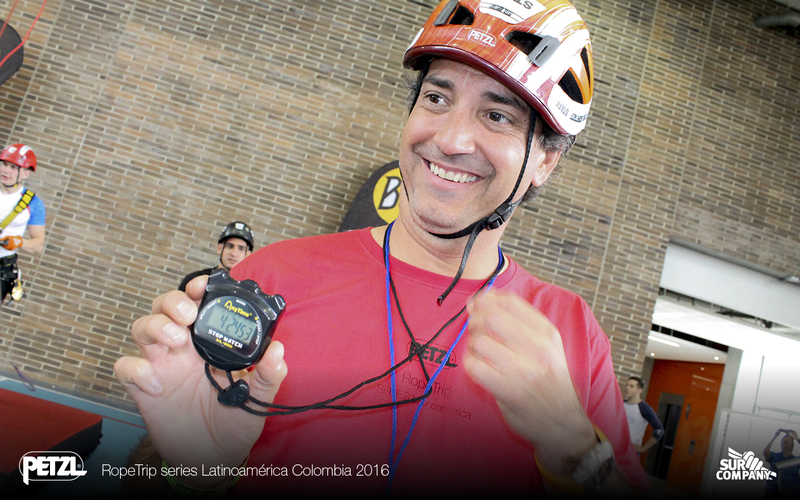 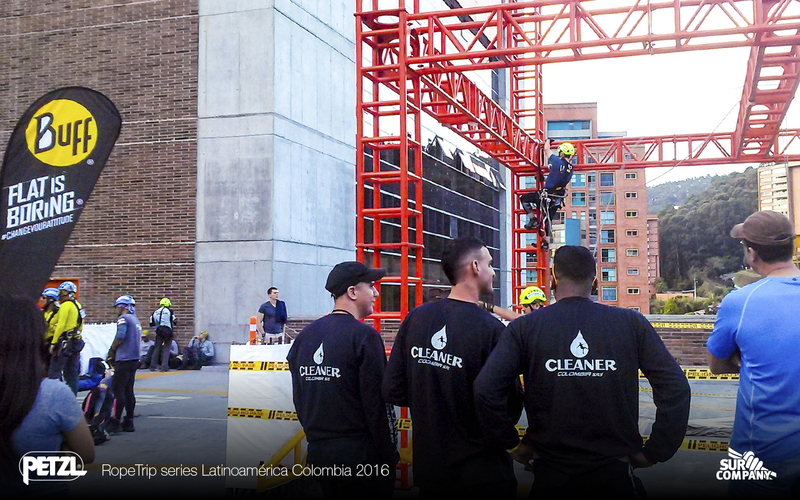 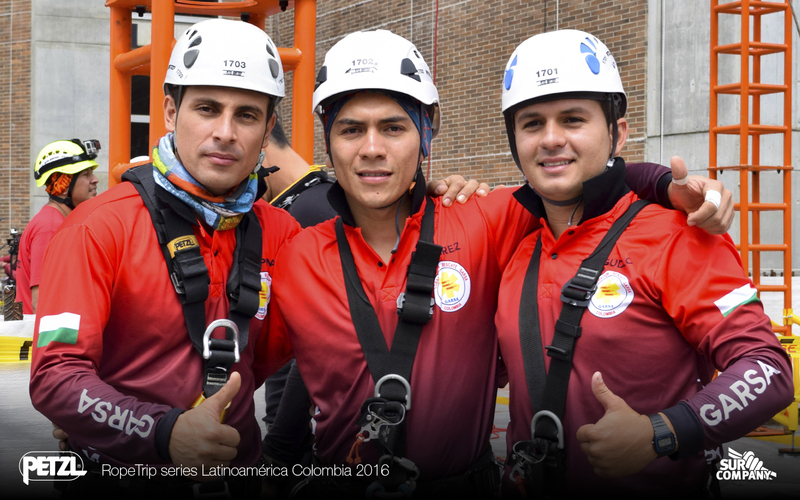 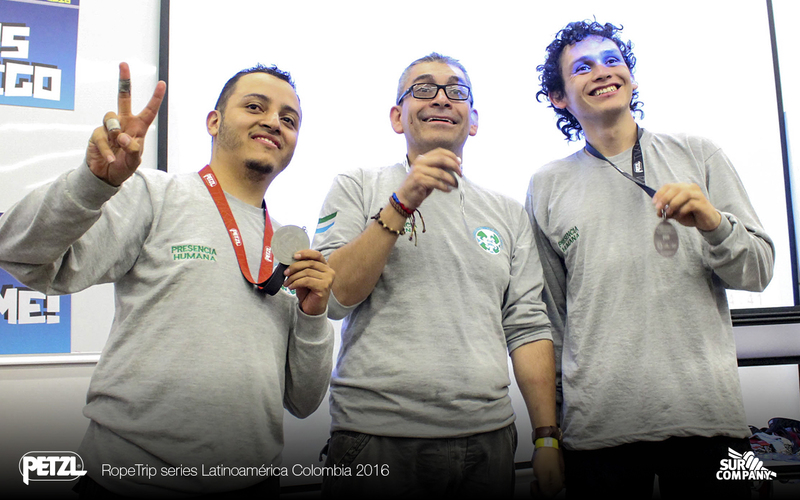 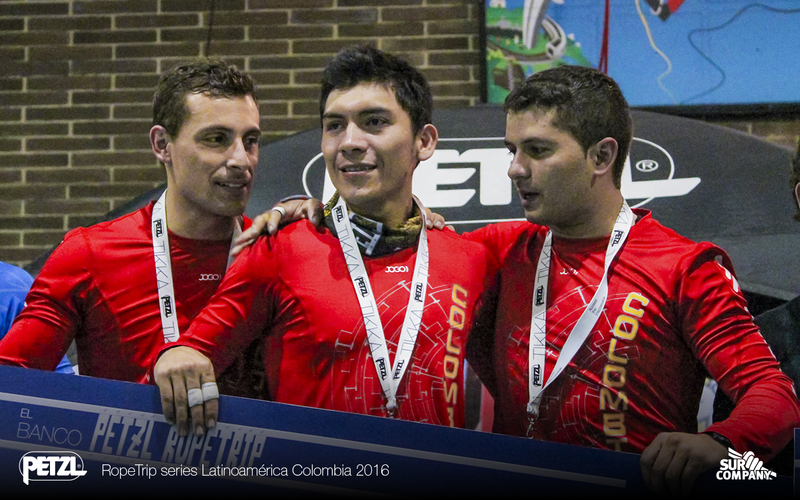 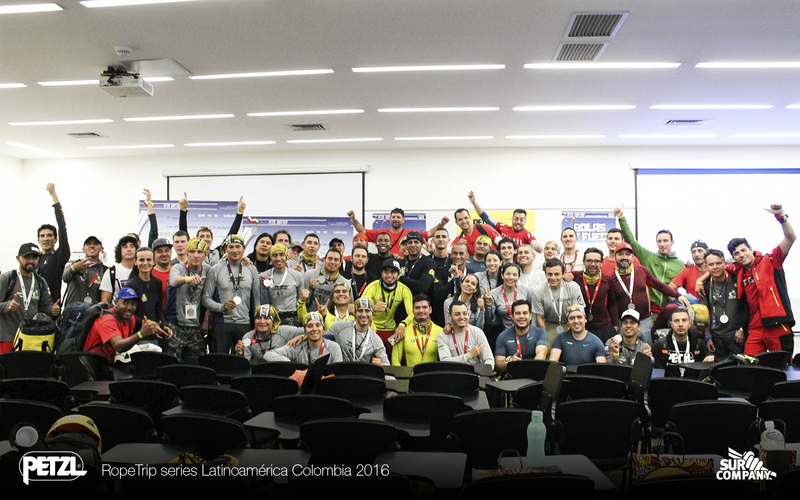 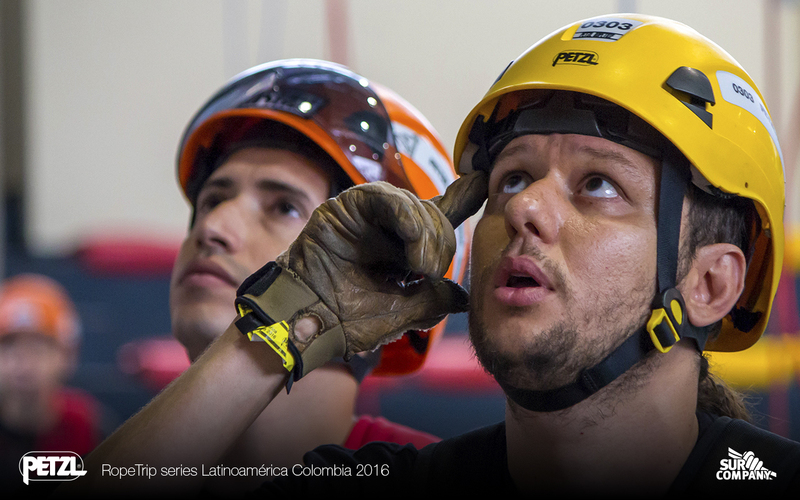 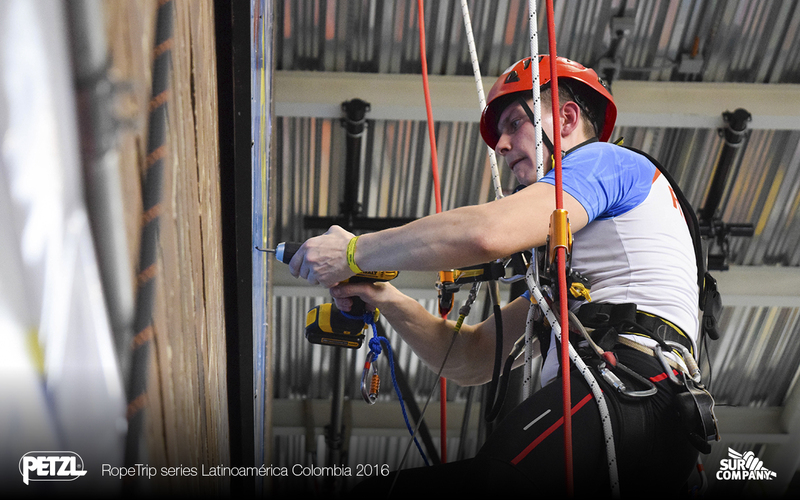 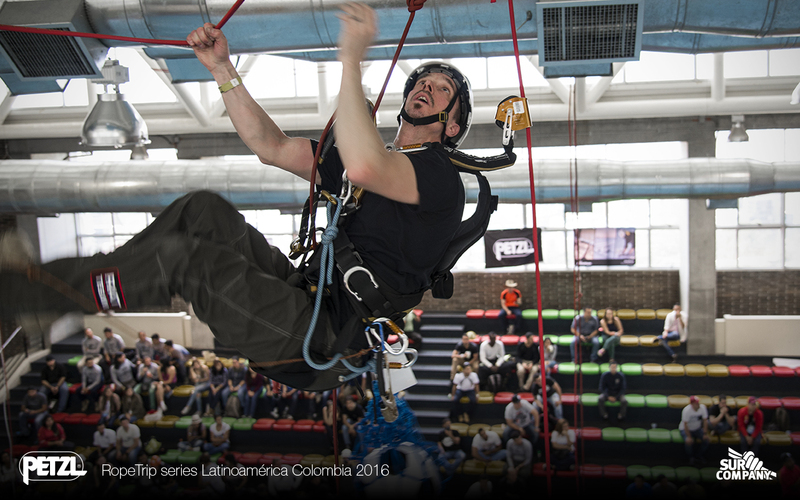 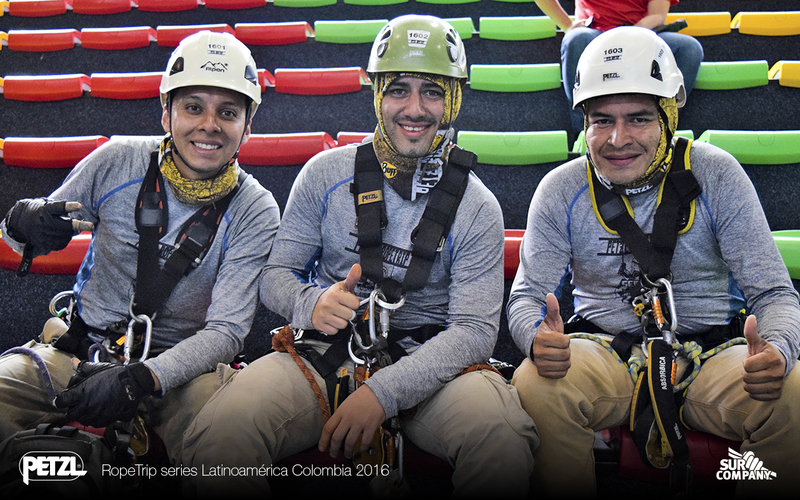 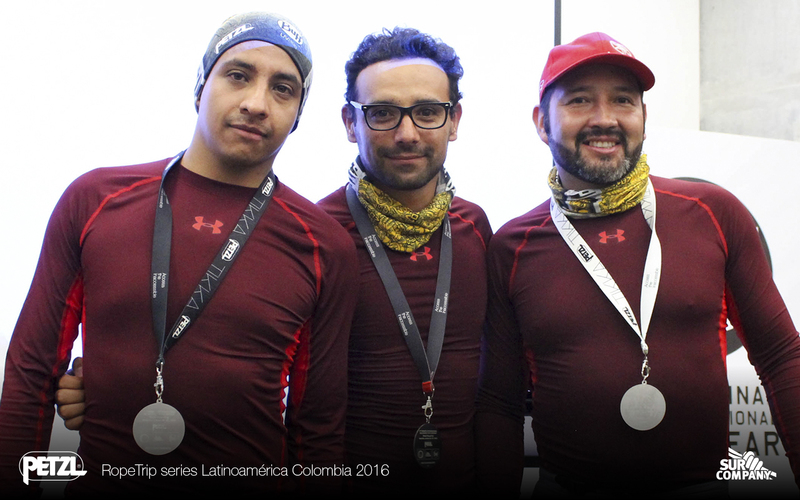 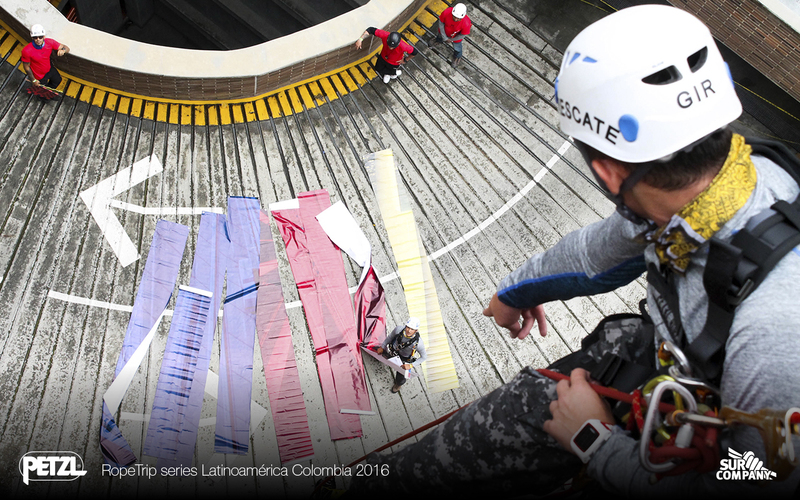 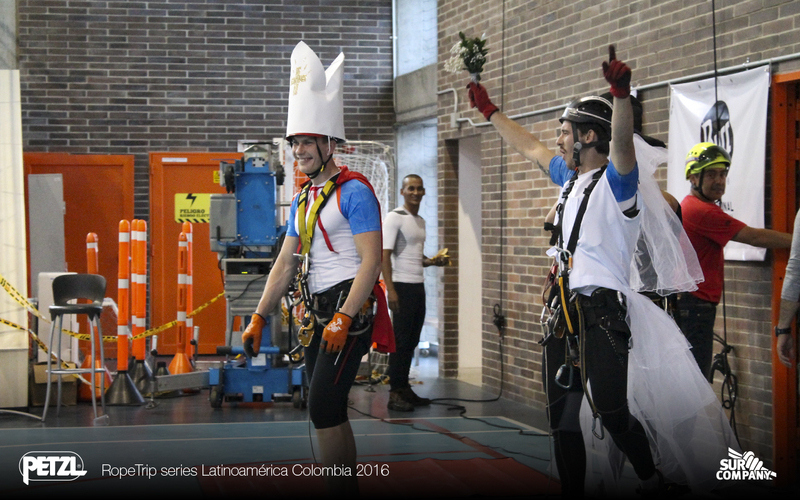 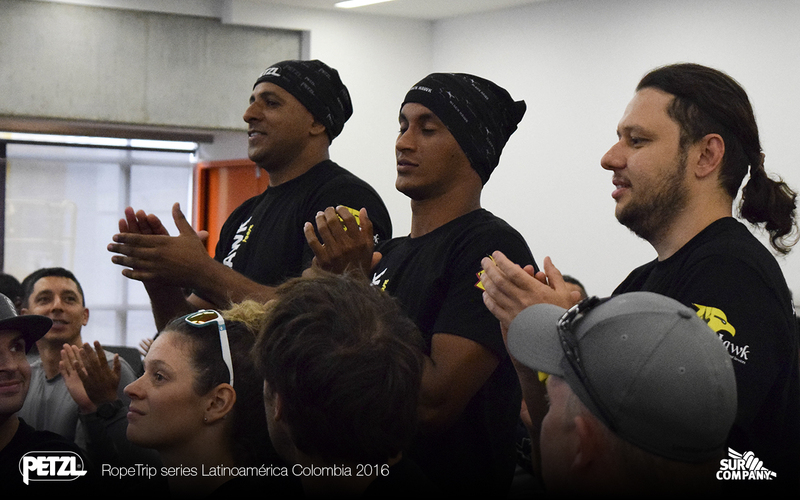 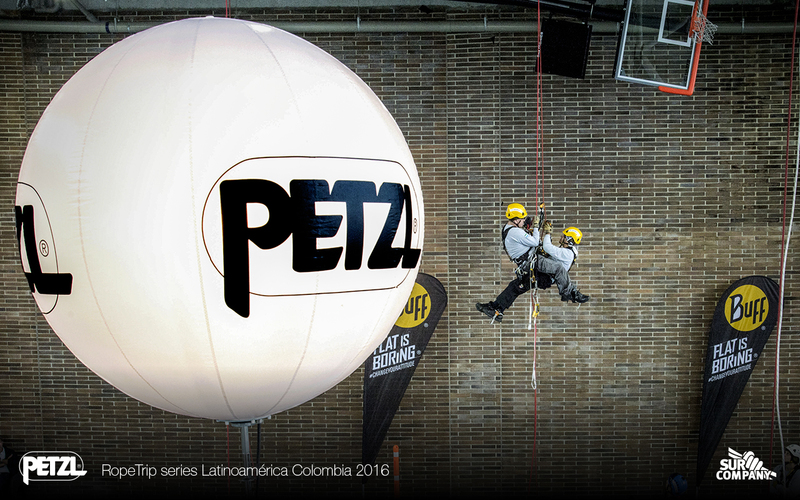 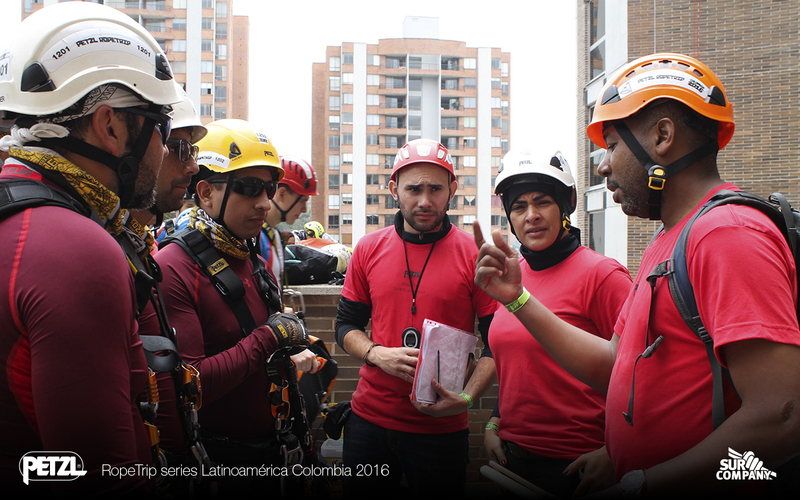 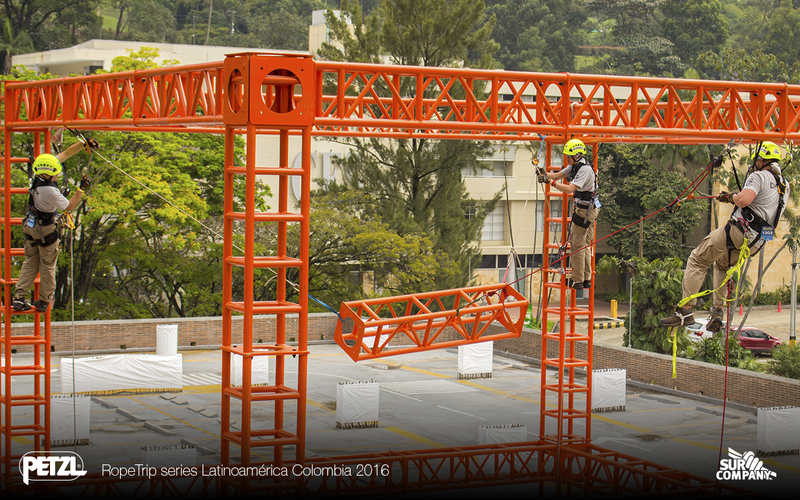 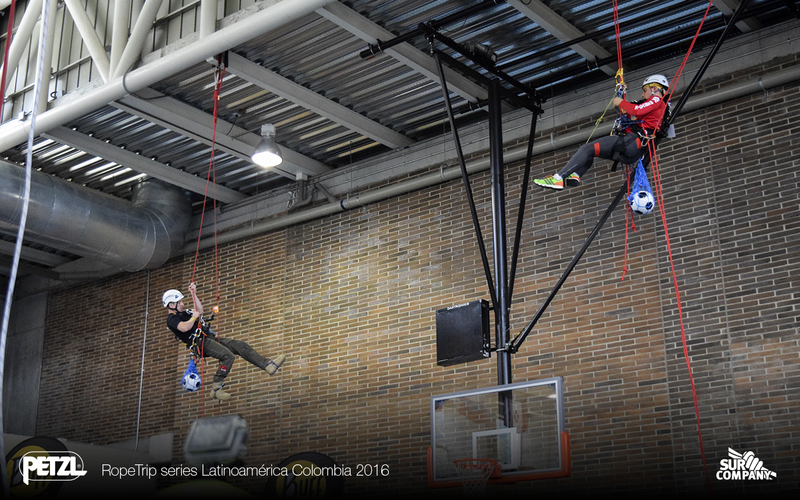 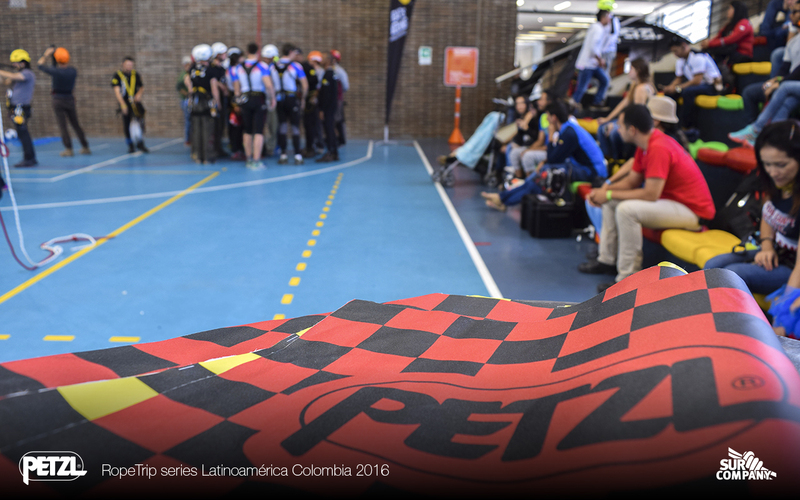 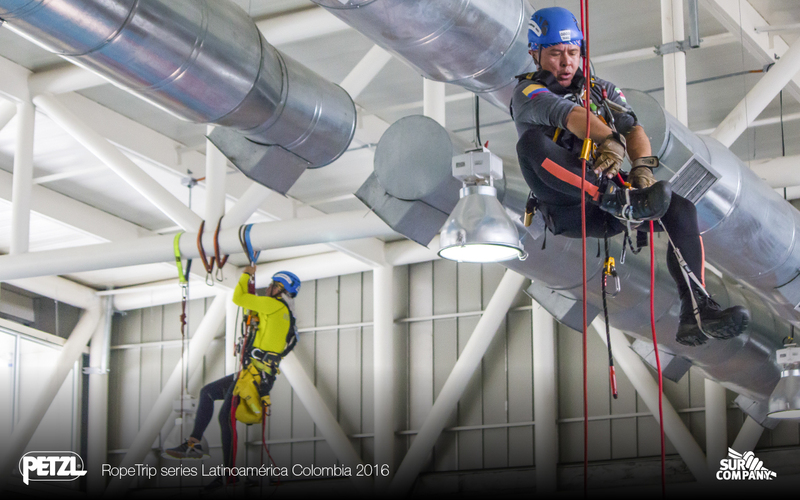 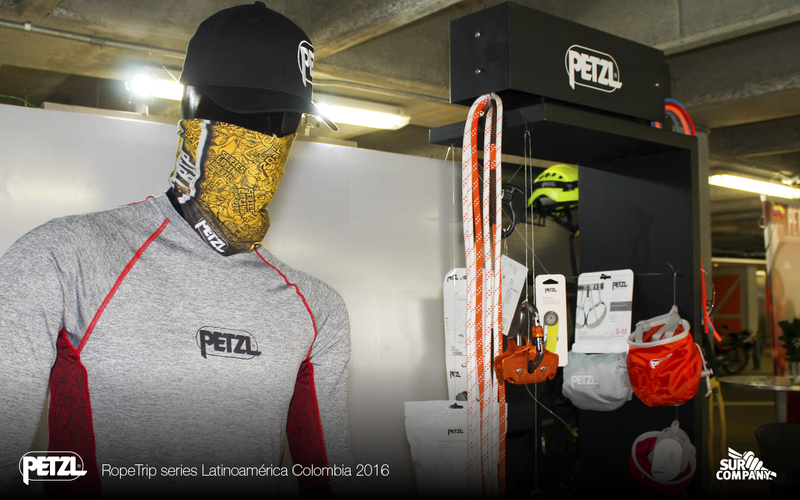 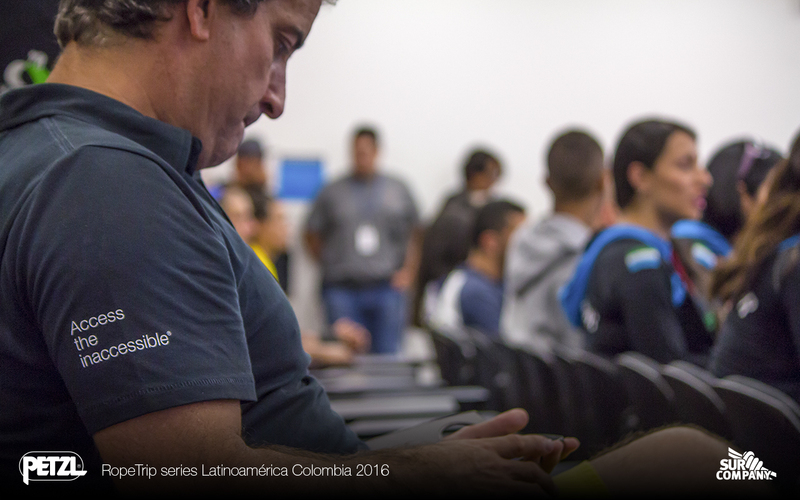 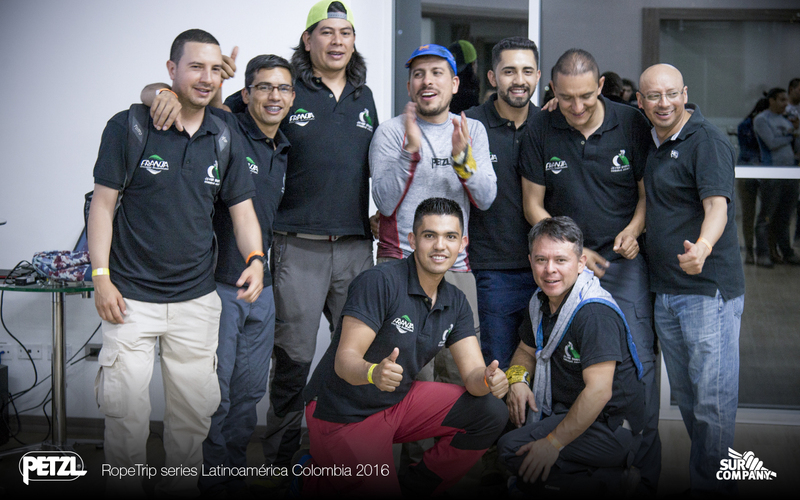 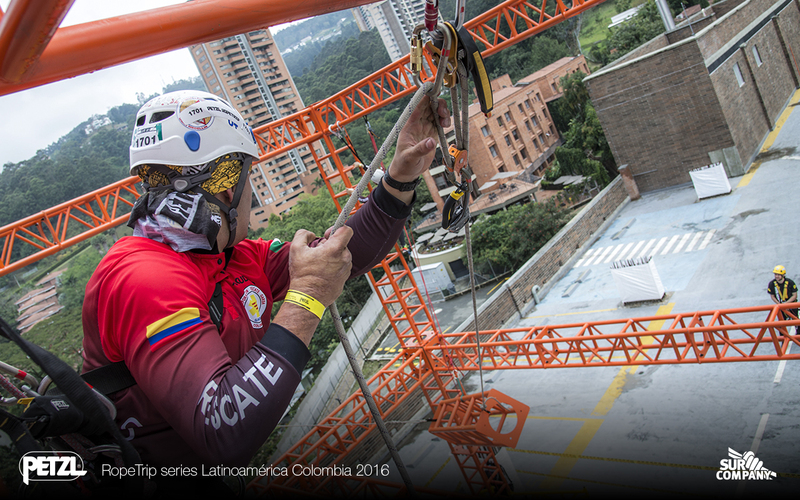 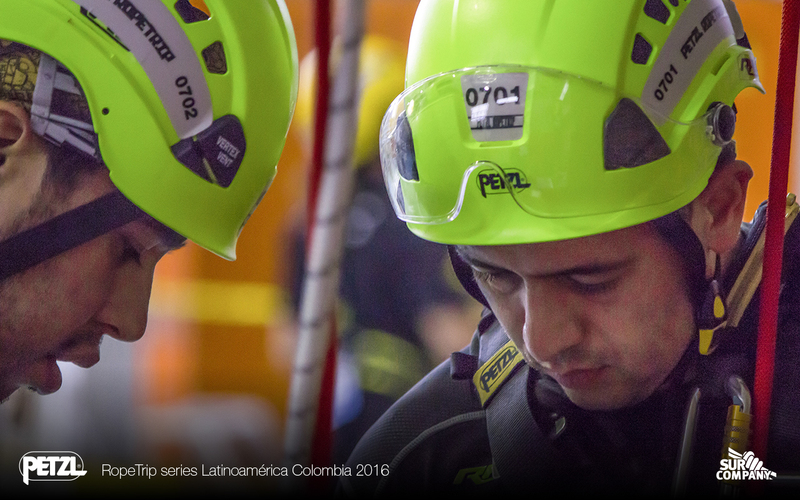 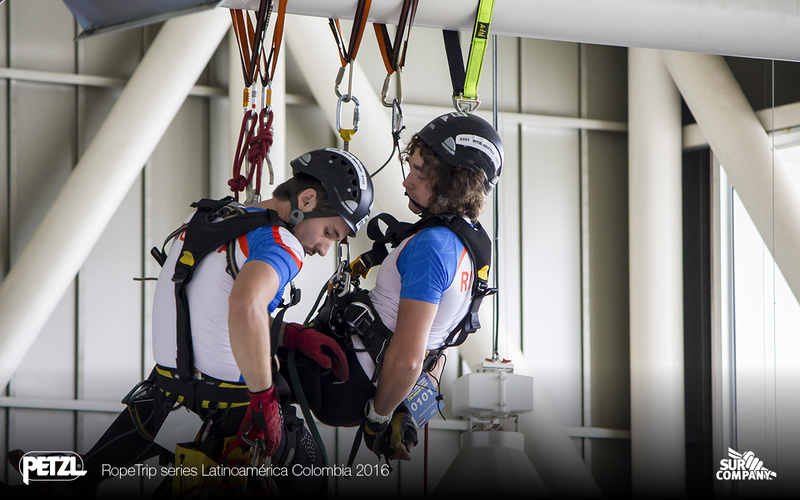 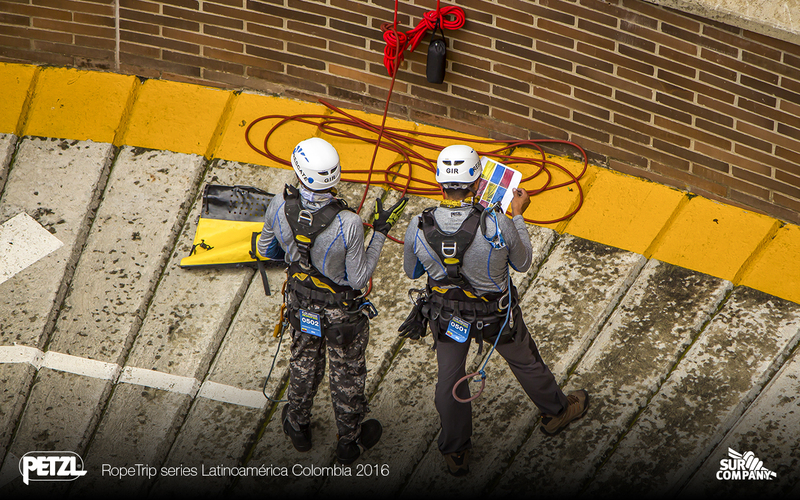 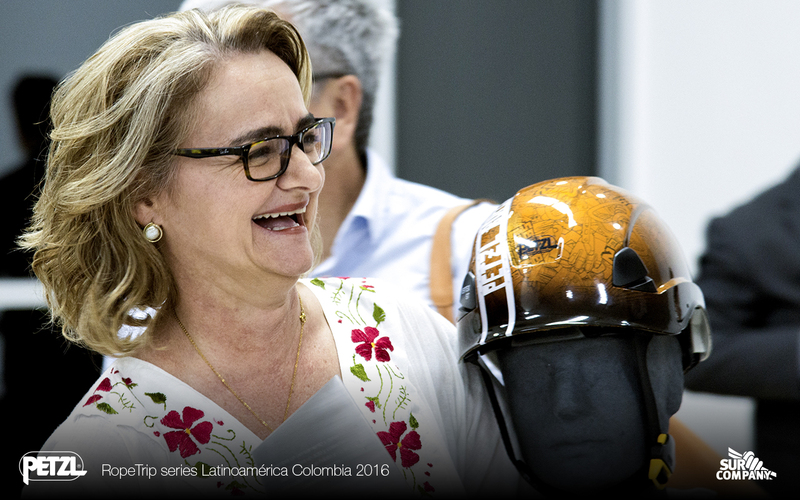 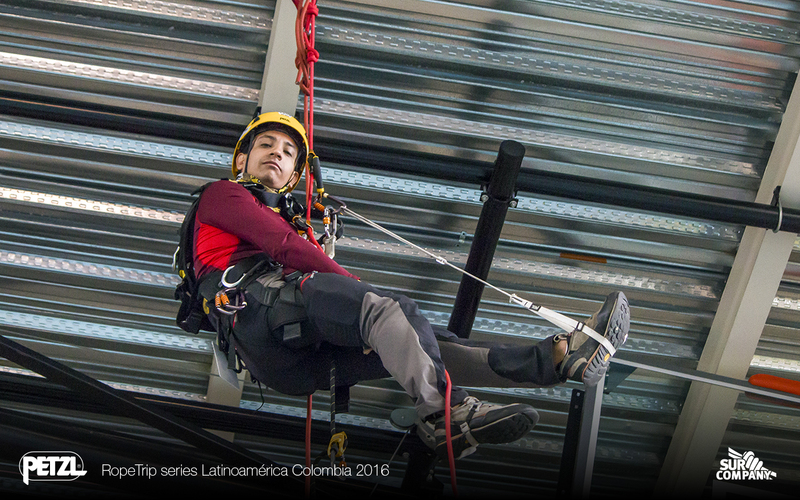 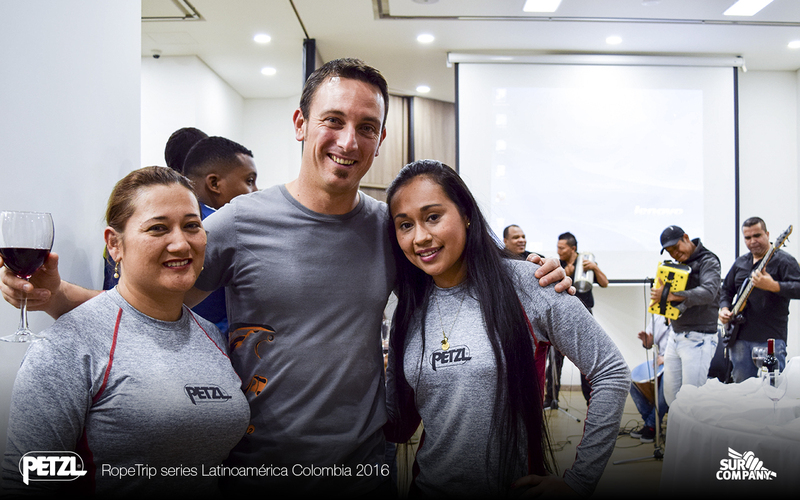 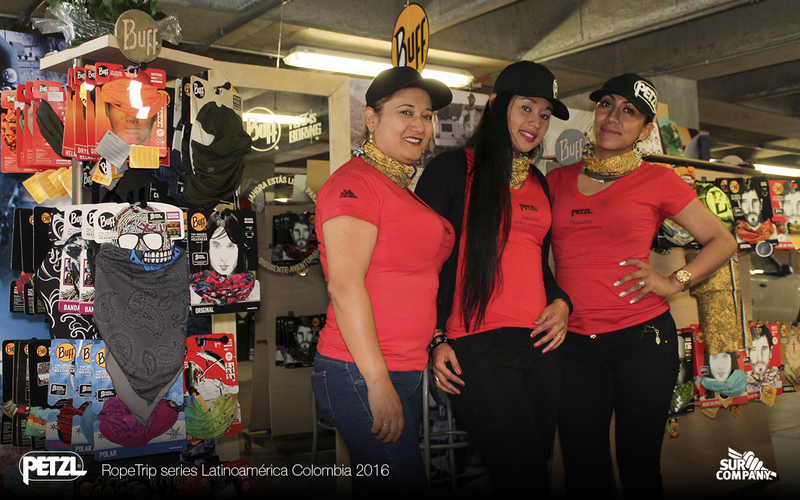 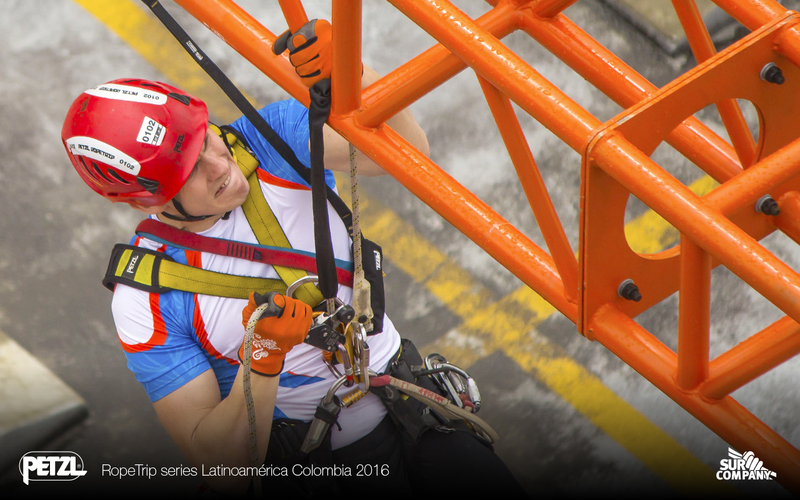 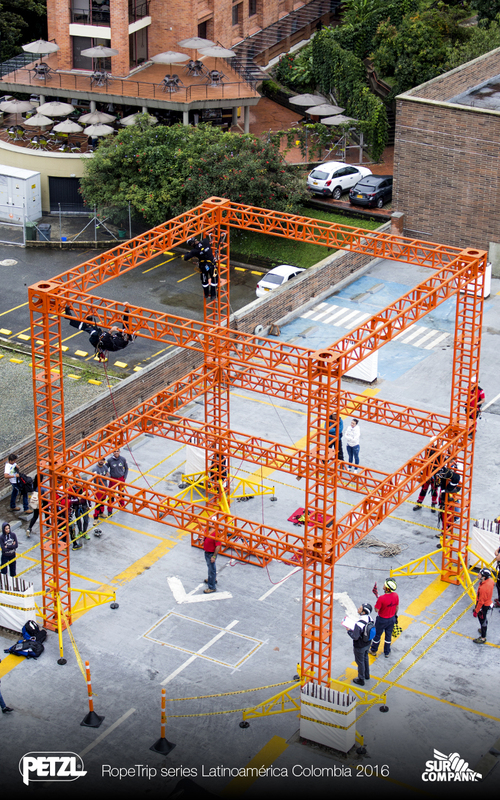 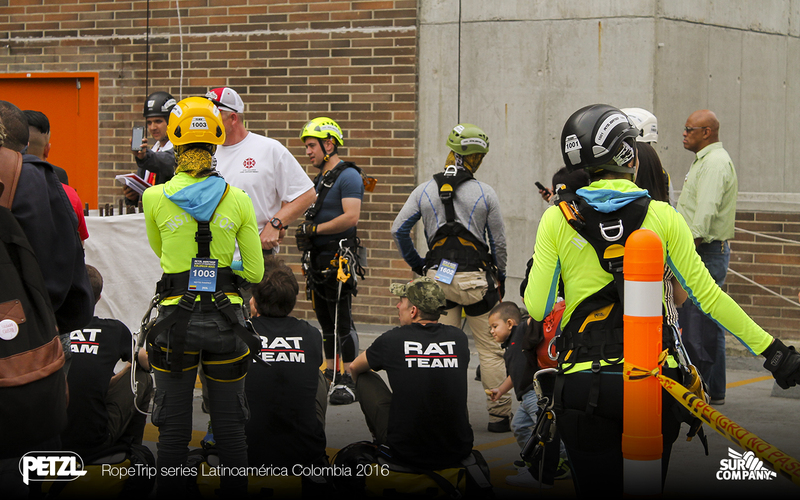 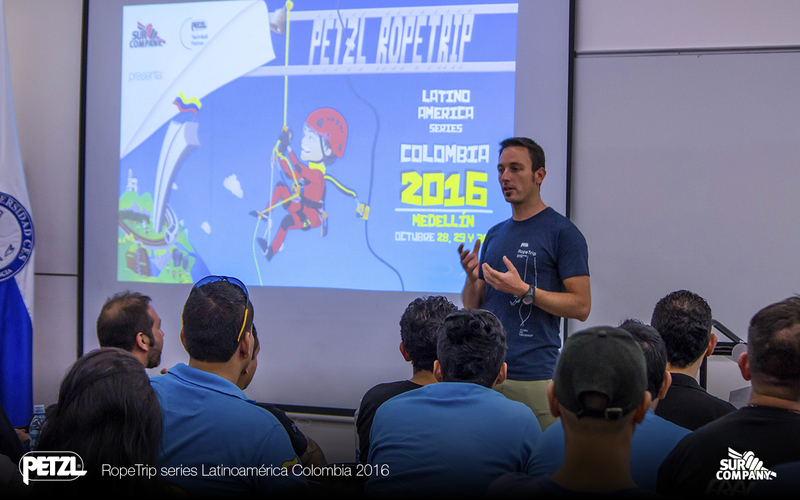 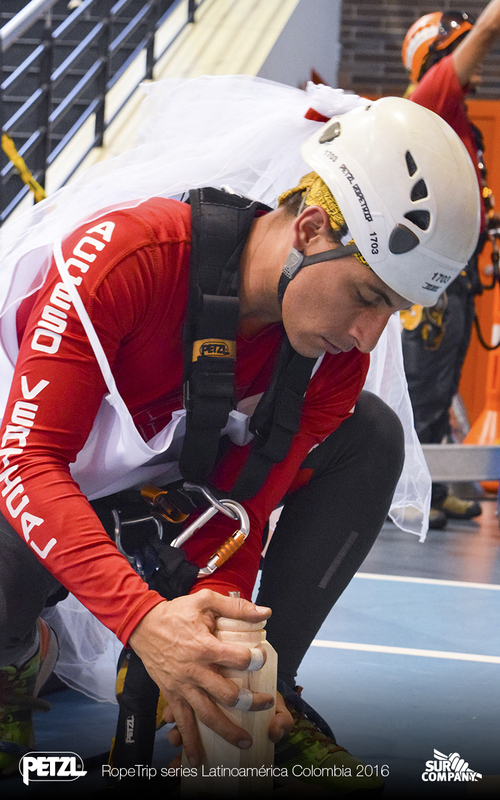 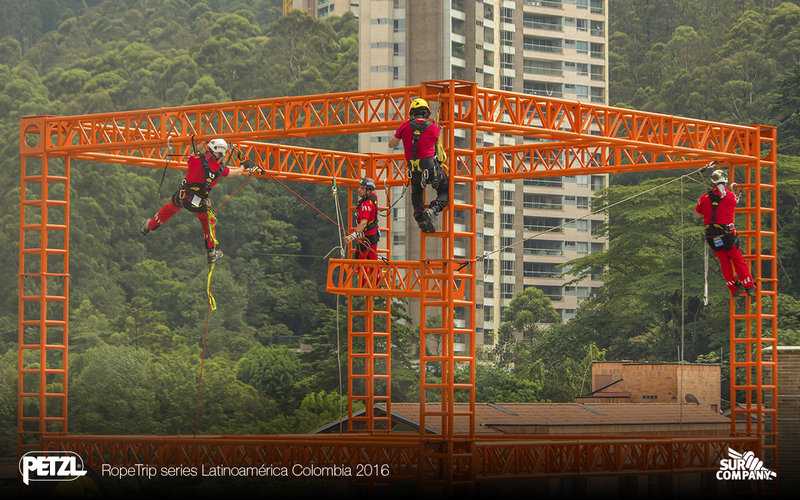 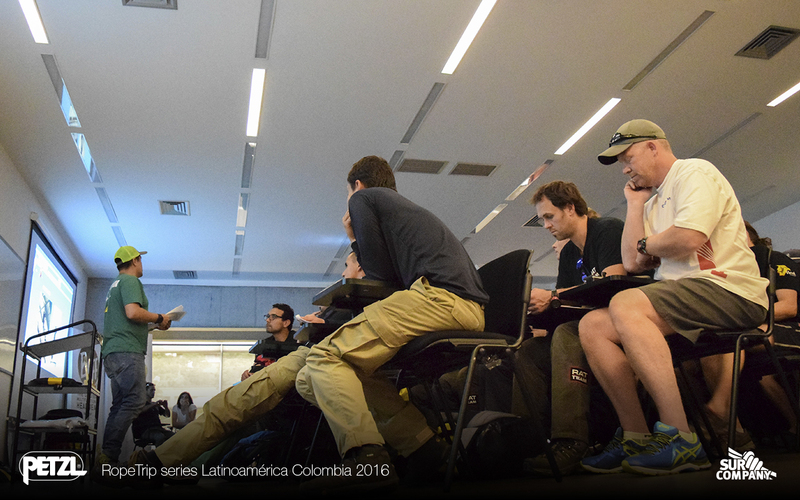 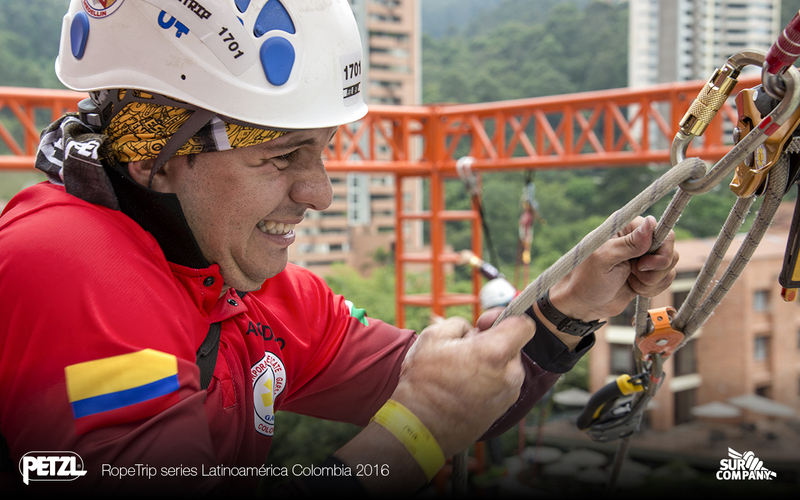 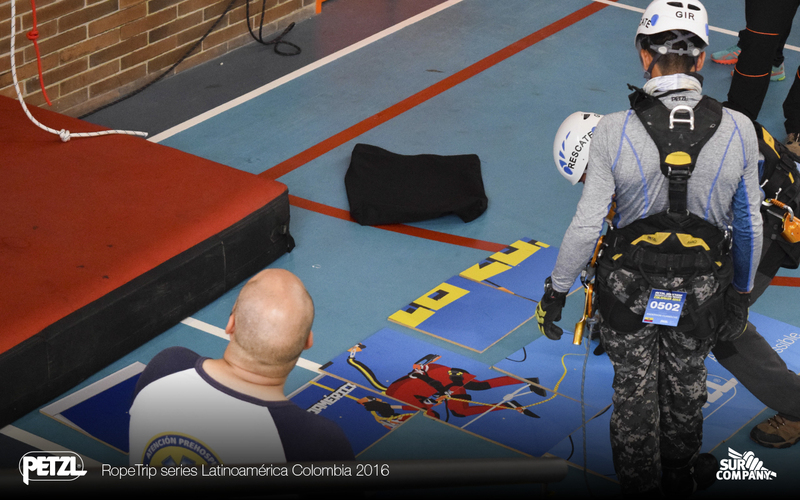 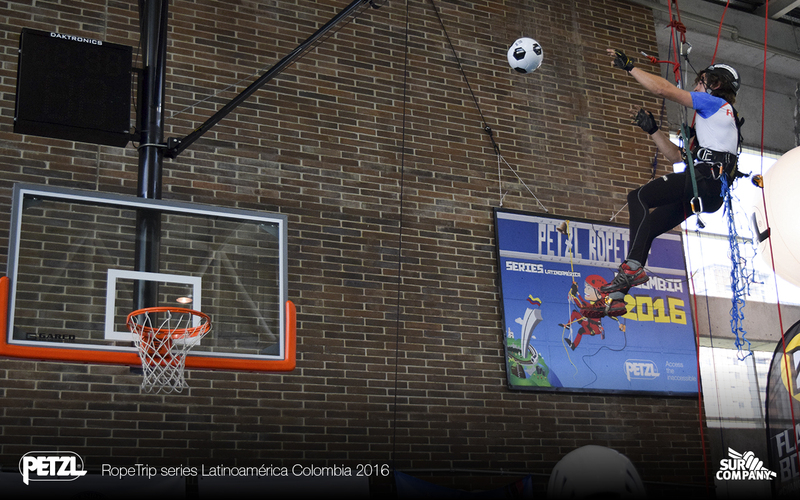 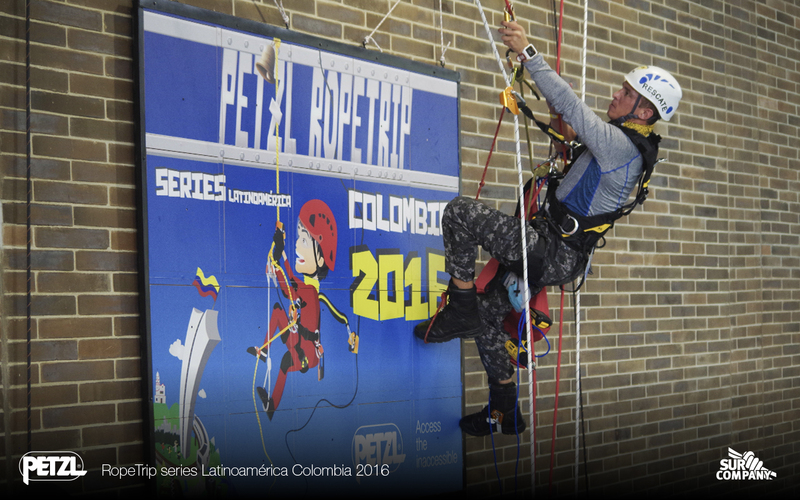 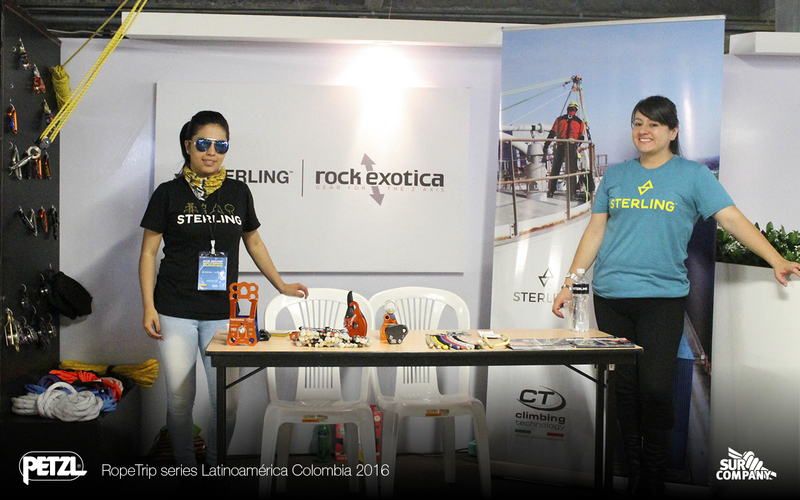 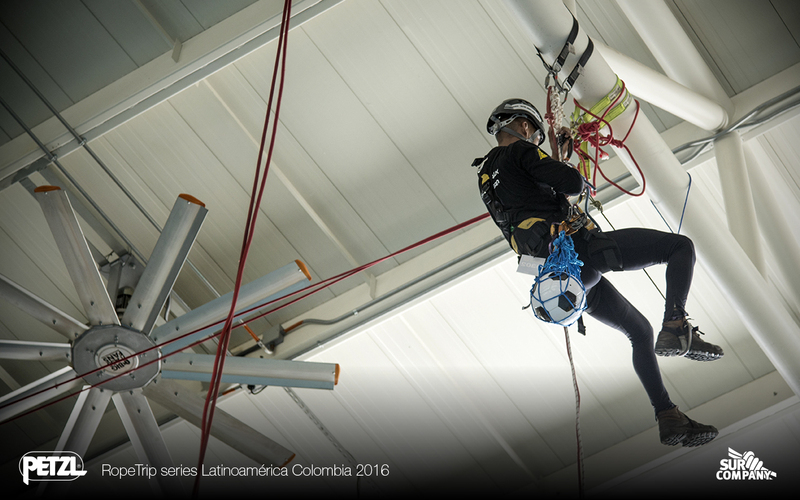 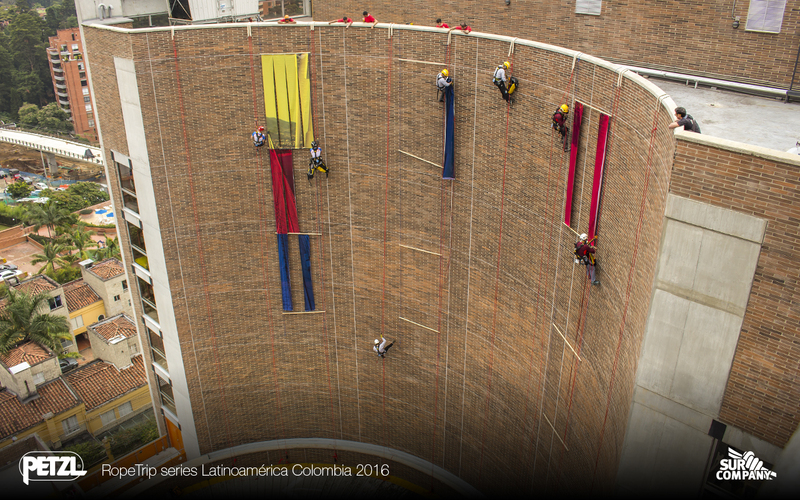 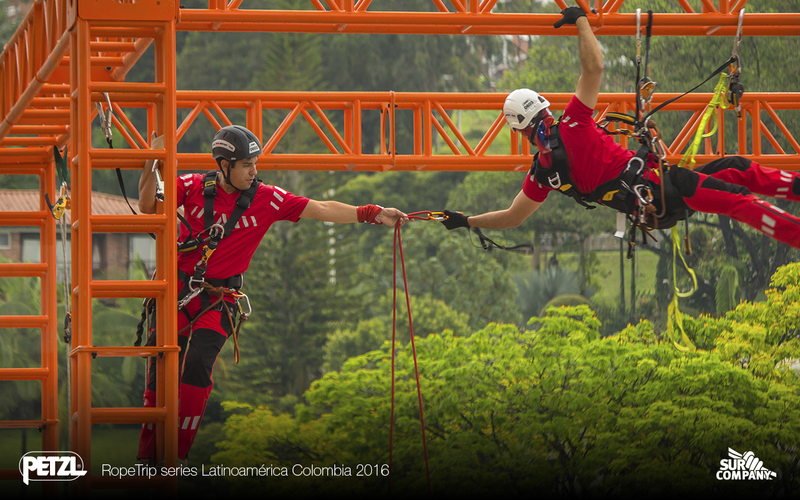 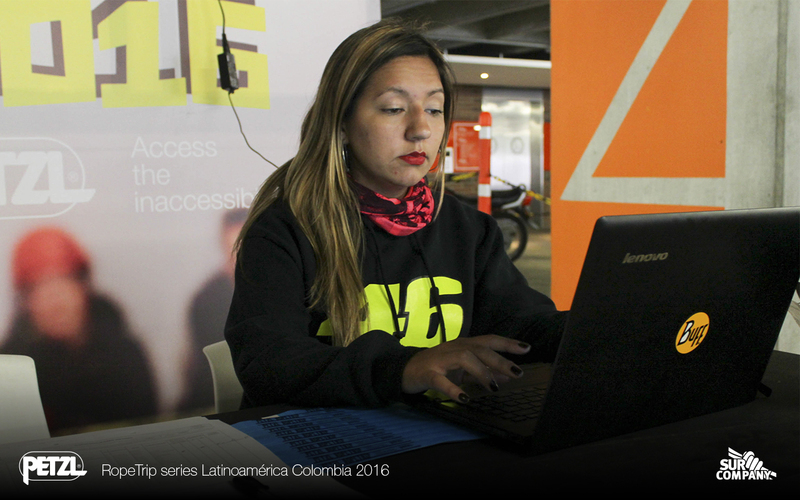 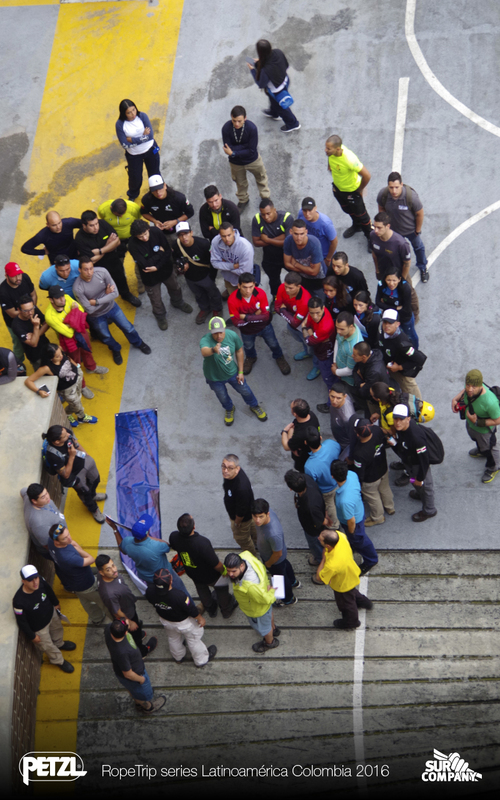 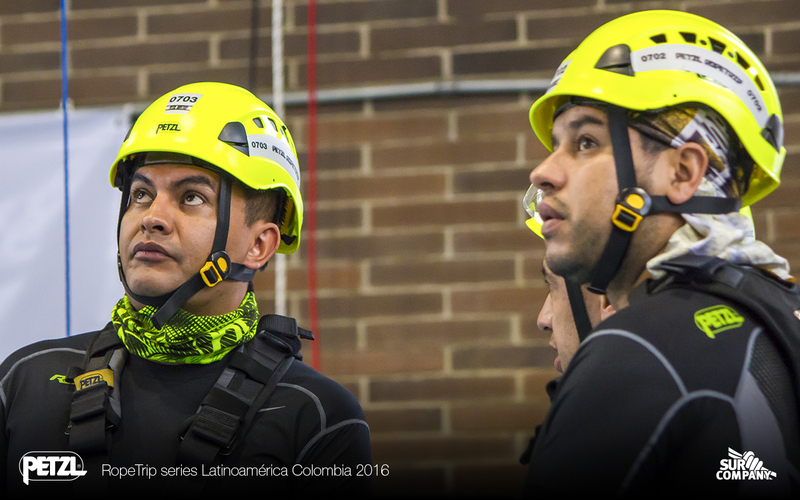 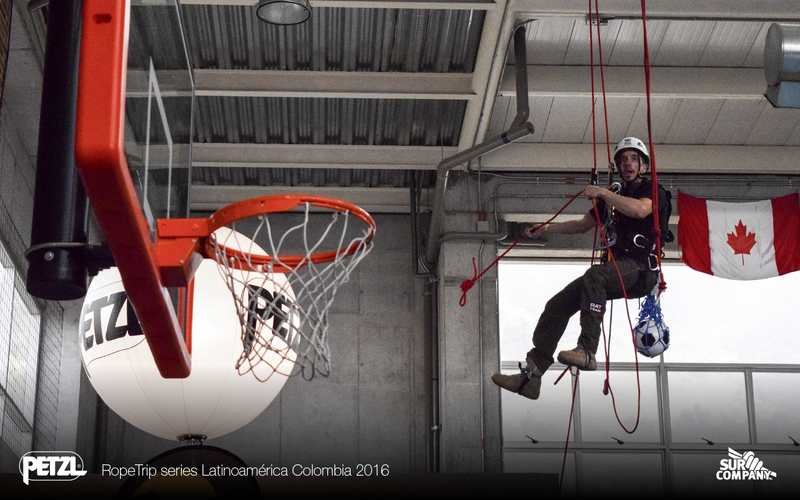 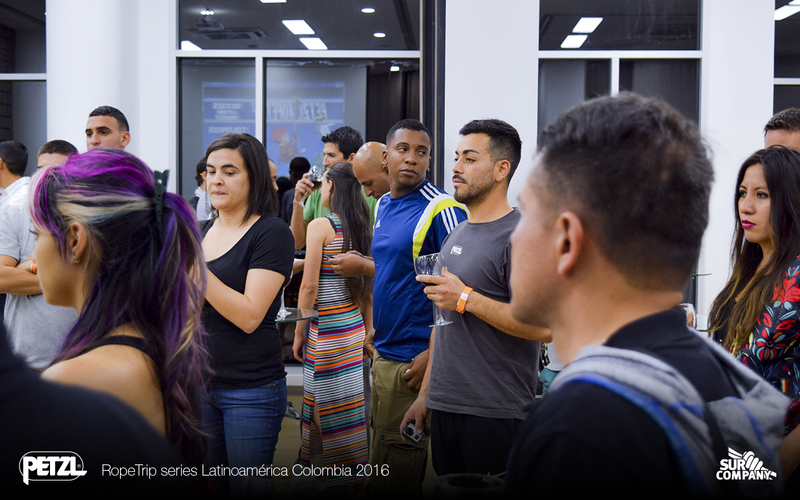 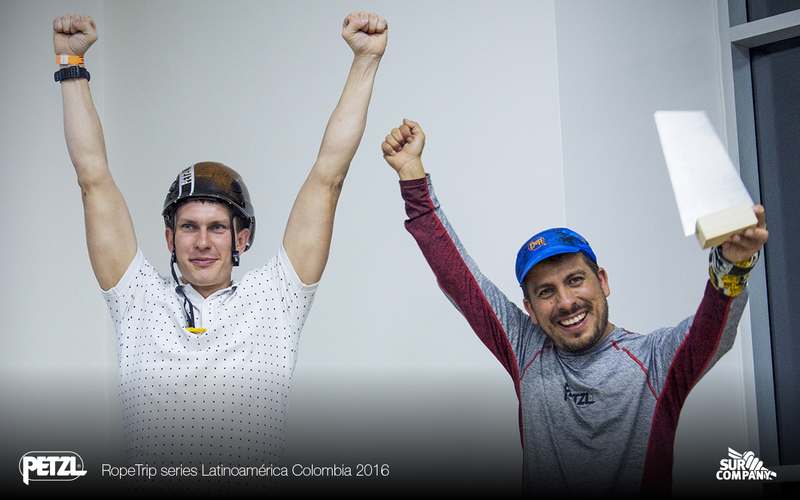 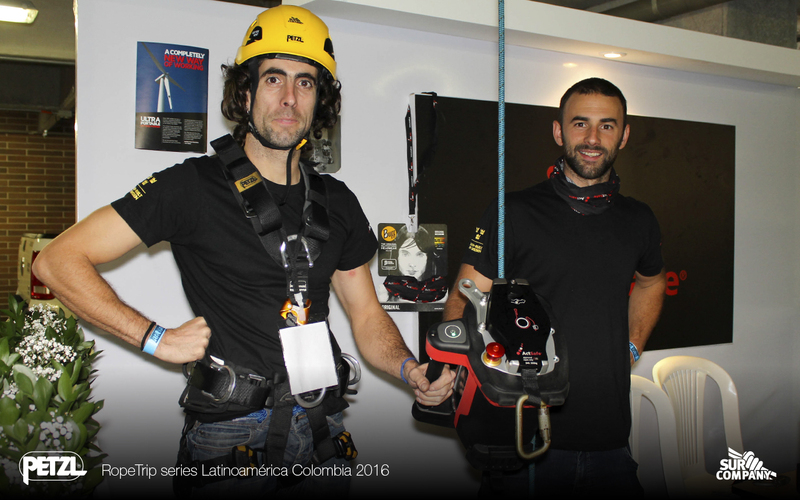 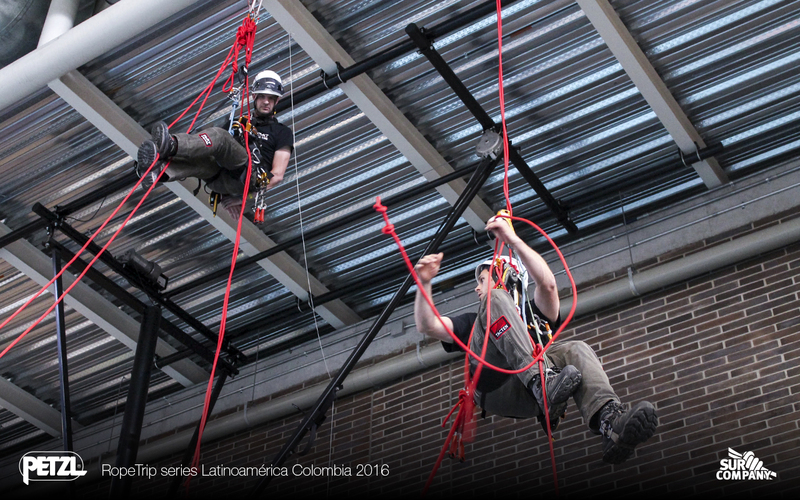 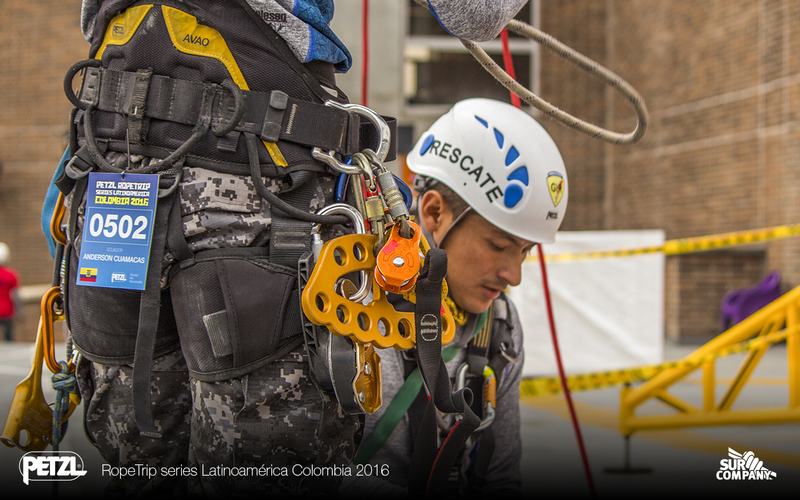 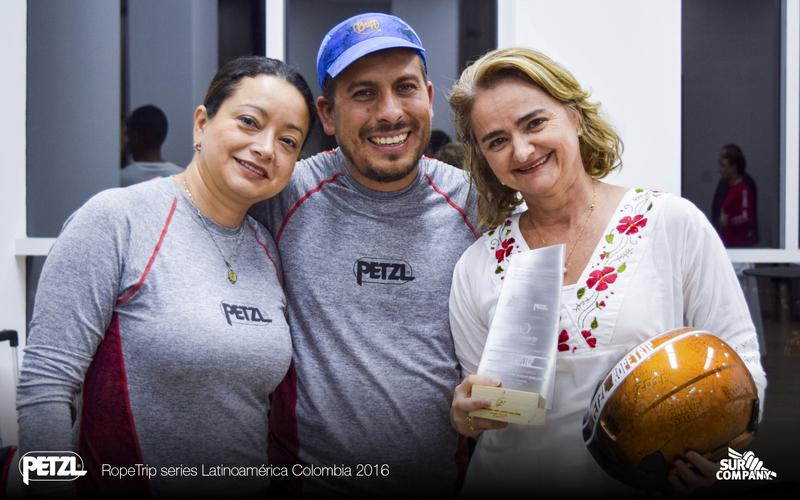 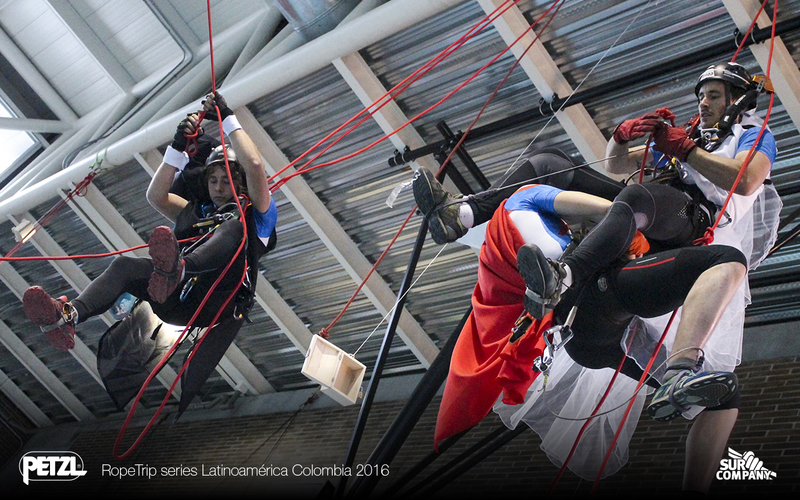 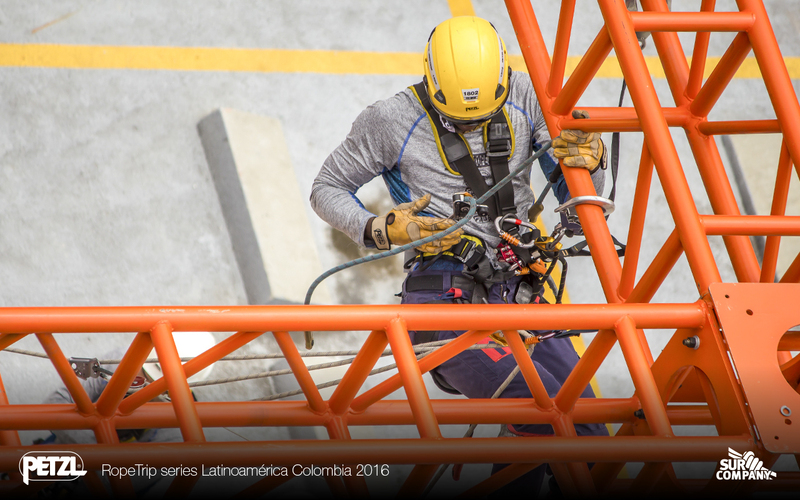 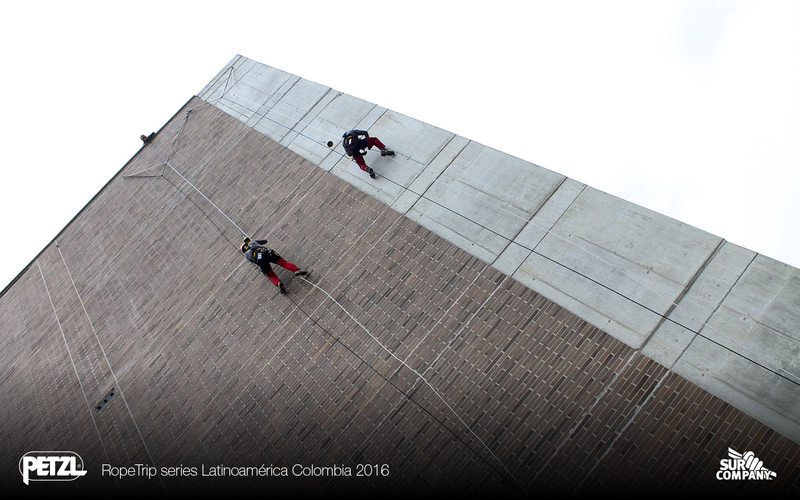 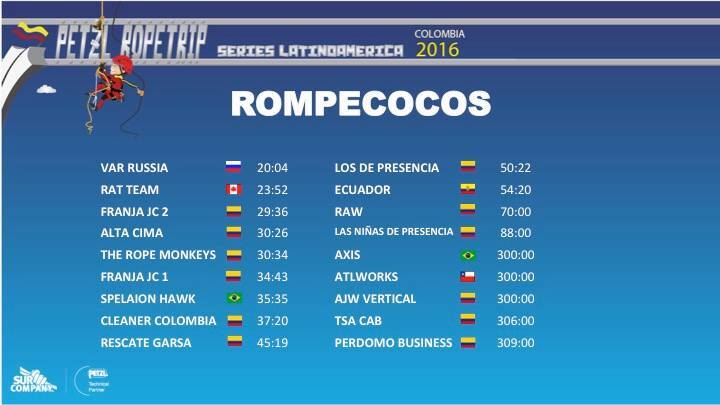 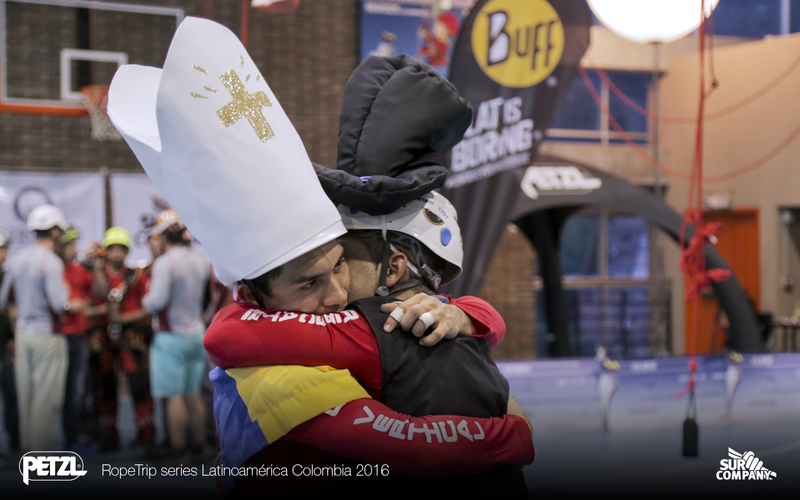 winners of the competition Petzl Ropetrip Series Latin America Colombia 2016. 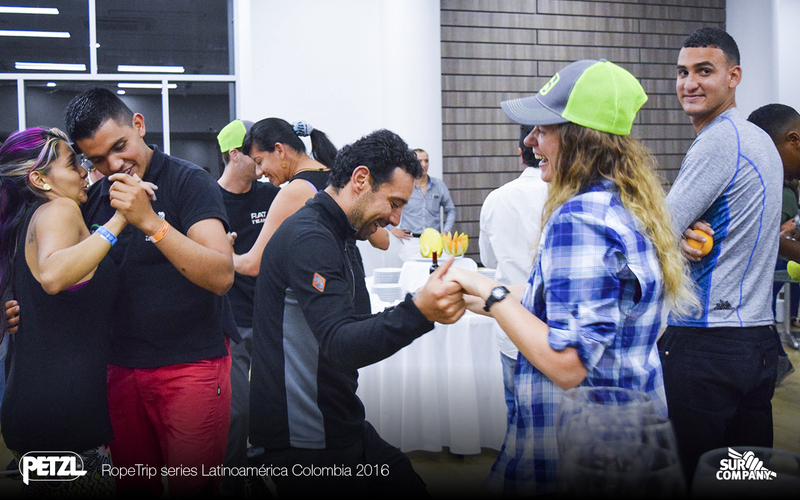 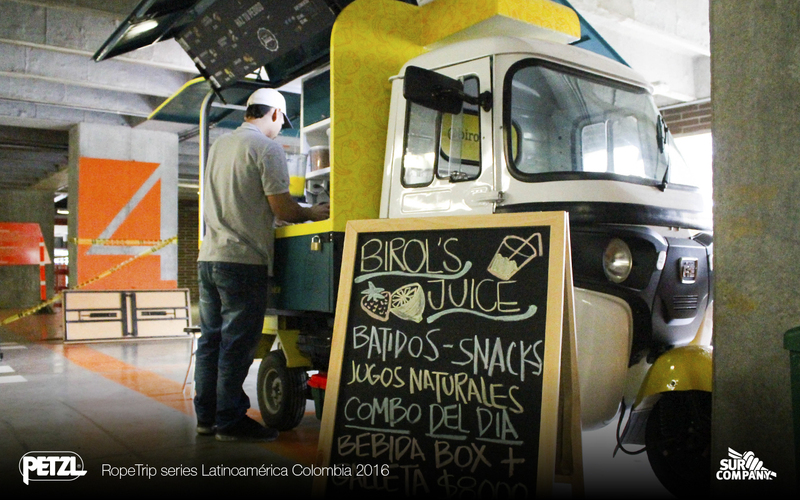 (typical Colombian musical rhythm) this fantastic event that marked our hearts forever was finished!